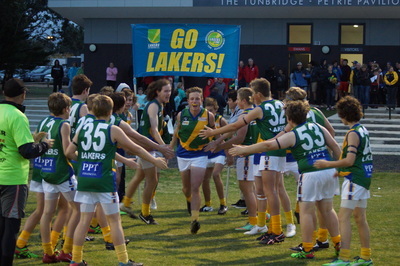 Some photos will be posted here from time to time but most will be via our Facebook page - search LAKERS JUNIORS on Facebook to find us. 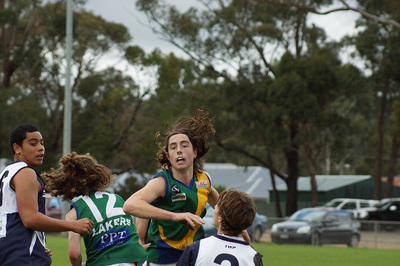 Congratulations to Eva Gillett for winning the Netball U17 League MVP at the Robert Allen Medal. 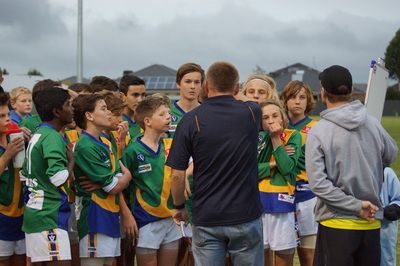 This award is voted by the coaches of the other clubs. Well done to Eva. 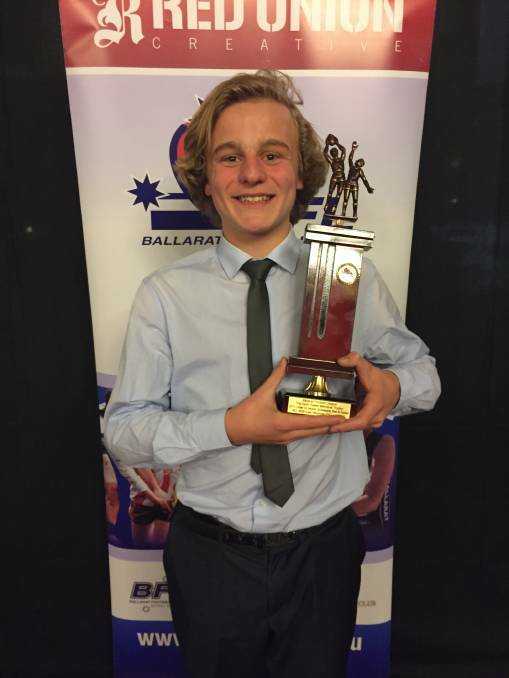 Congratulations to Ned Nash U14 League Best and Fairest Winner at the Robert Allen Medal. 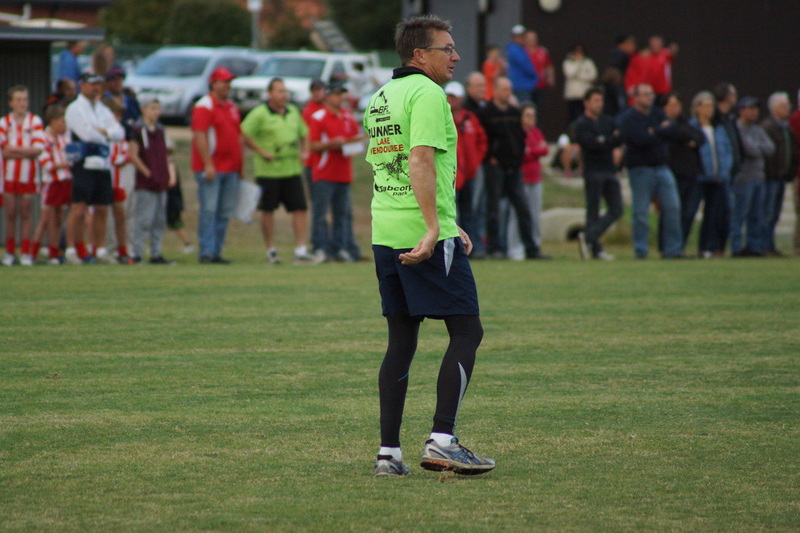 Ned won the vote count with 34 votes. 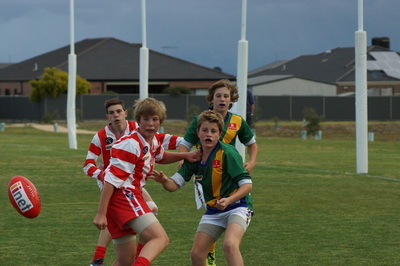 Matt McKenna from our U14s came third. 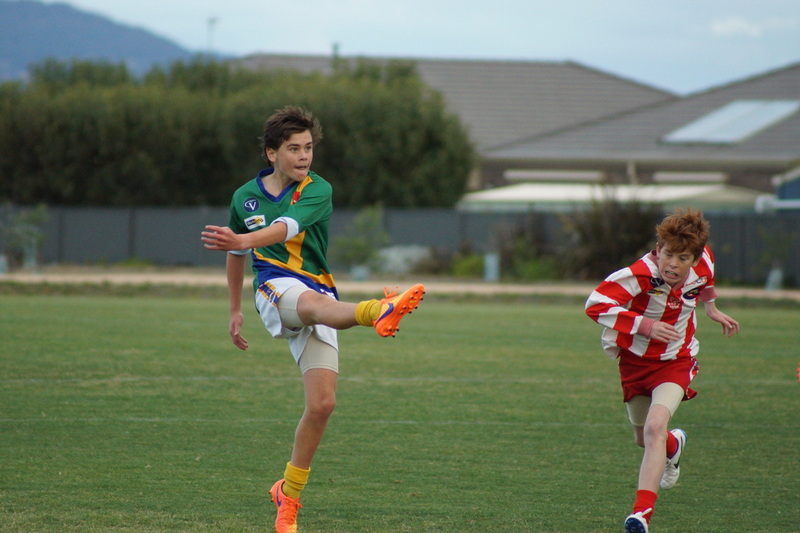 Also a big congratulations to Noah McIntosh for winning the U14 league goal kicking award with 42 goals. Netball U13 League MVP at the Robert Allen Medal. This award is voted by the coaches of the other clubs. 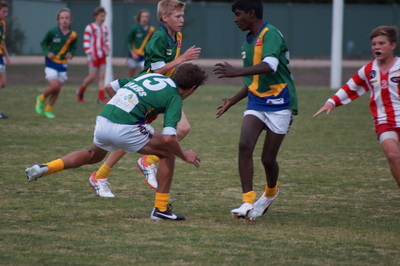 Well done to Latesha. 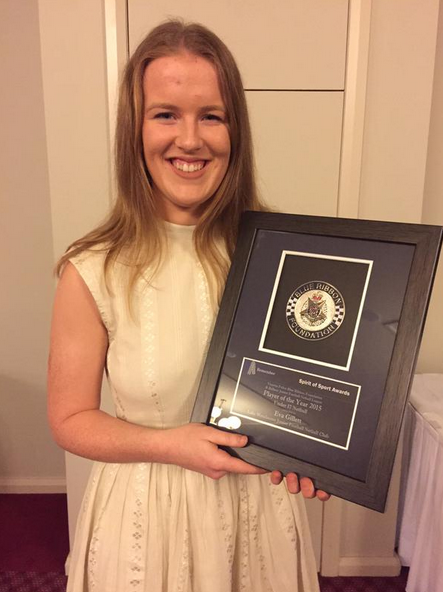 Our U15 Reserves Netball Coach Karina Palmer was awarded the Coach of the year at the Robert Allen Medal. 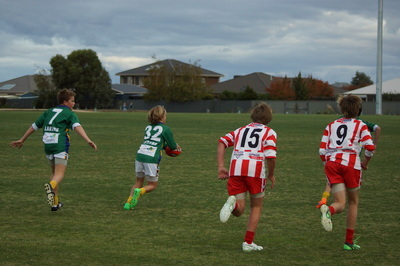 Well done Karina. 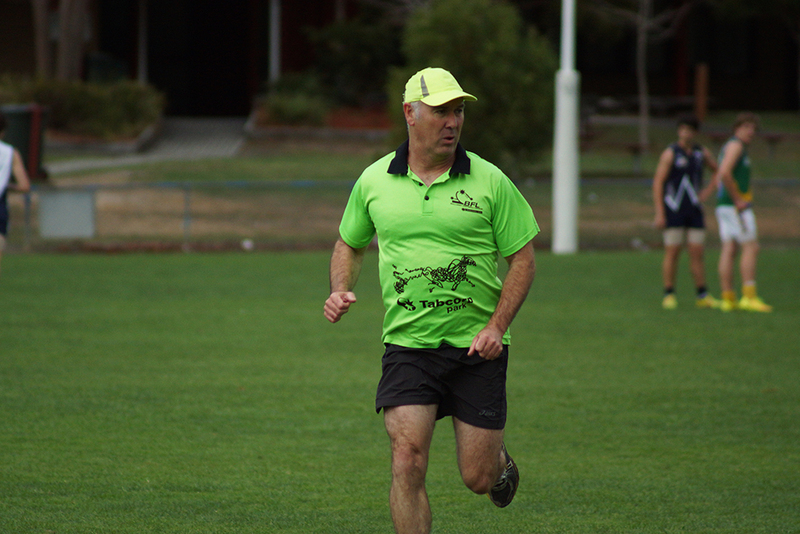 A big thank you to Nat McKay - our Junior coordinator for many years. Nat is standing down at the end of 2015 so we will miss her valuable work and input in the junior club. 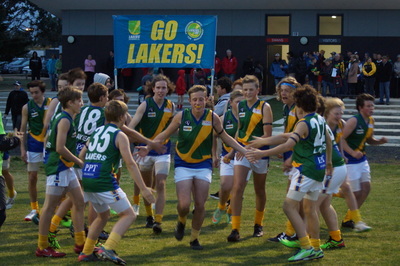 Nat was presented with a framed Lakers Jumper as a keepsake for her tireless efforts over the years. 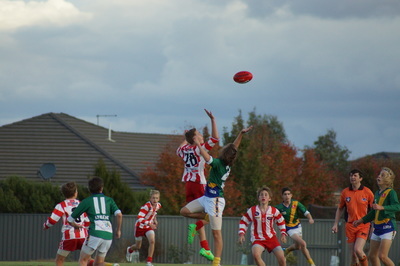 Nat also received a Tigers AFL Jumper framed that was signed by the whole 2015 team. 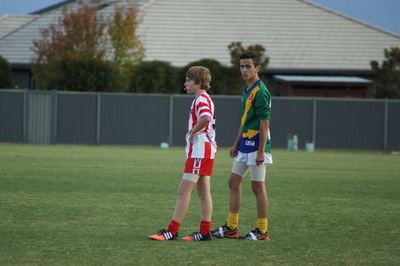 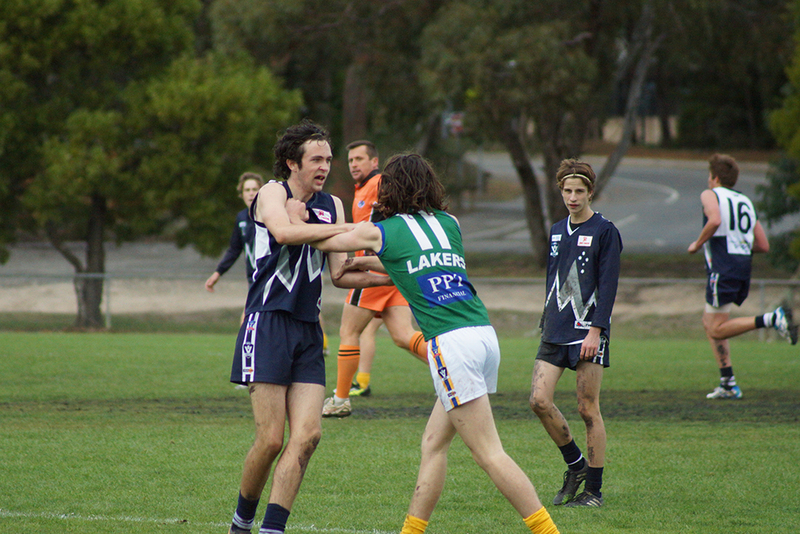 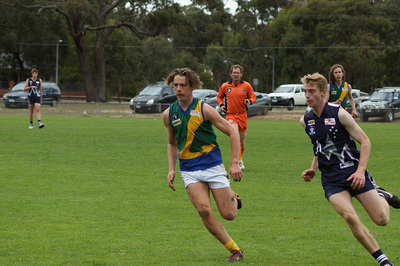 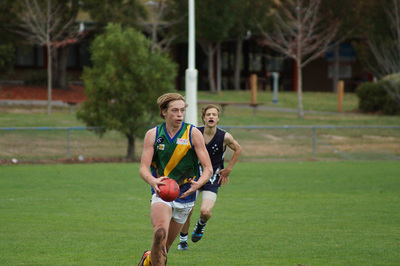 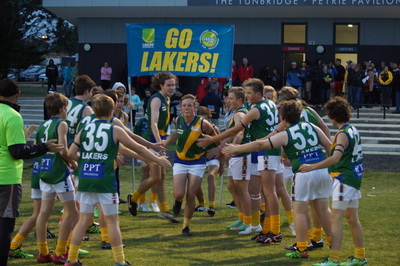 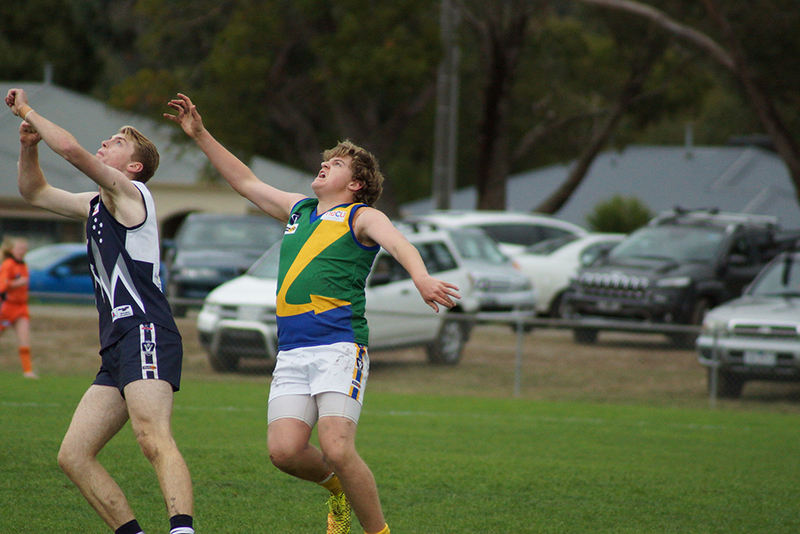 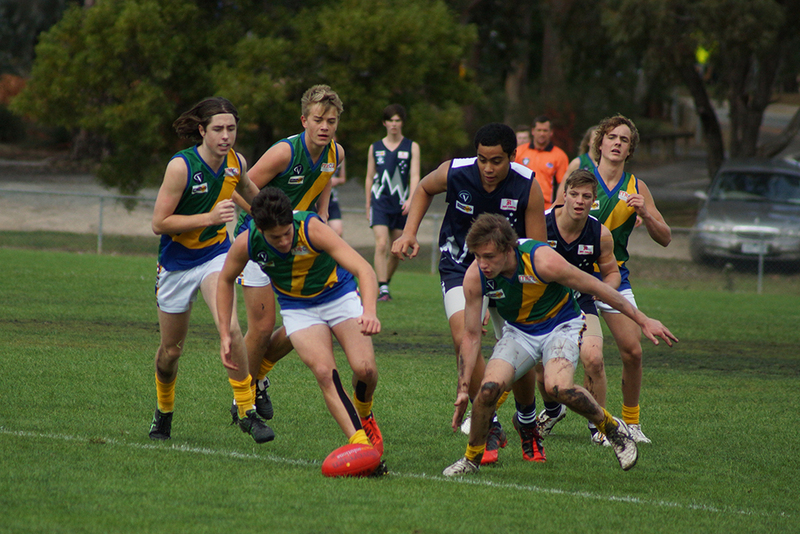 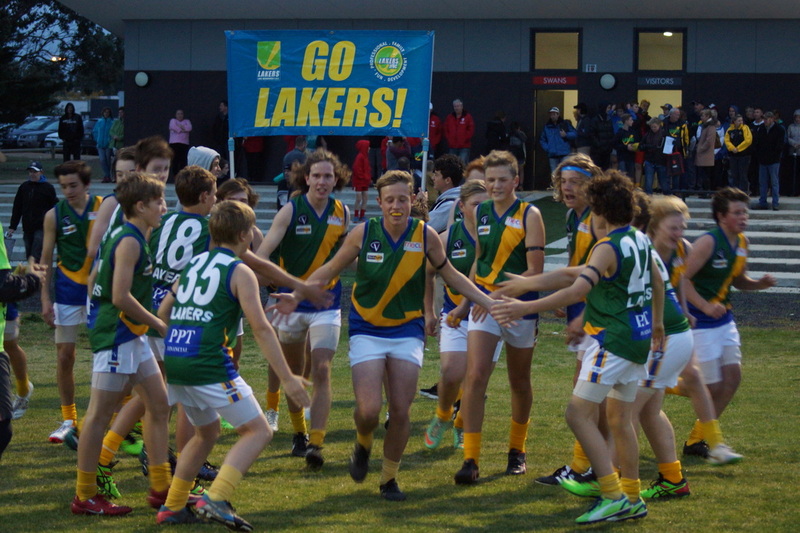 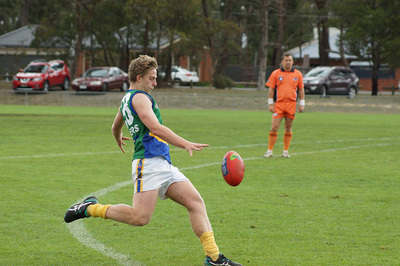 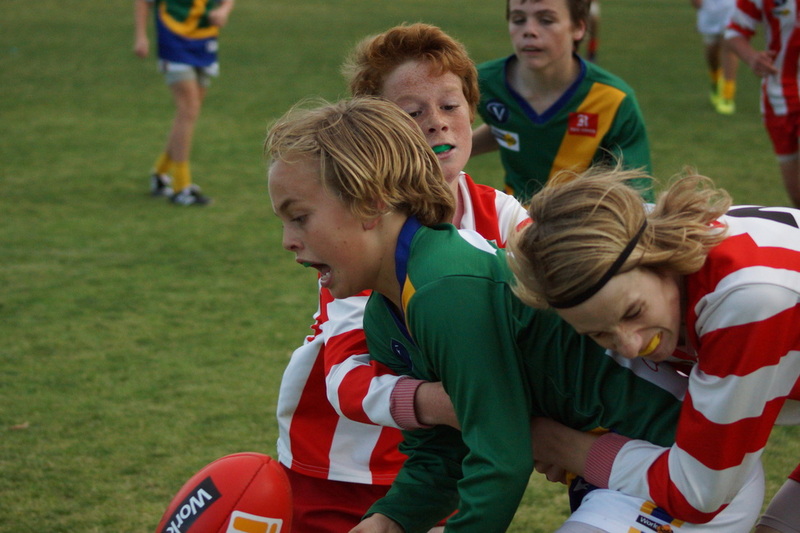 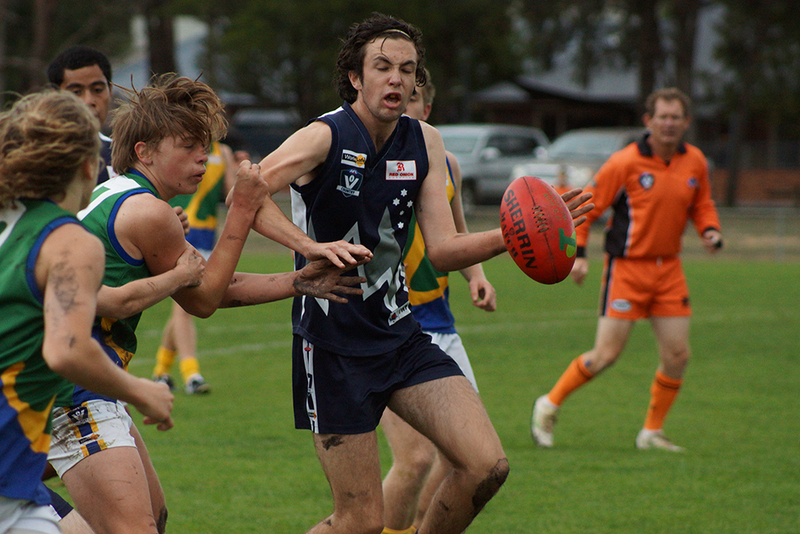 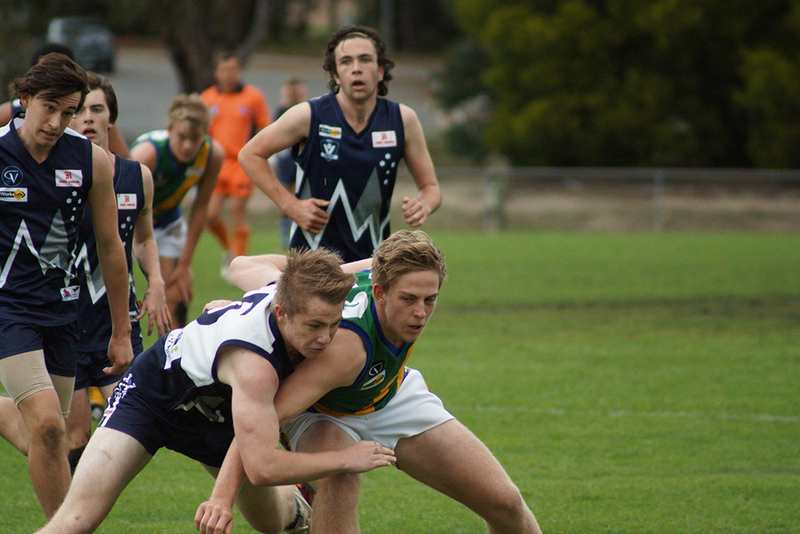 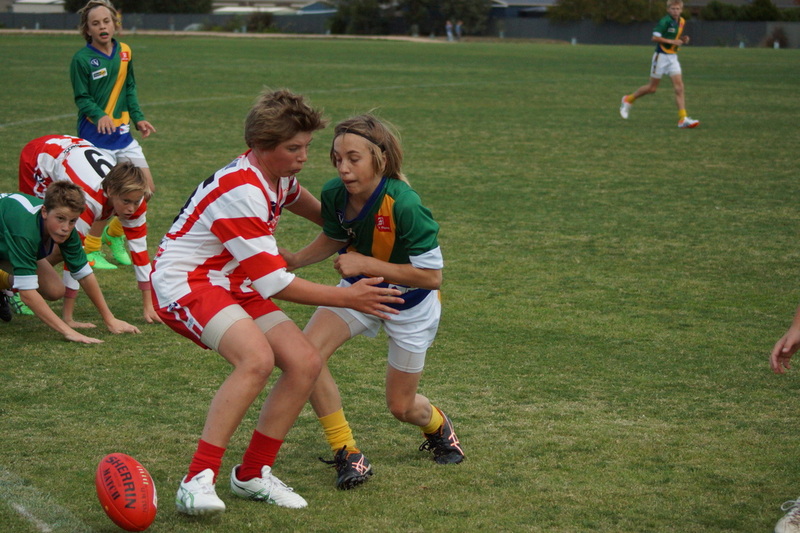 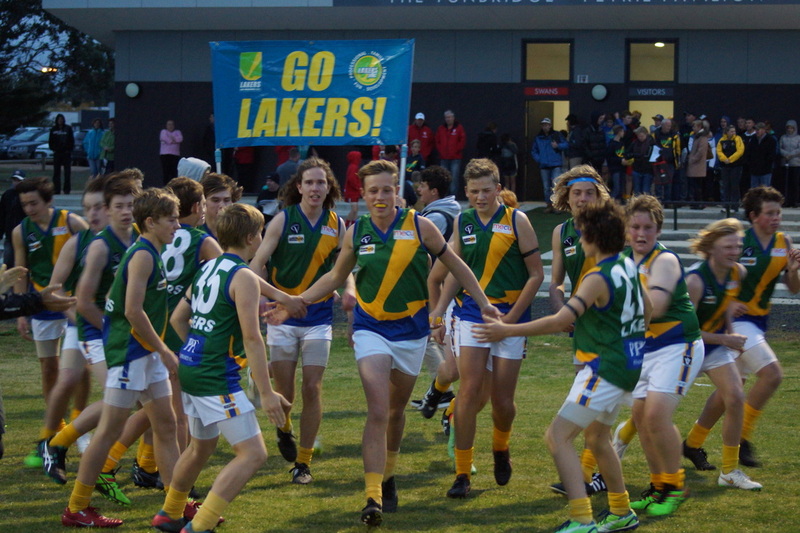 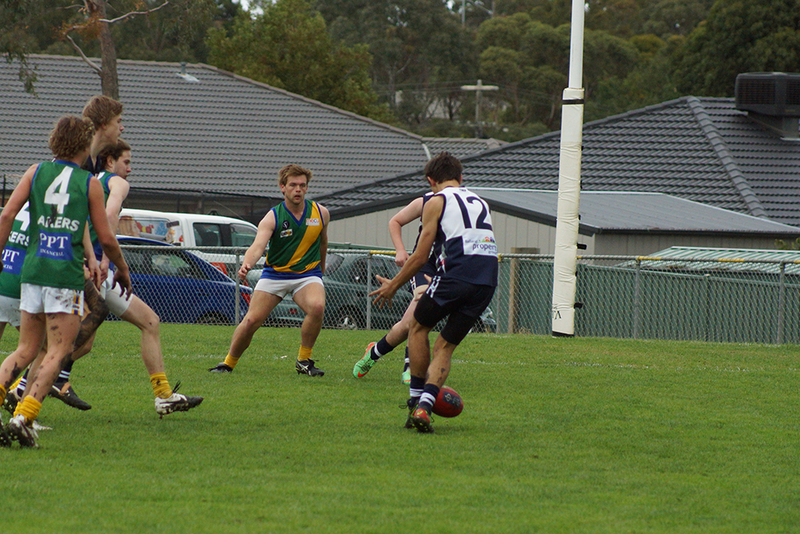 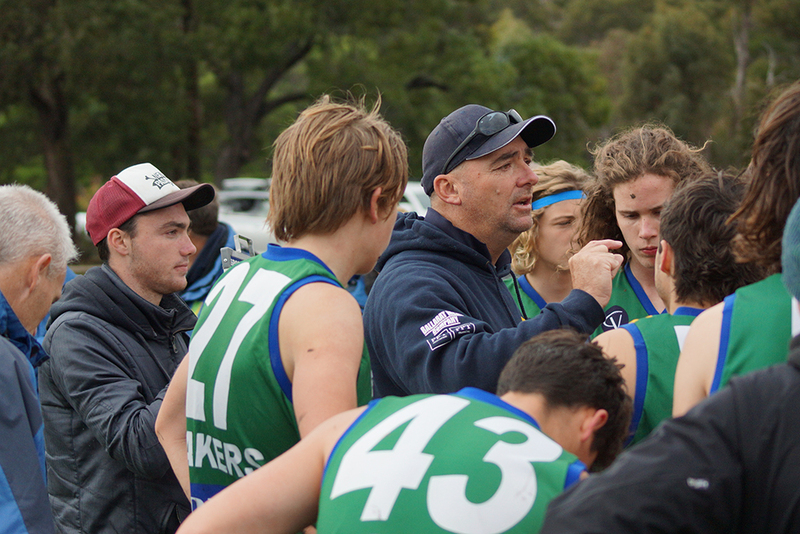 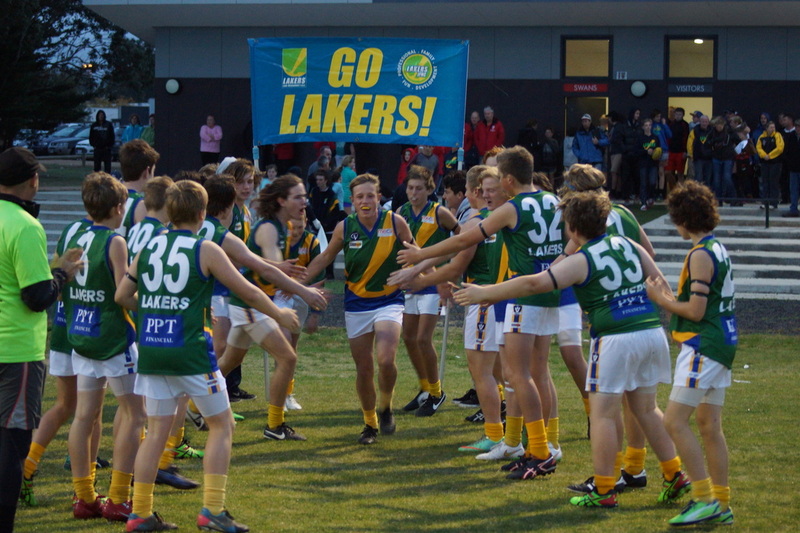 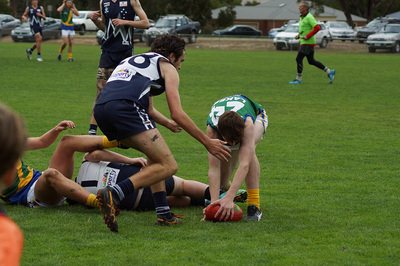 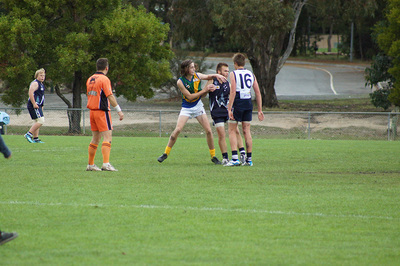 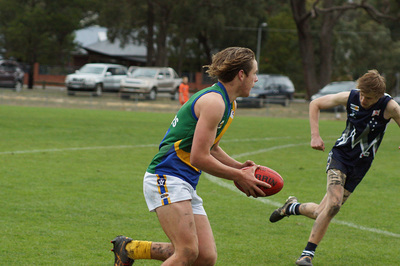 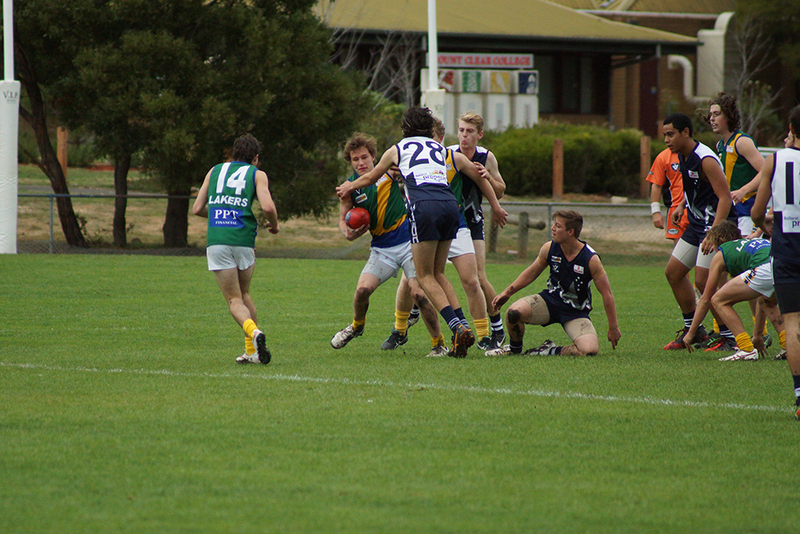 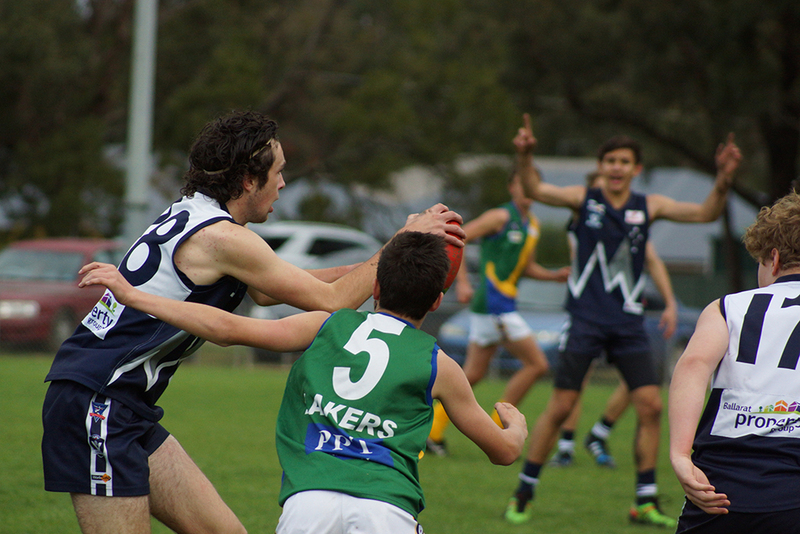 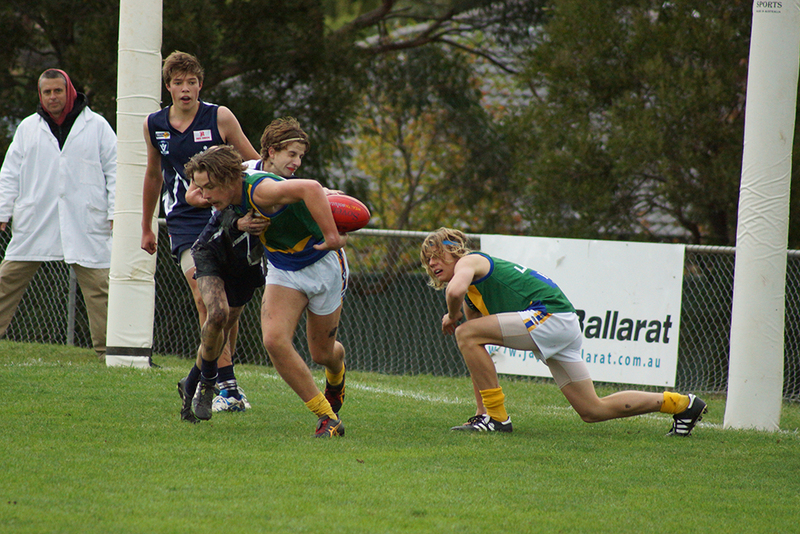 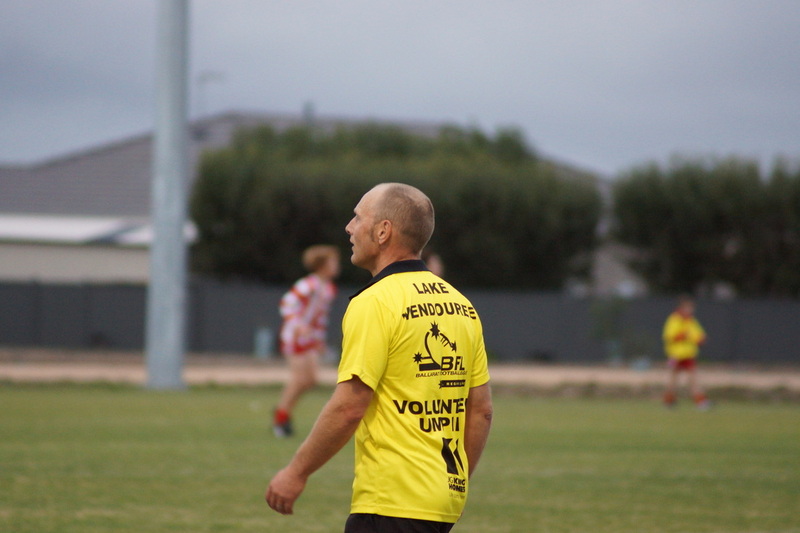 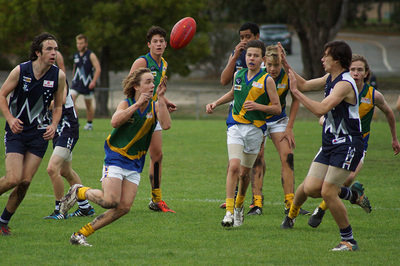 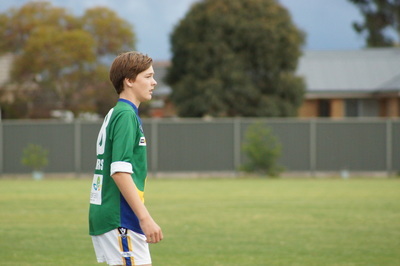 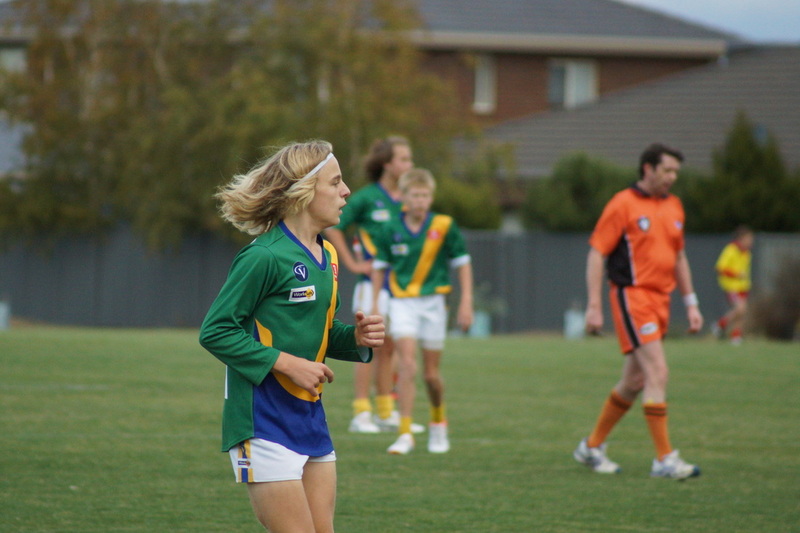 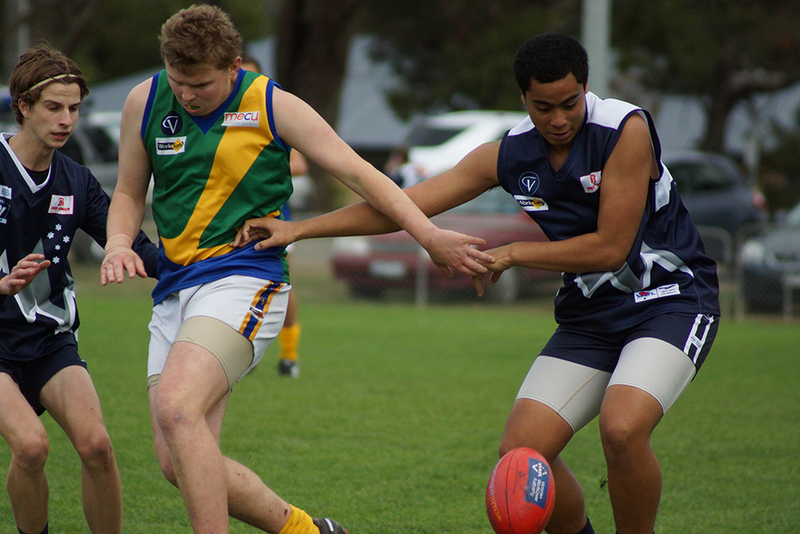 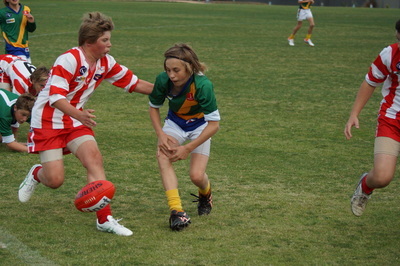 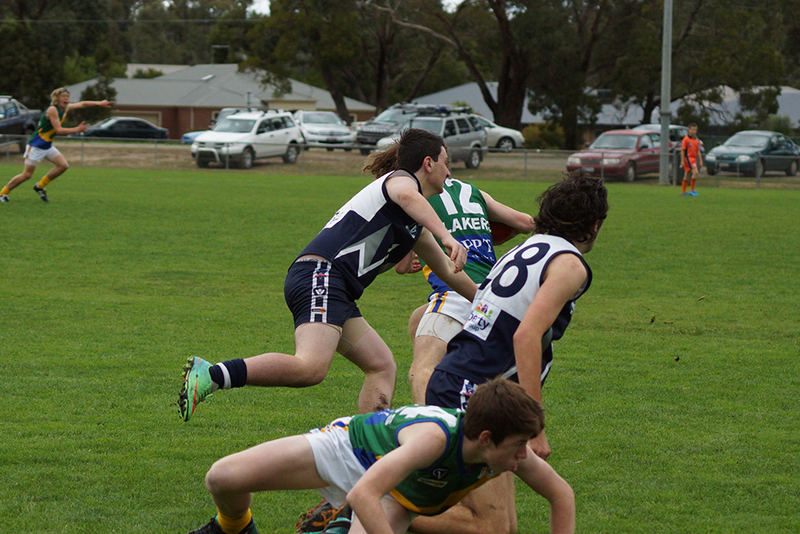 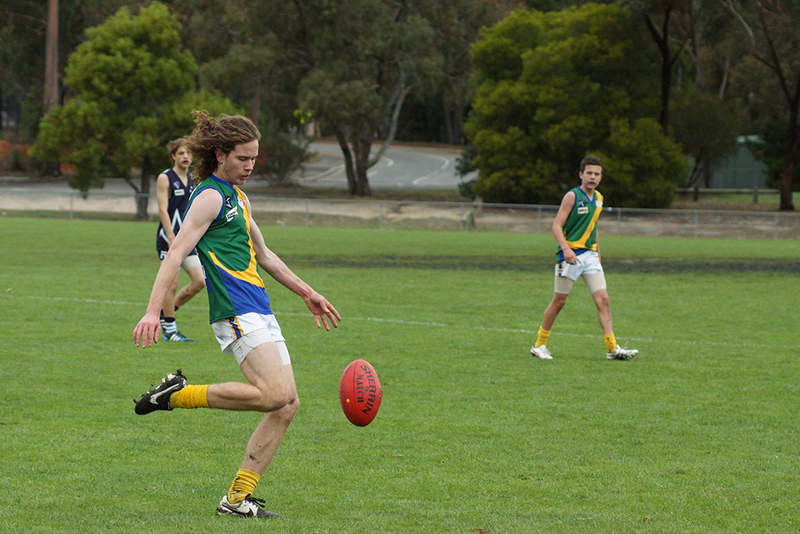 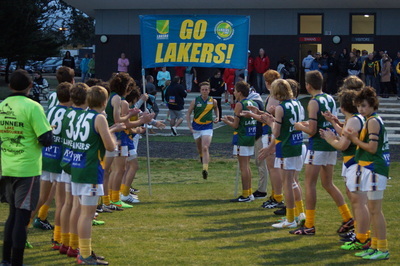 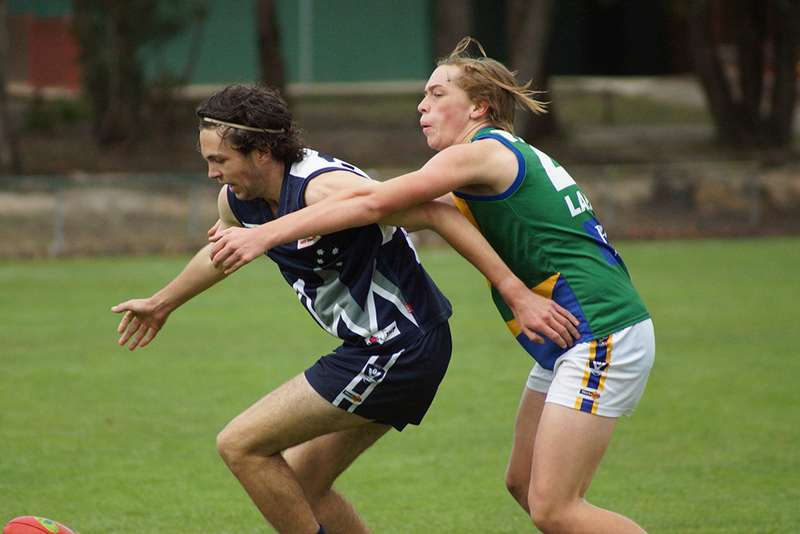 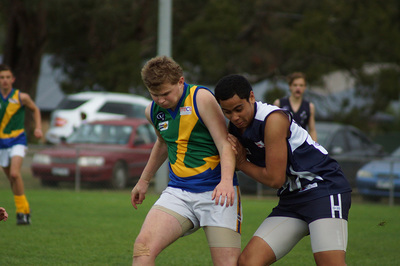 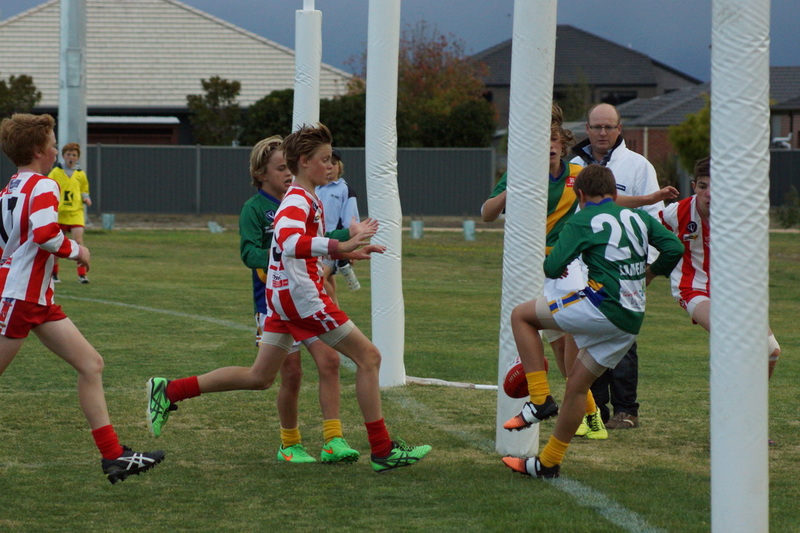 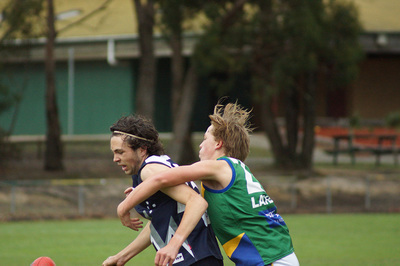 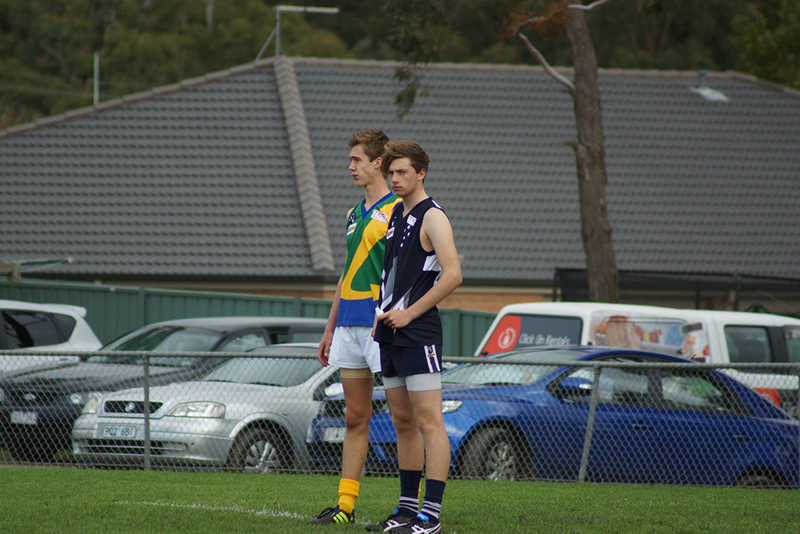 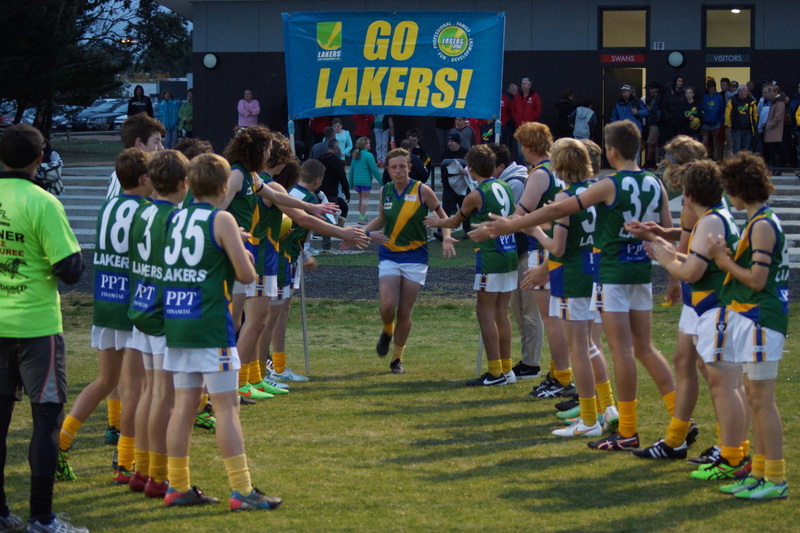 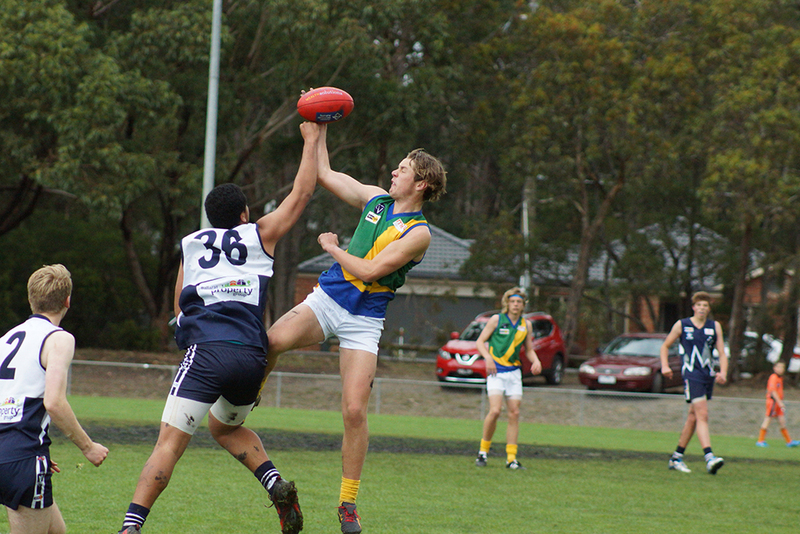 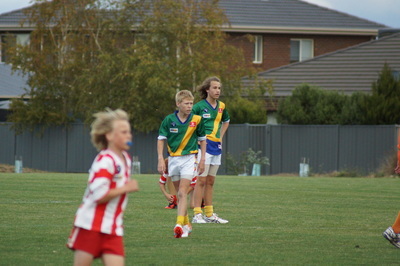 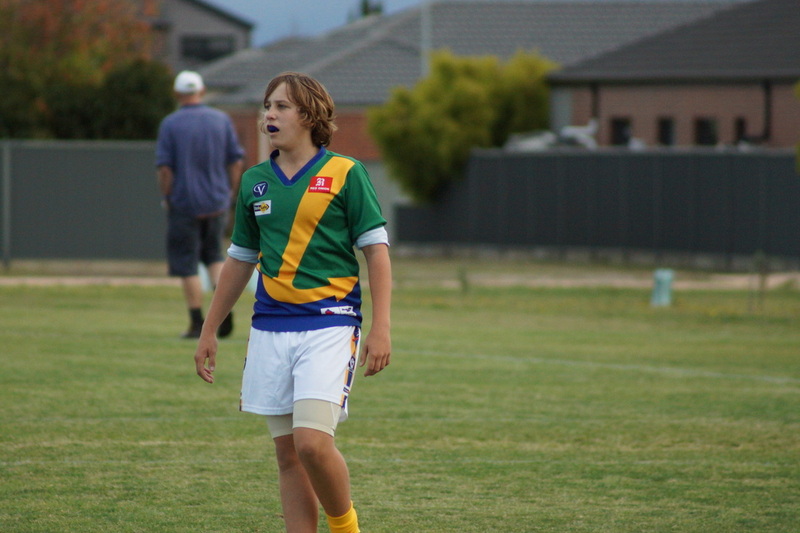 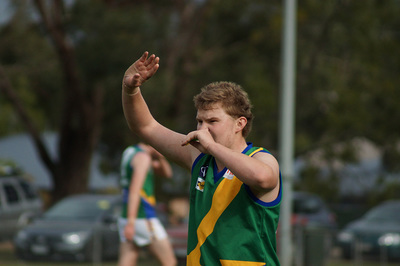 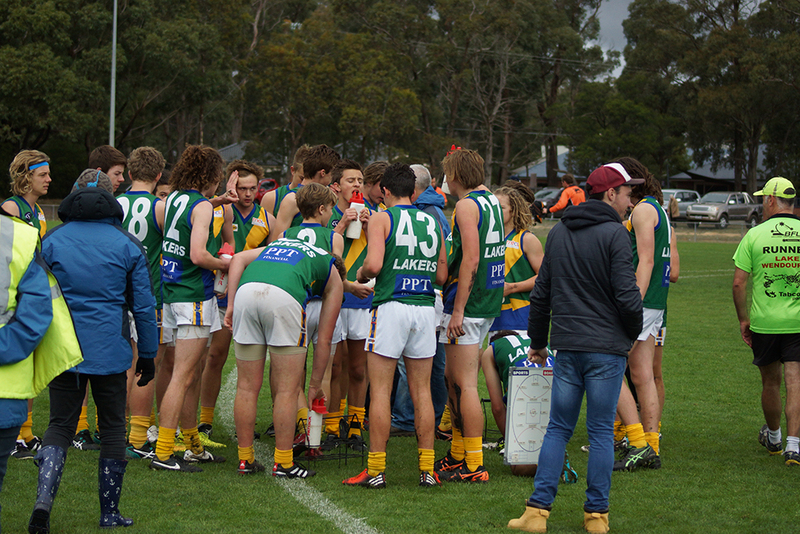 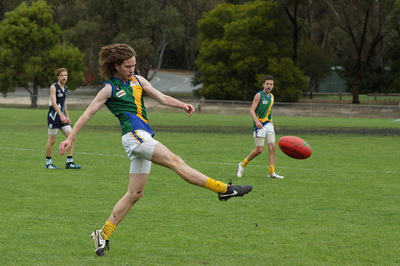 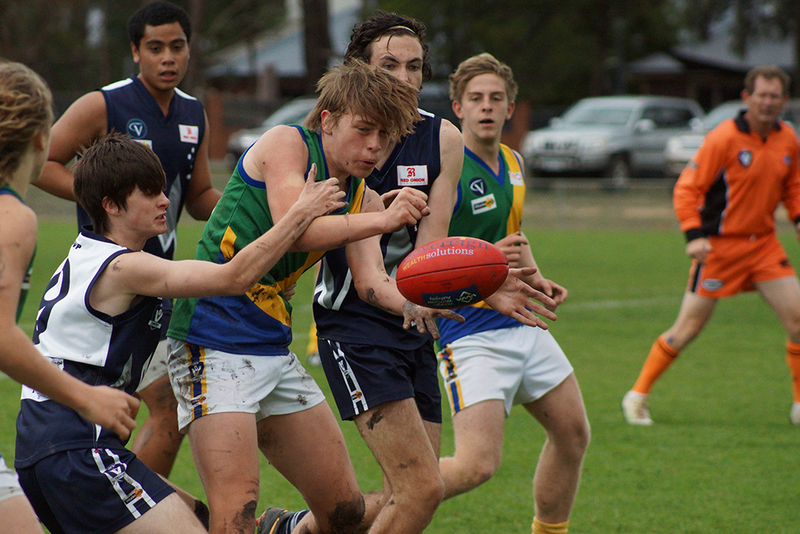 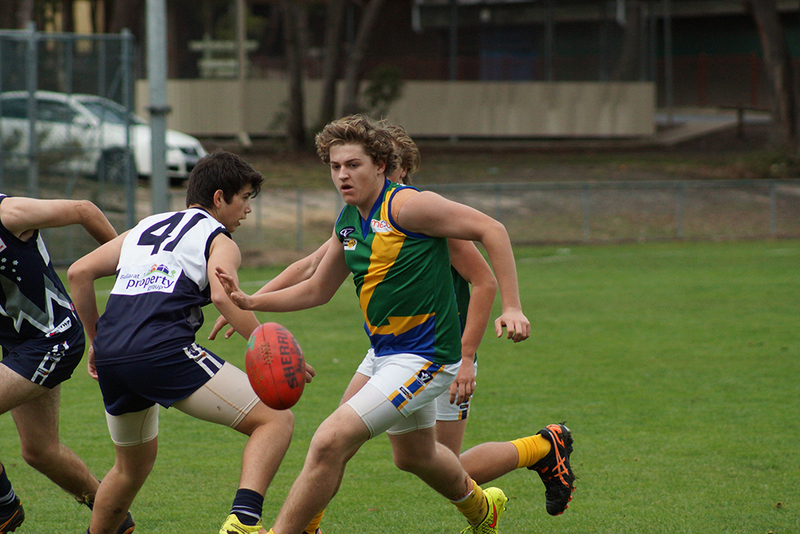 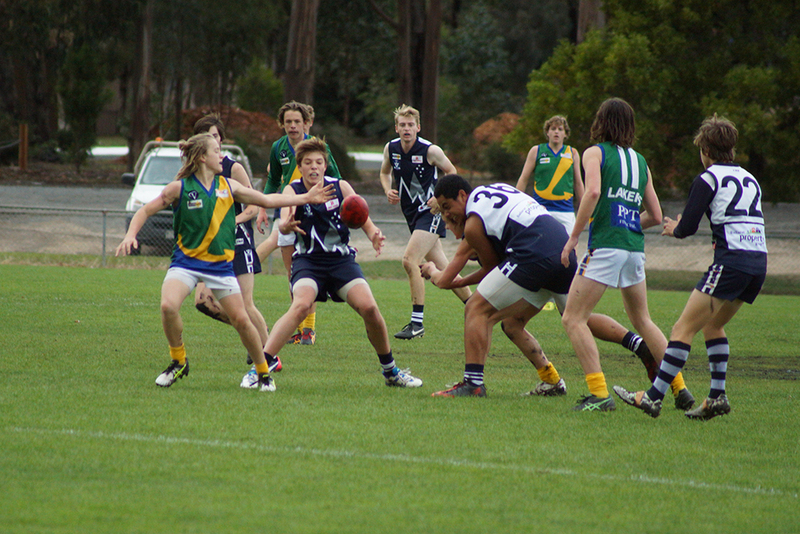 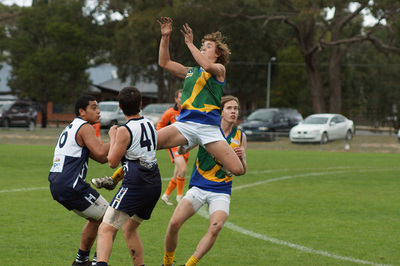 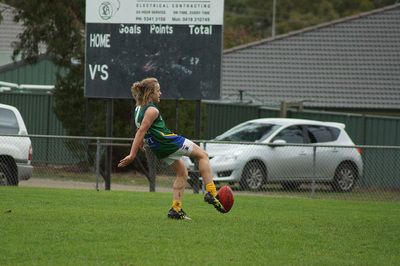 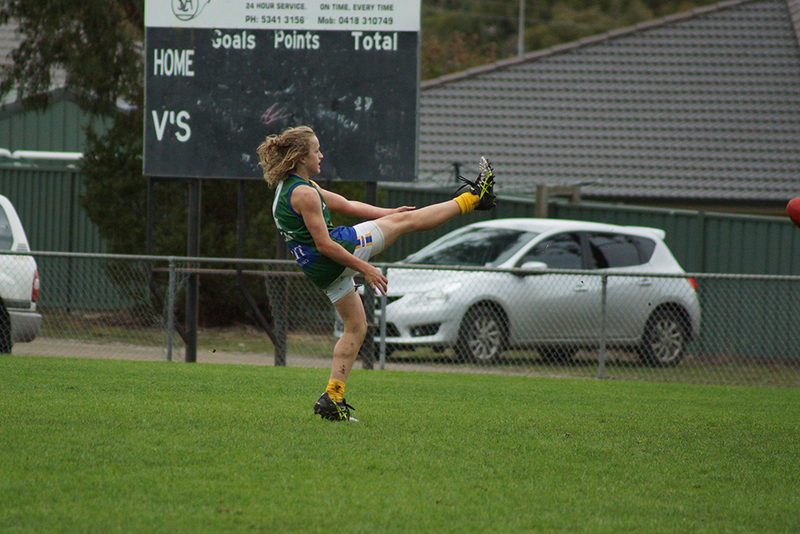 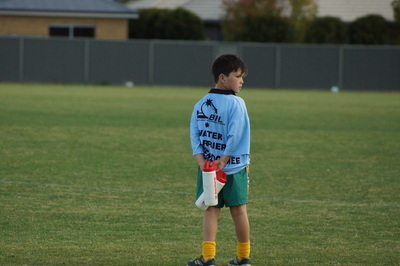 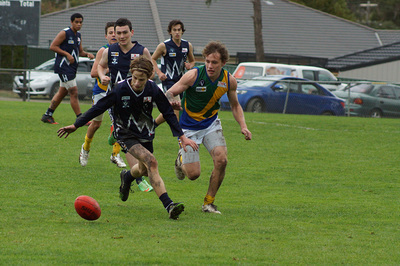 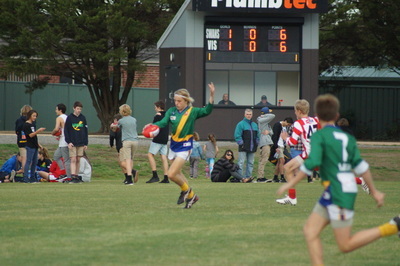 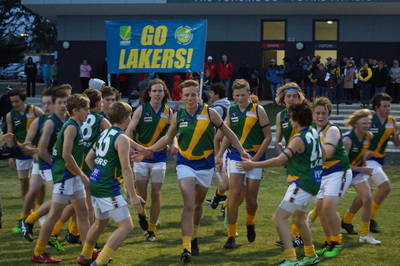 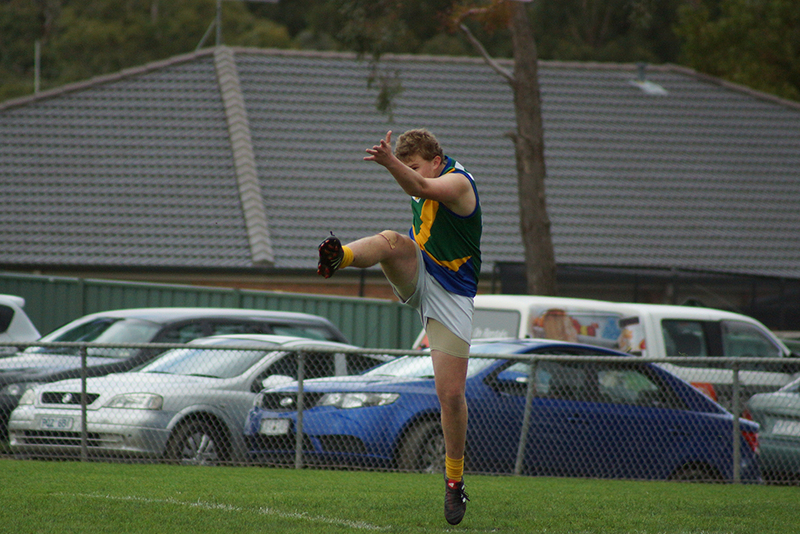 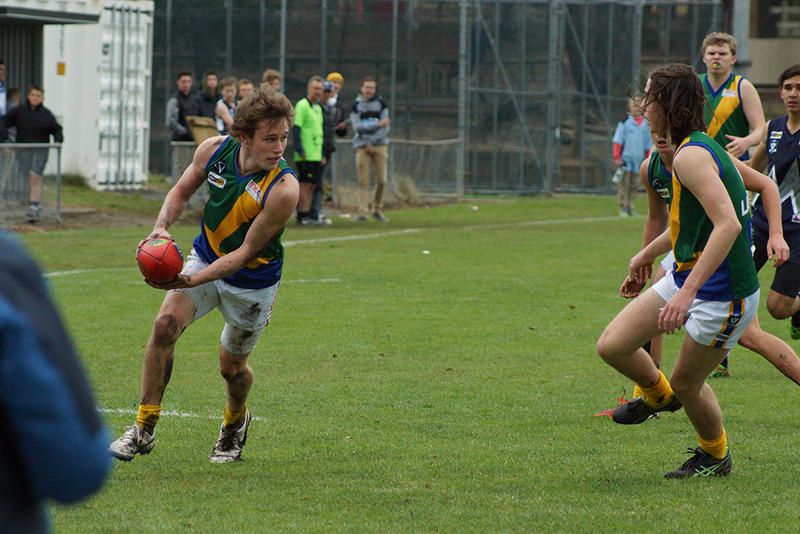 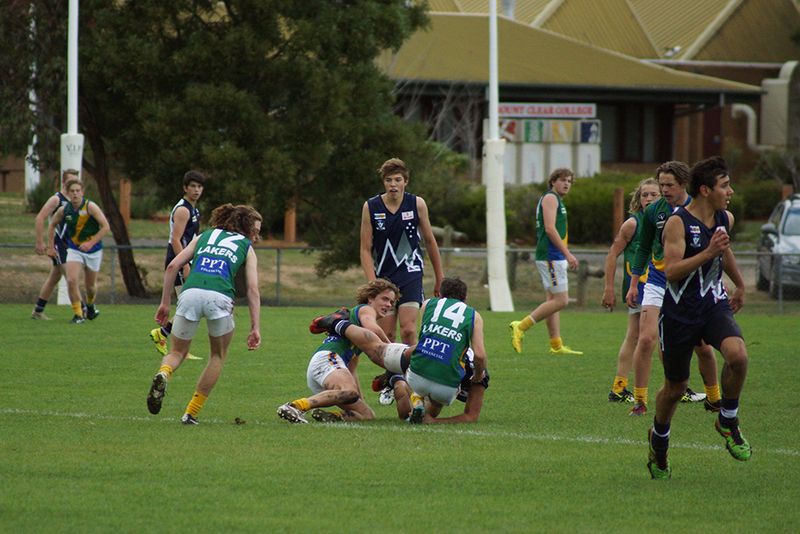 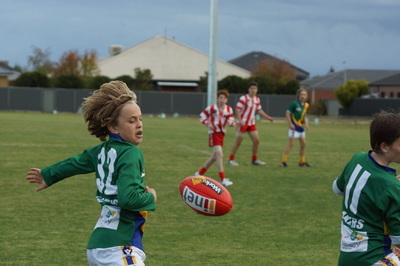 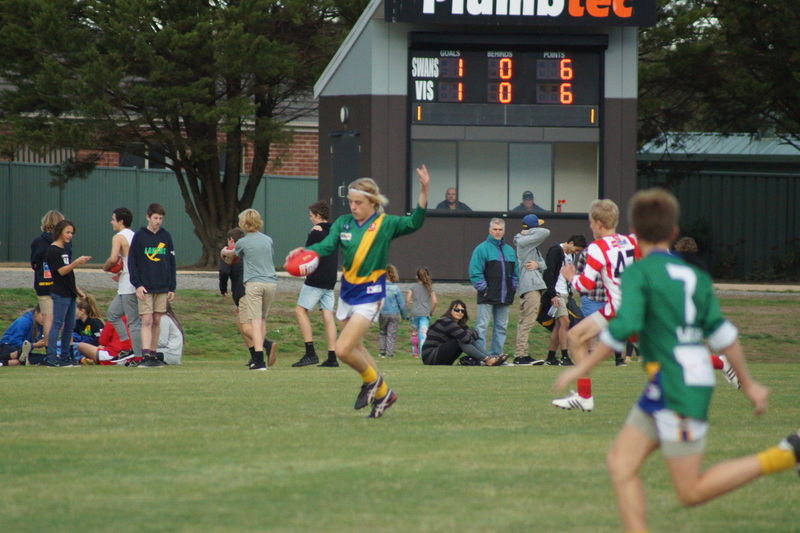 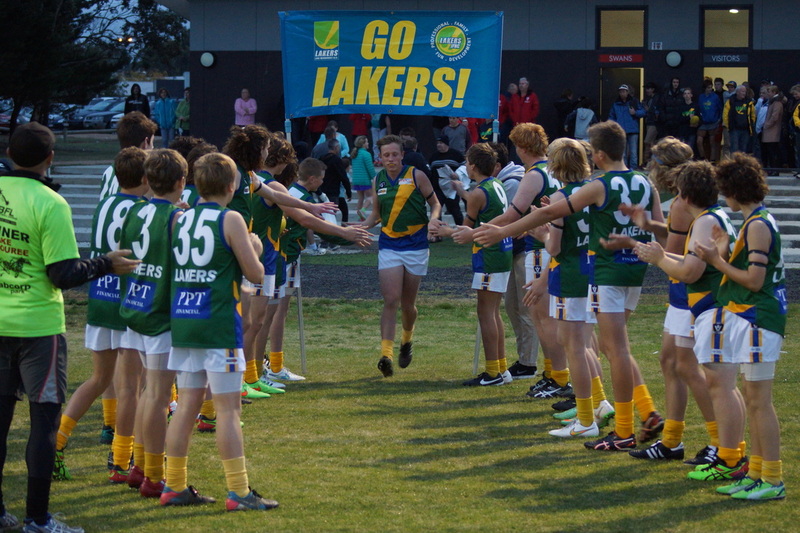 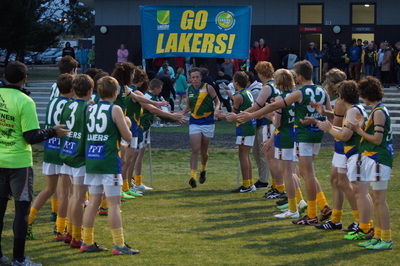 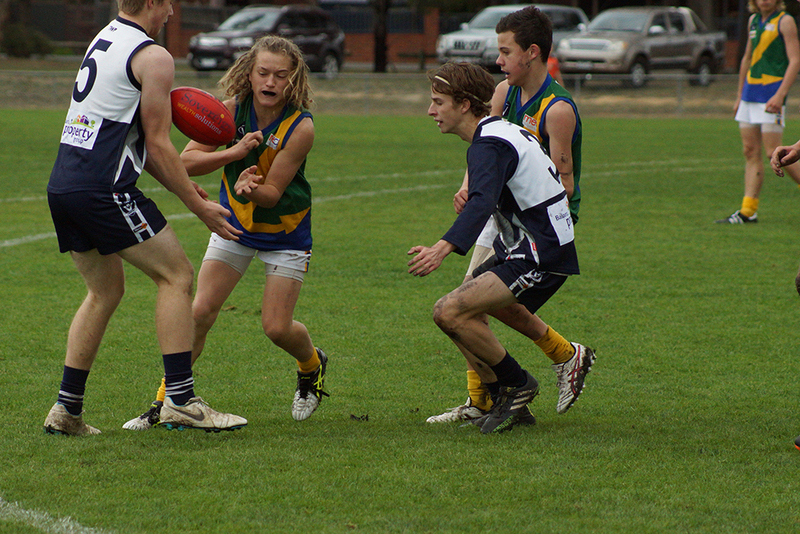 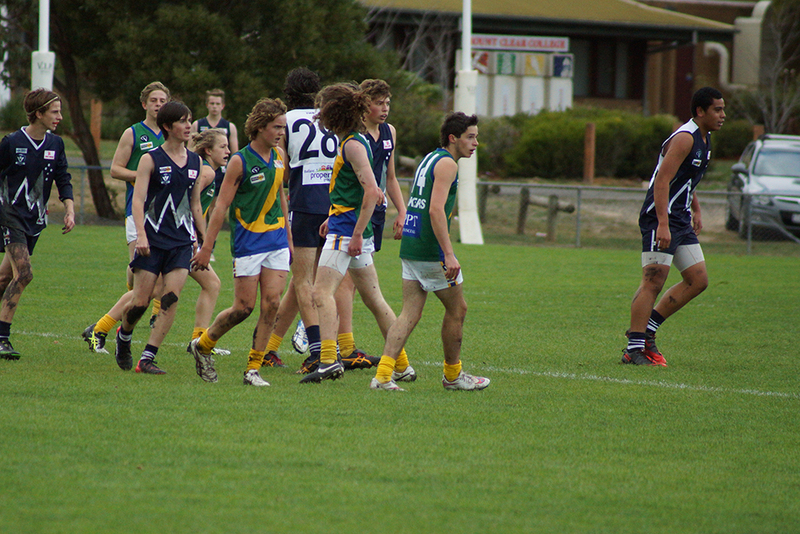 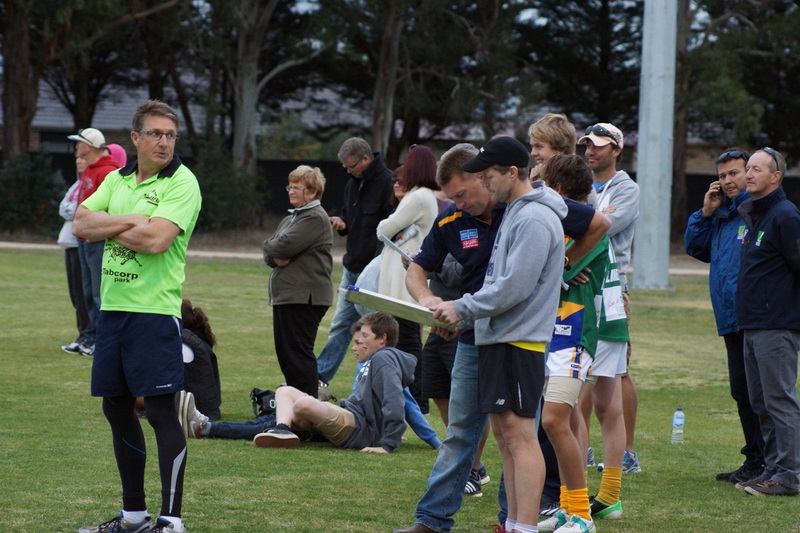 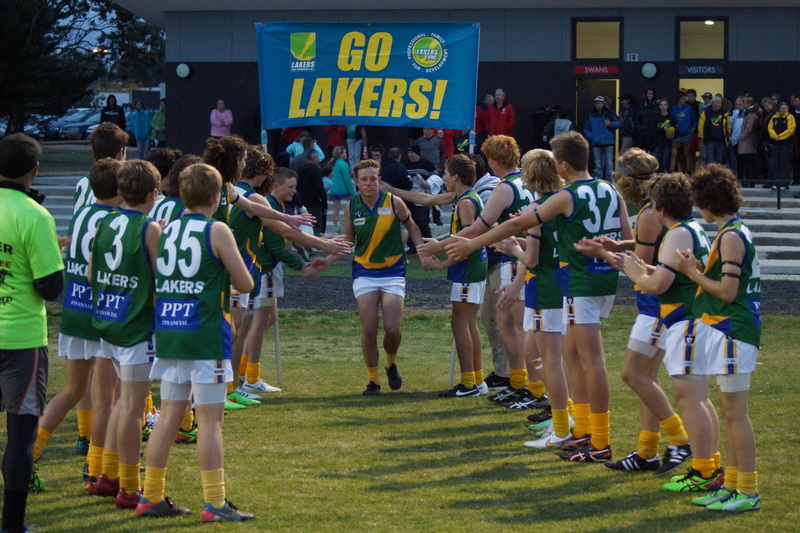 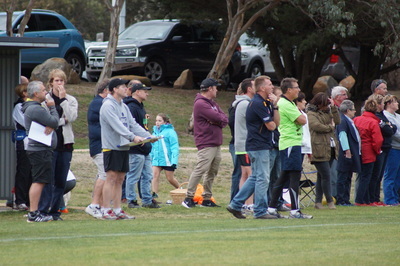 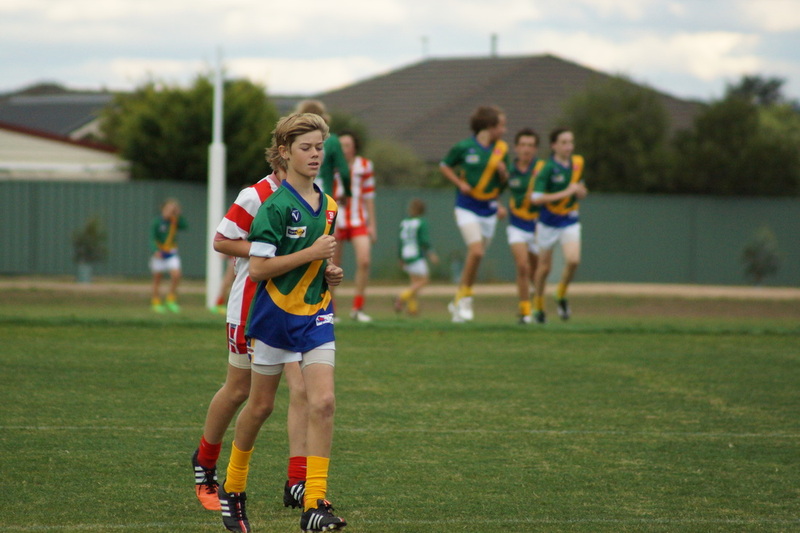 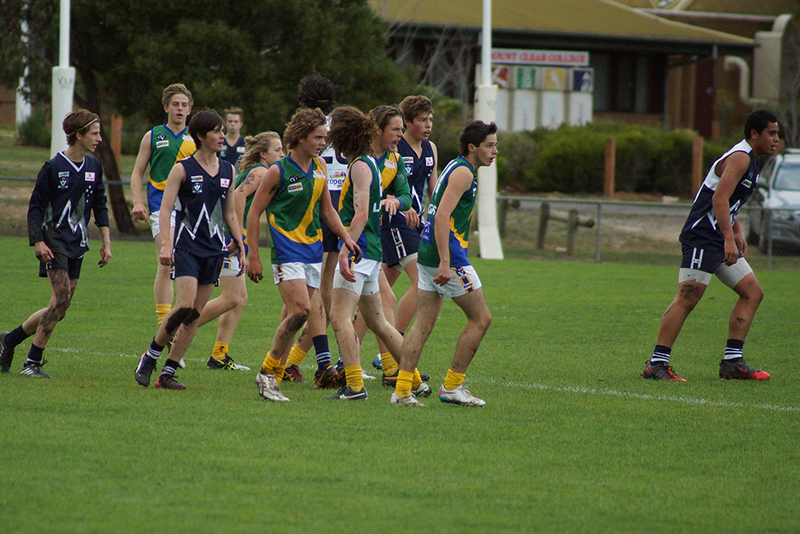 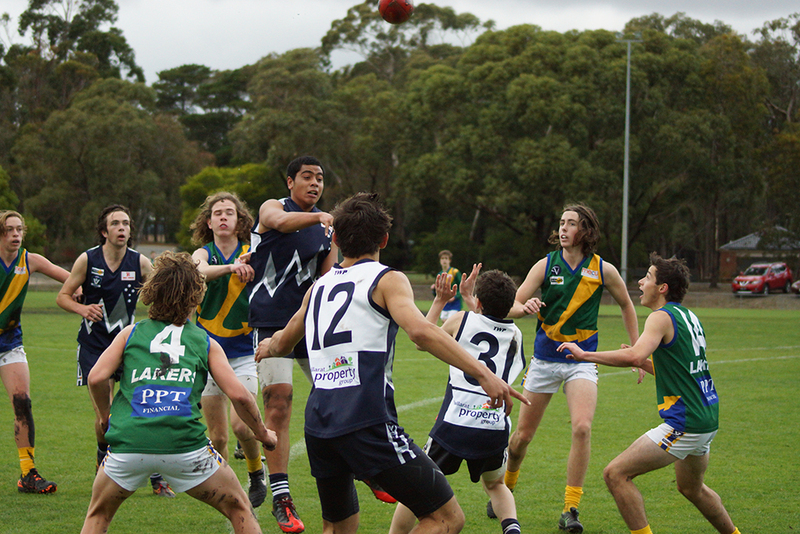 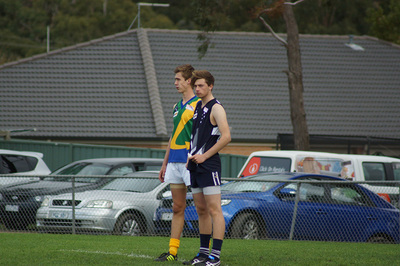 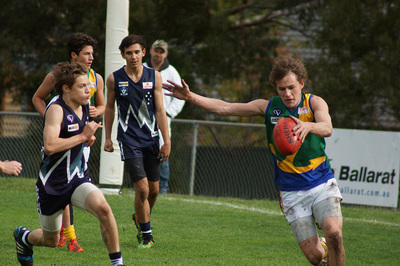 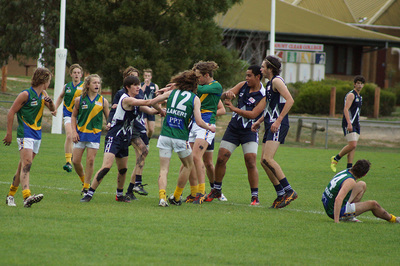 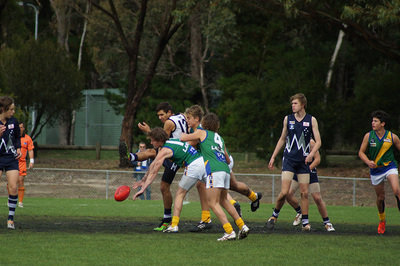 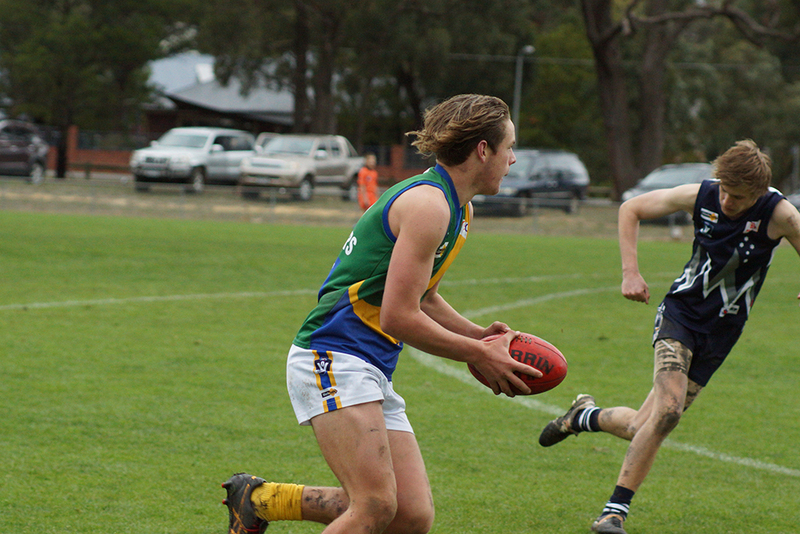 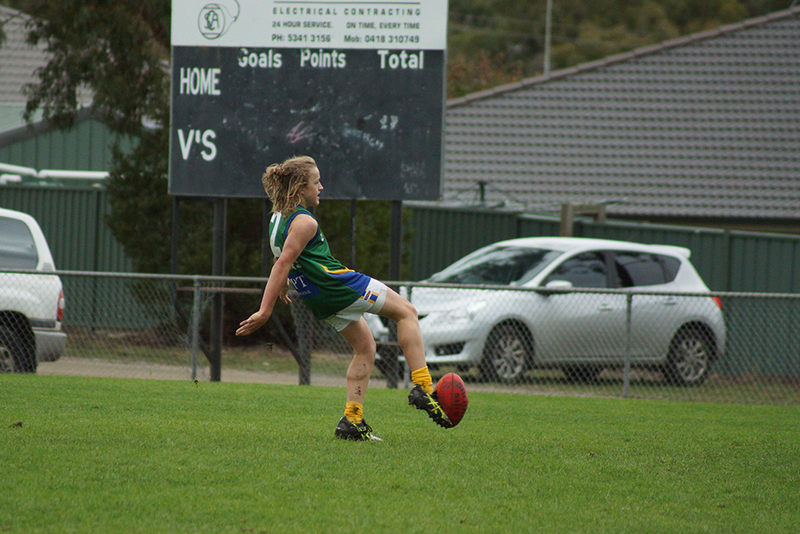 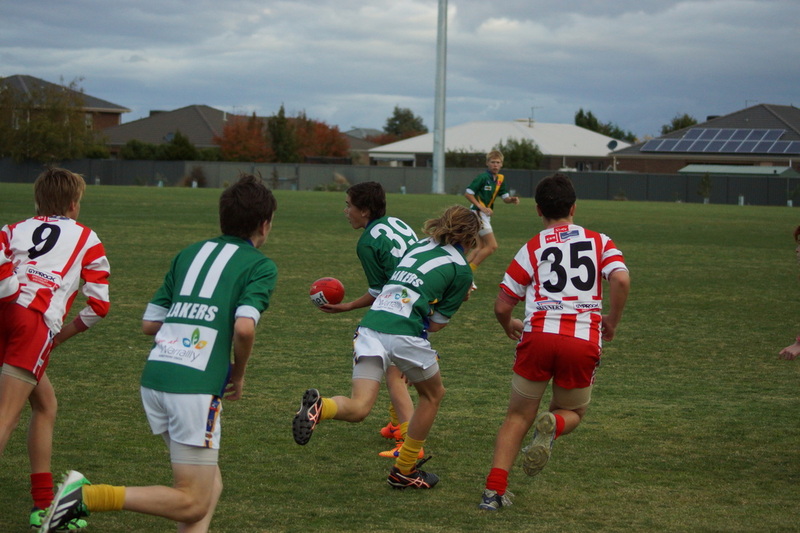 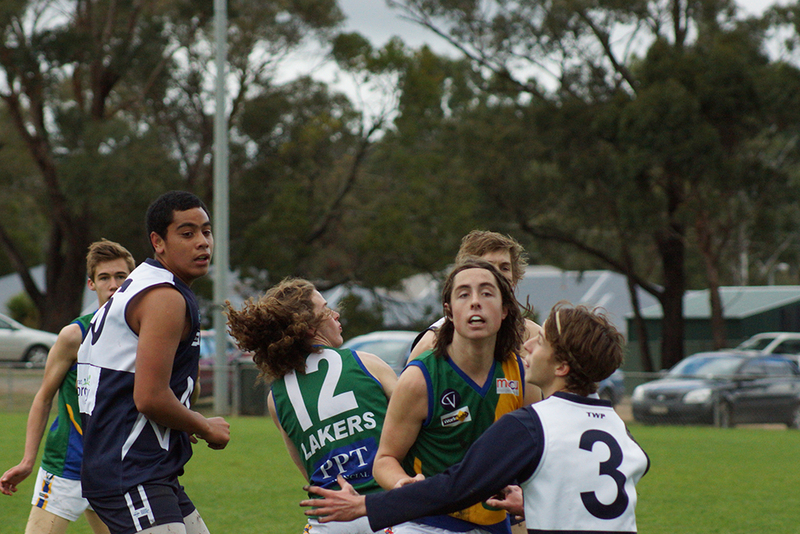 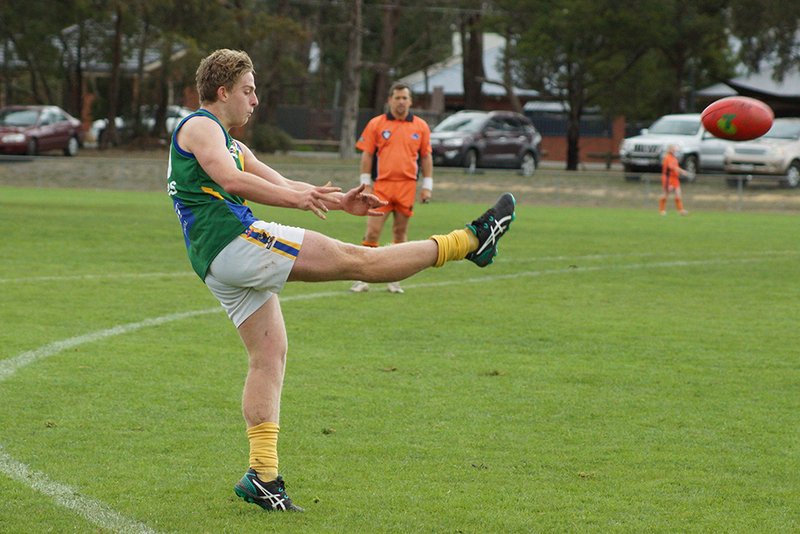 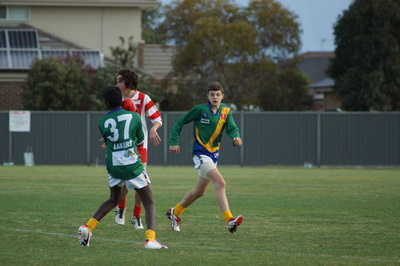 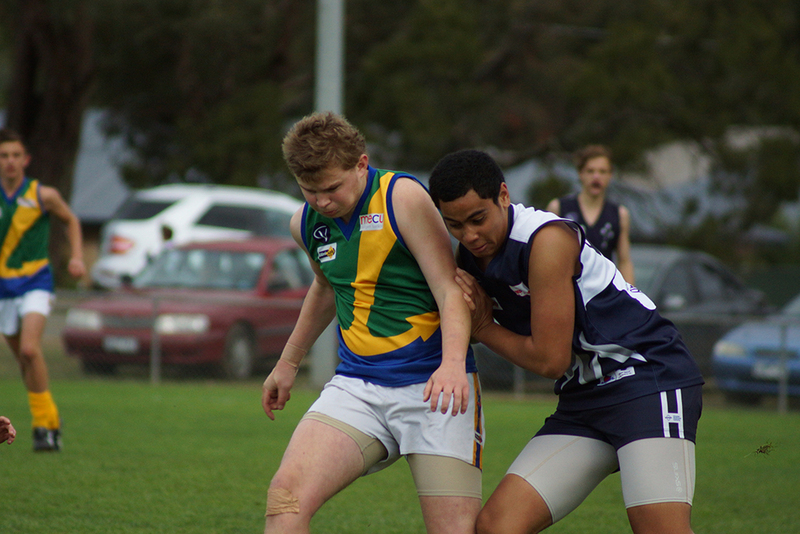 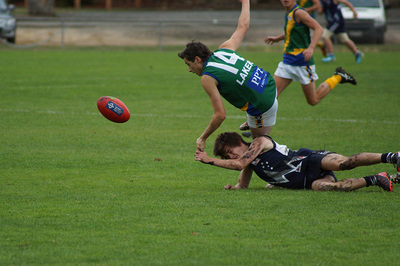 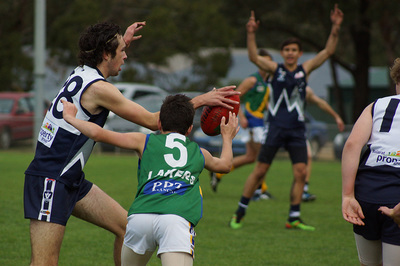 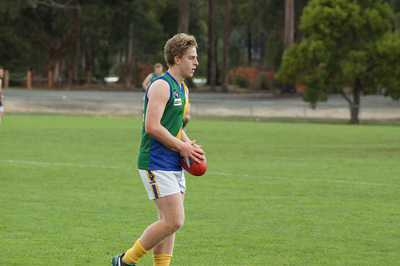 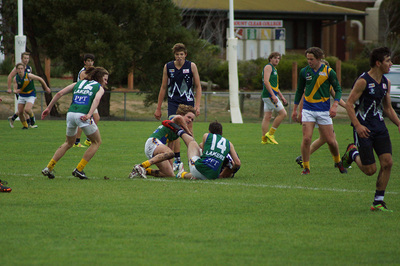 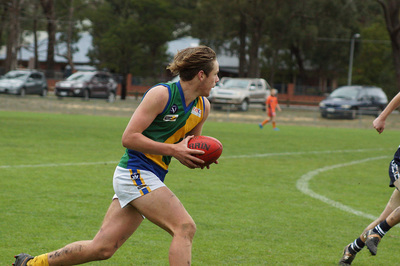 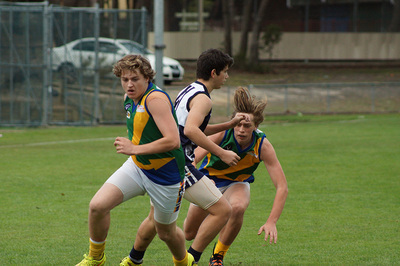 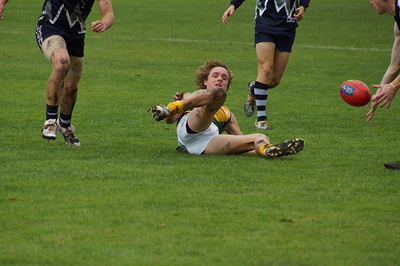 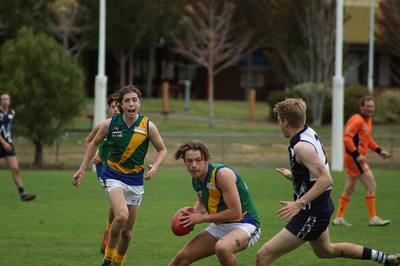 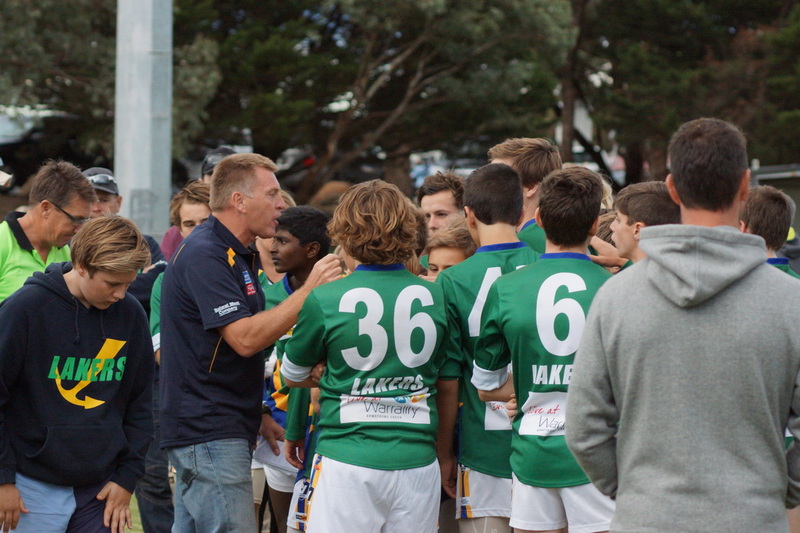 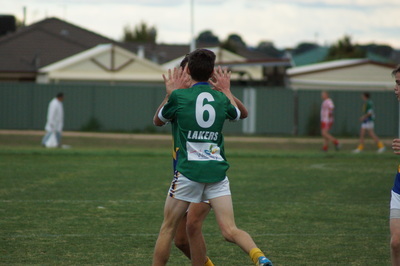 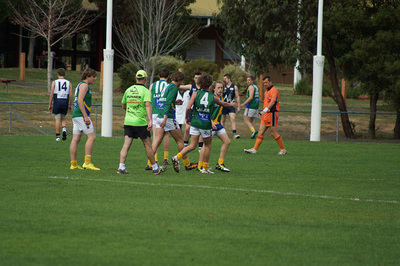 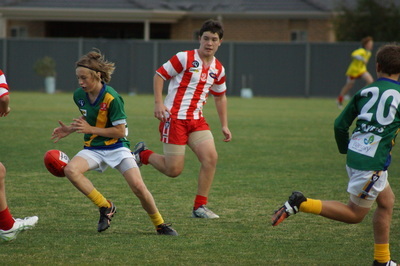 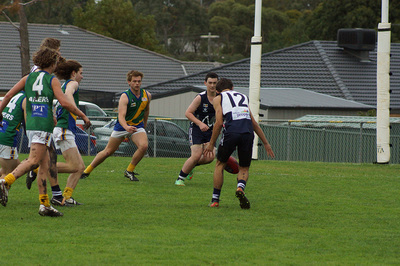 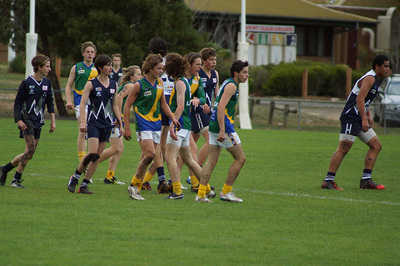 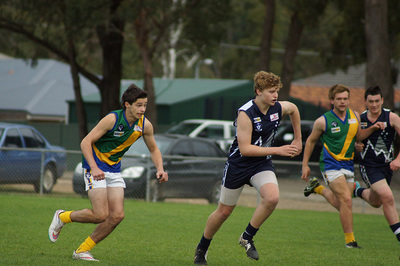 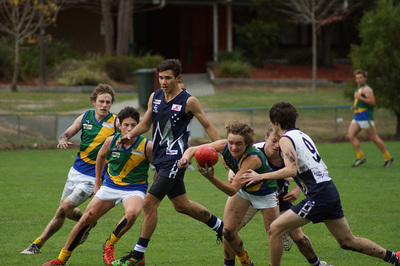 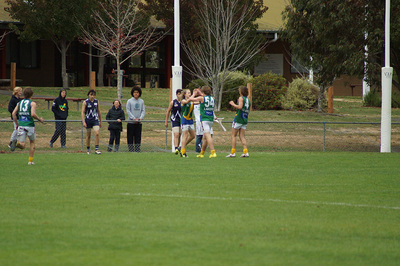 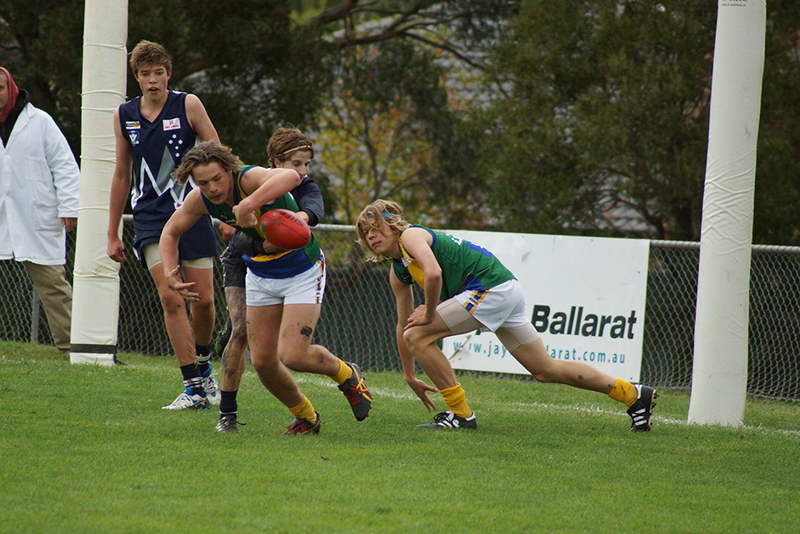 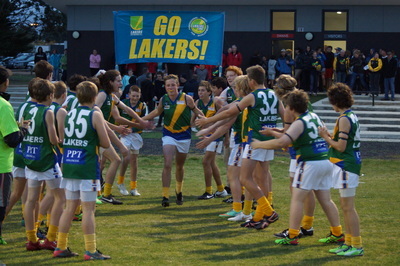 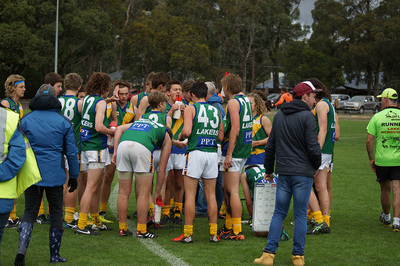 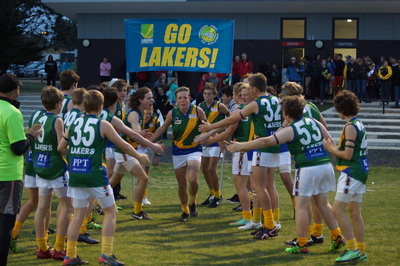 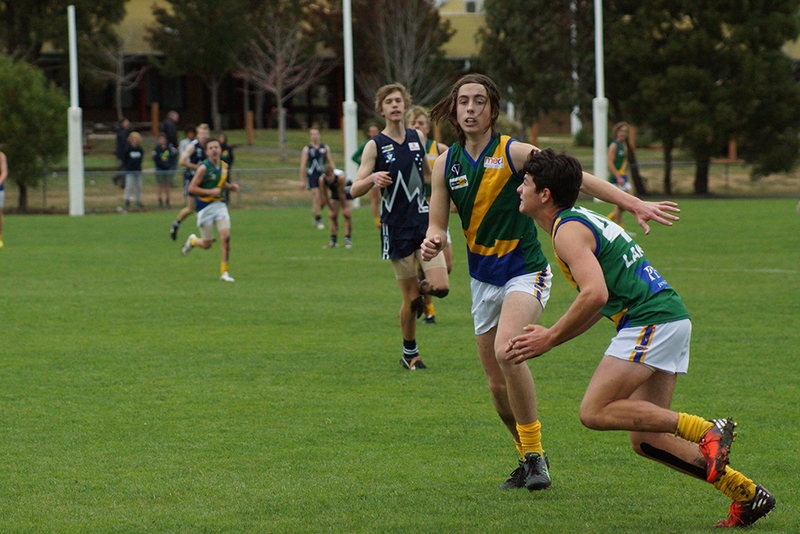 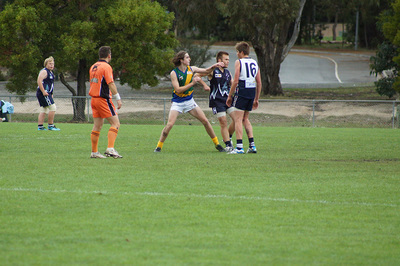 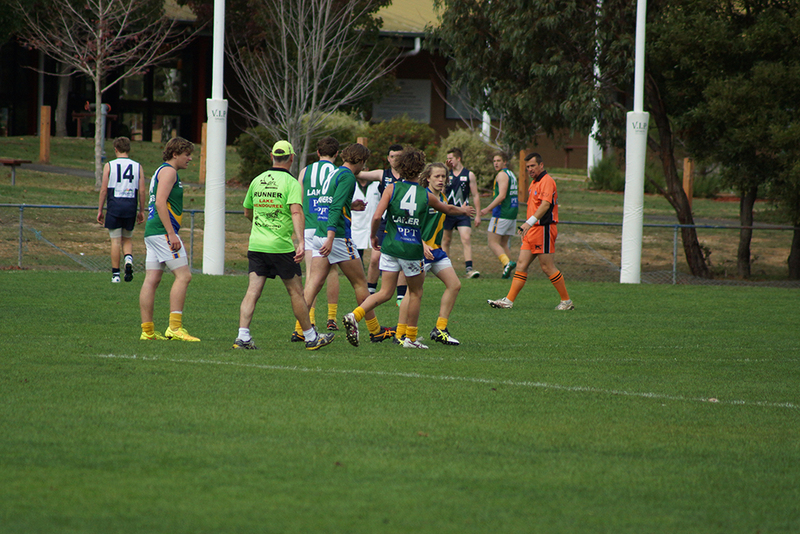 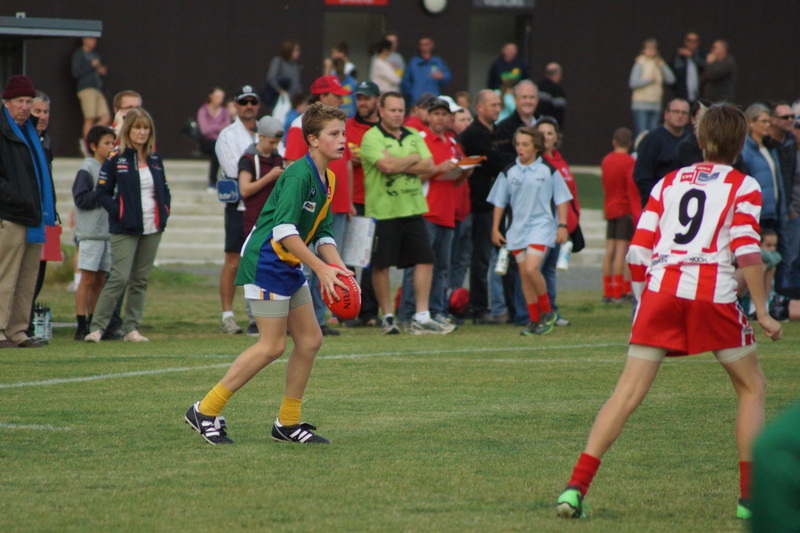 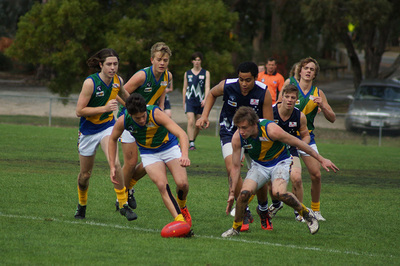 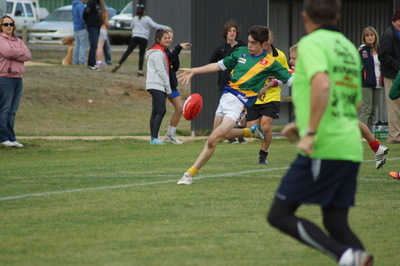 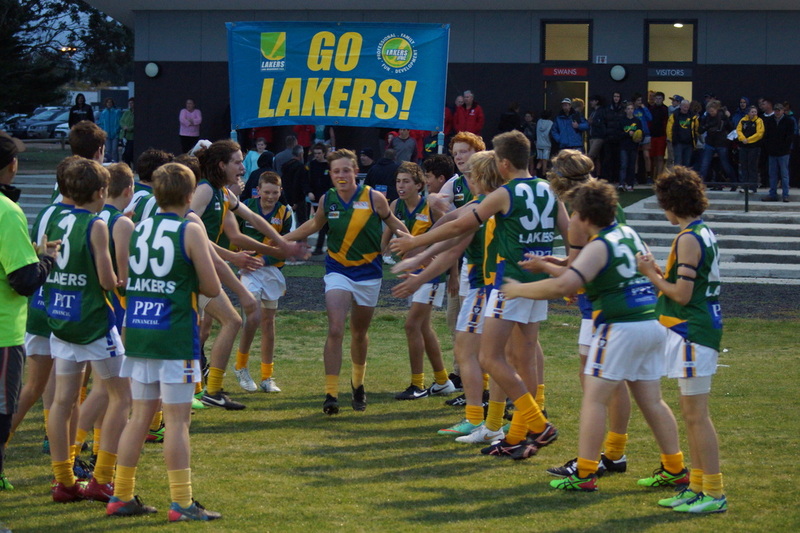 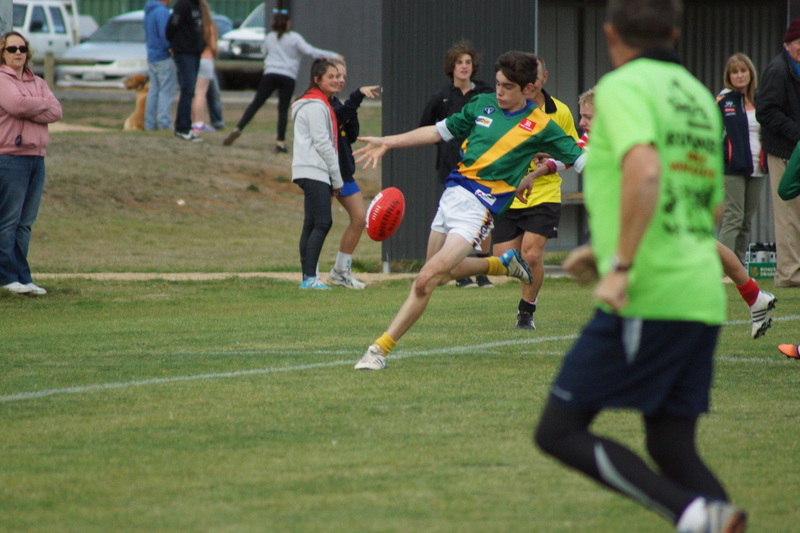 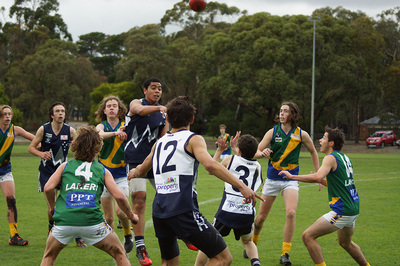 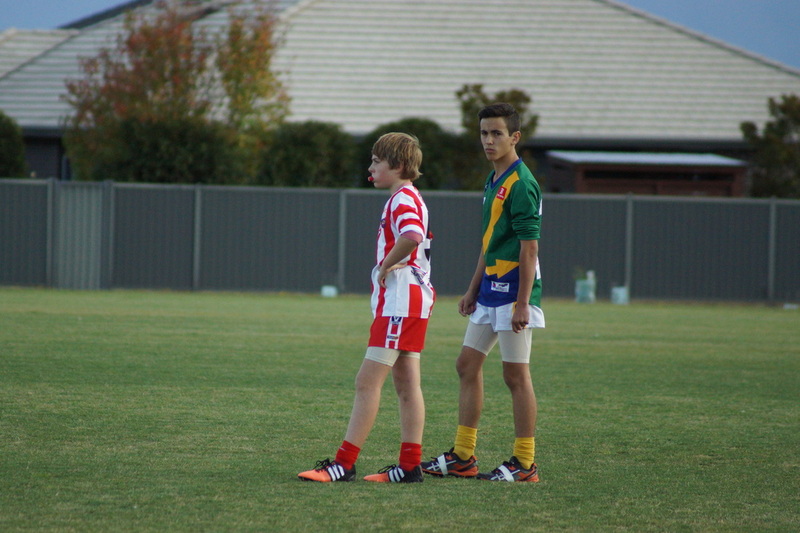 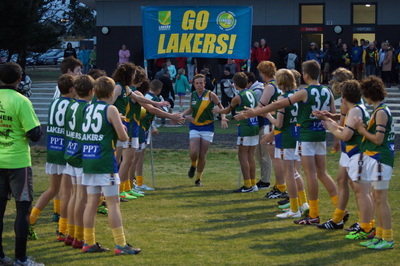 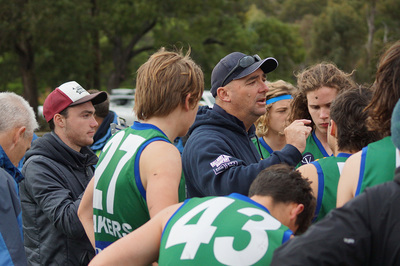 Thanks to Daniel Butler - our latest Lakers Junior to join the AFL ranks for organising this for Nat. 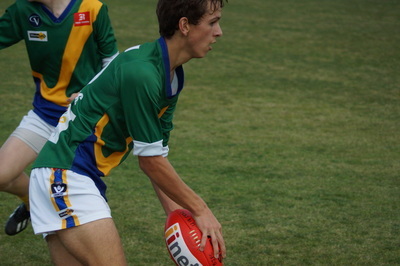 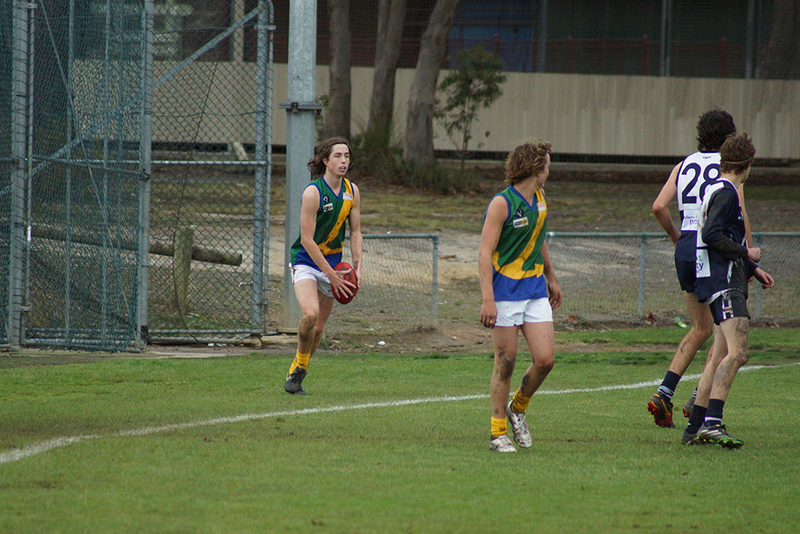 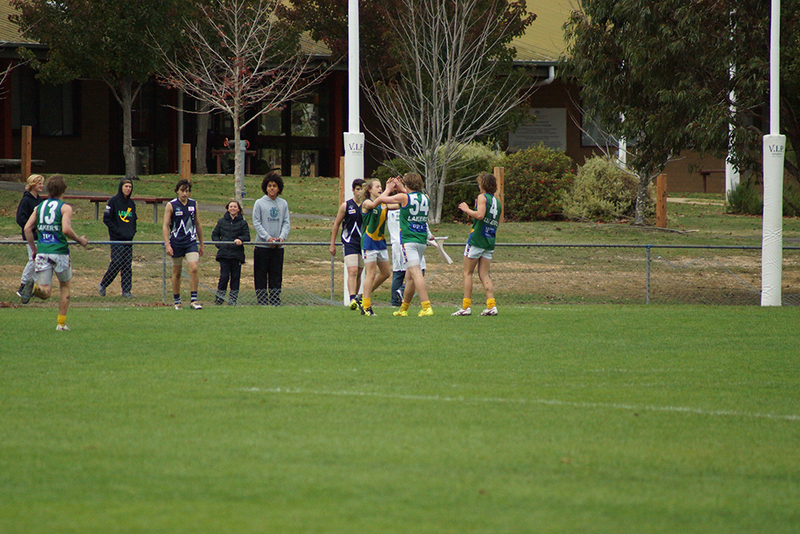 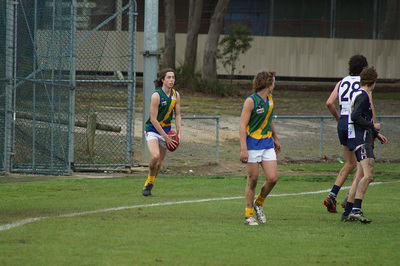 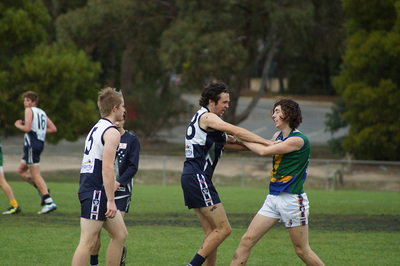 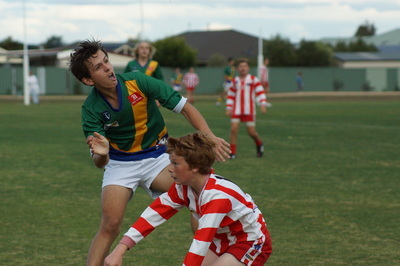 These photos of our U16 seniors. 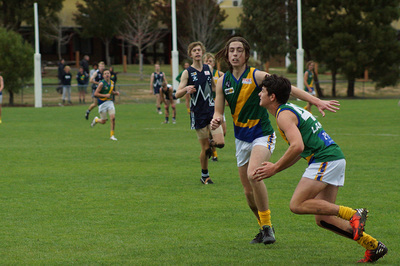 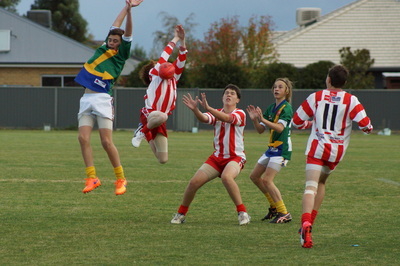 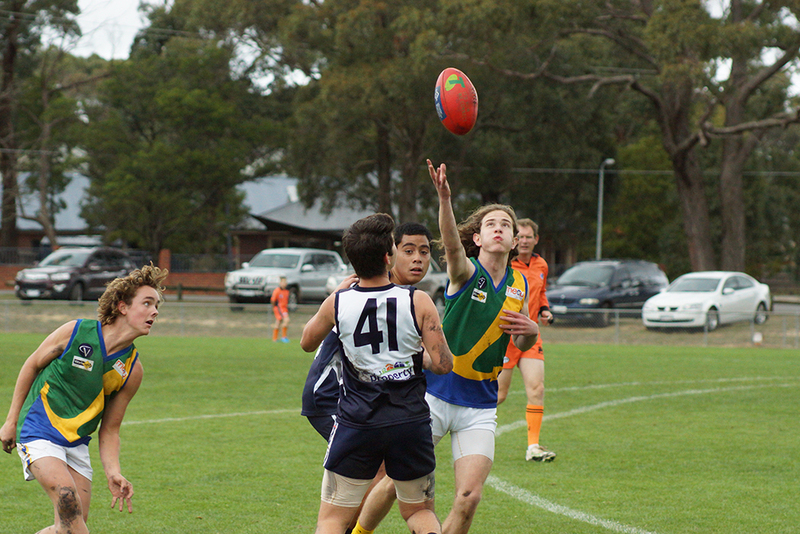 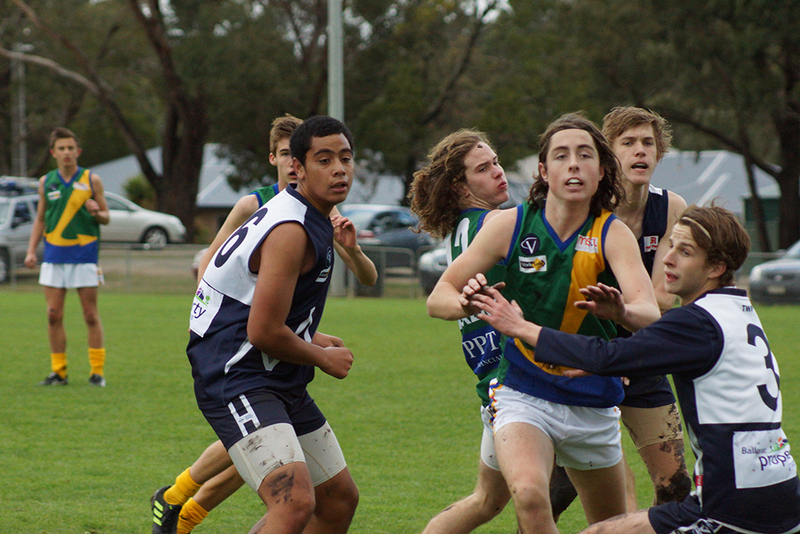 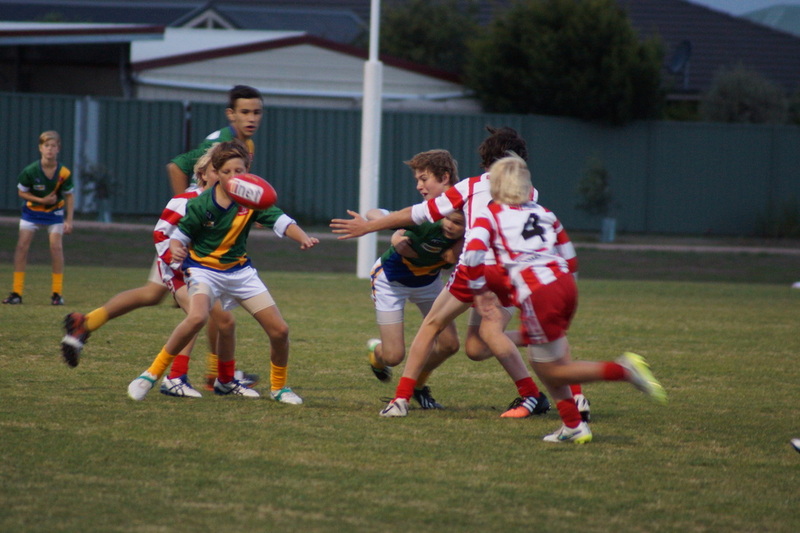 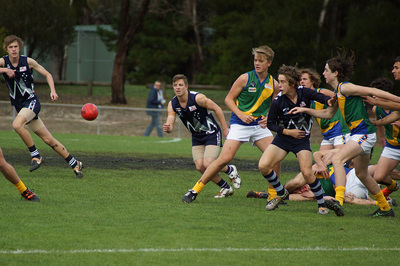 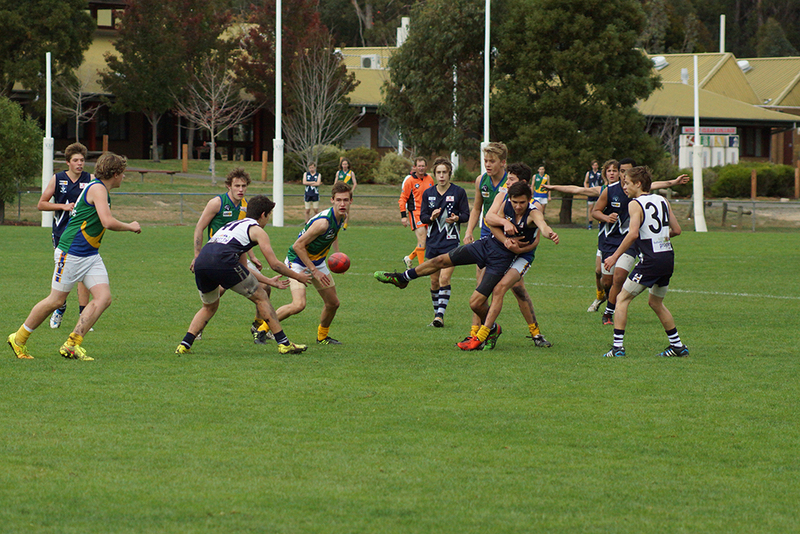 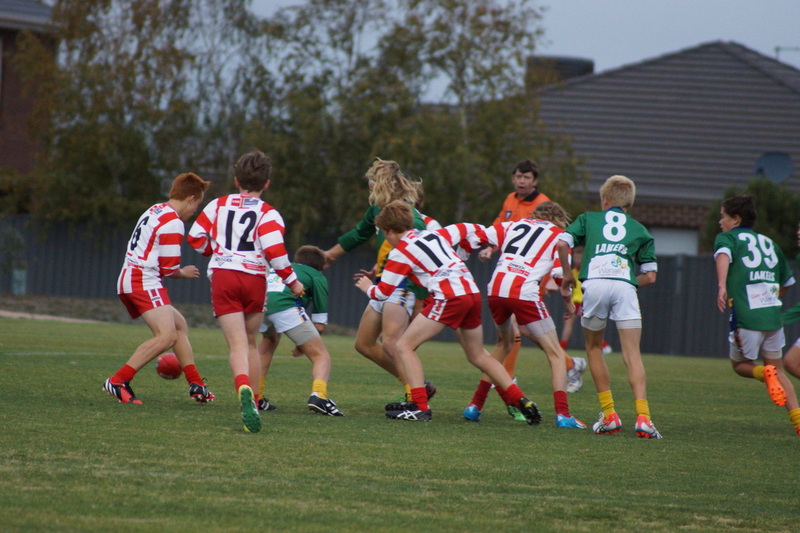 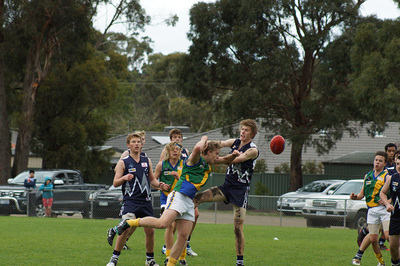 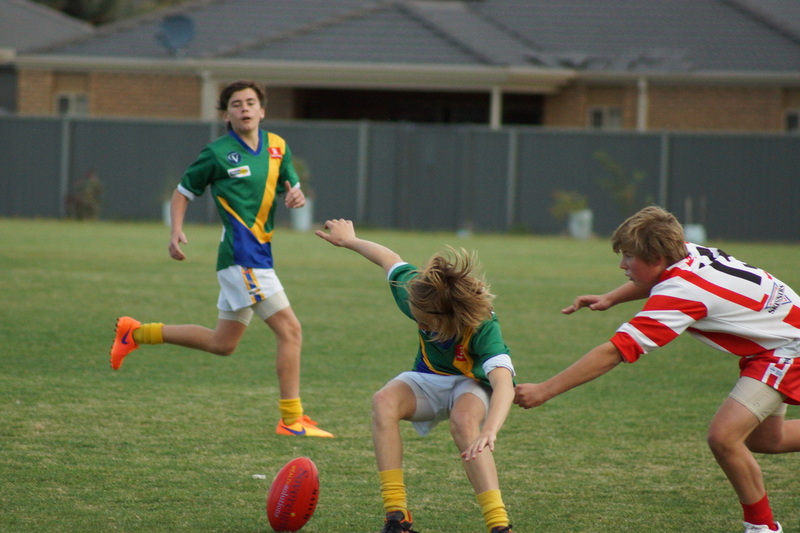 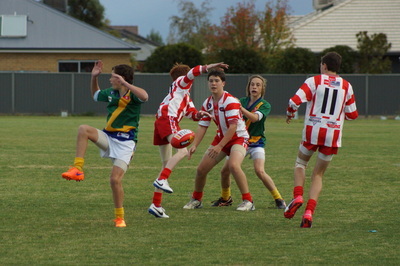 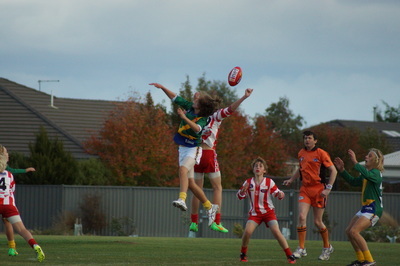 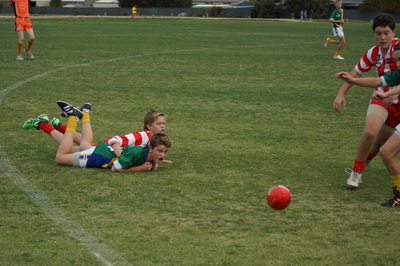 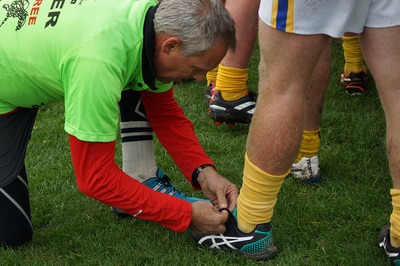 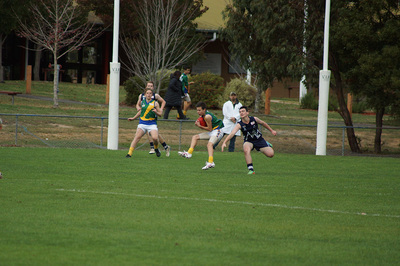 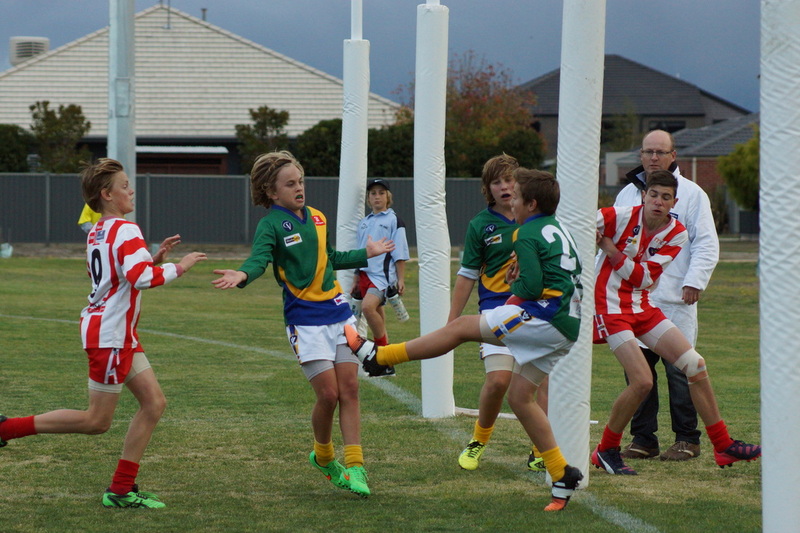 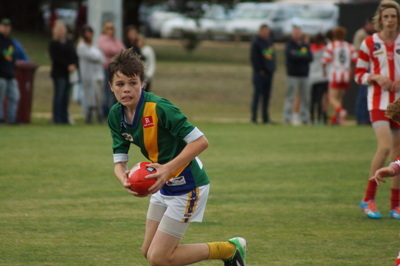 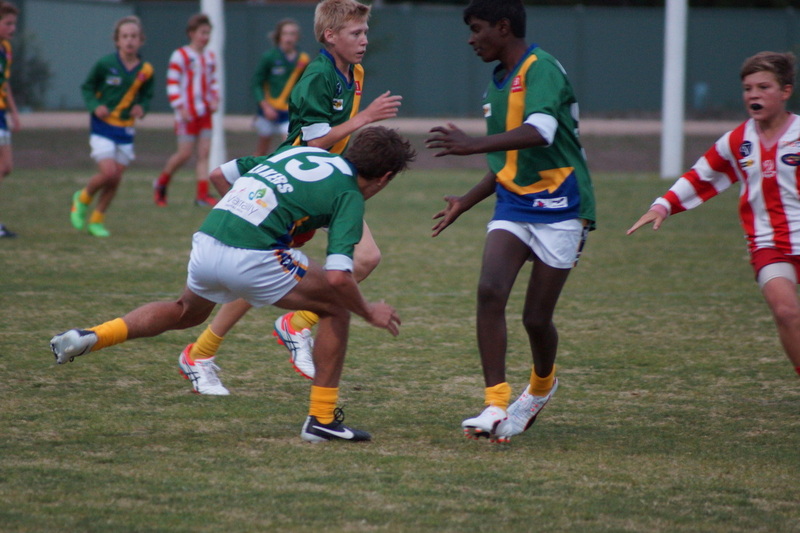 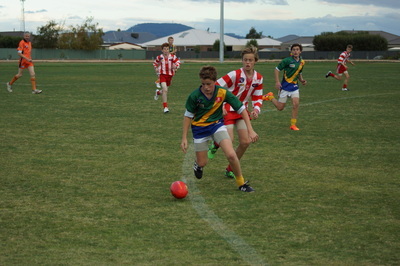 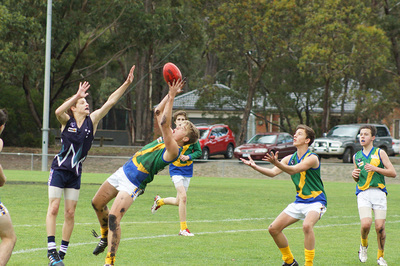 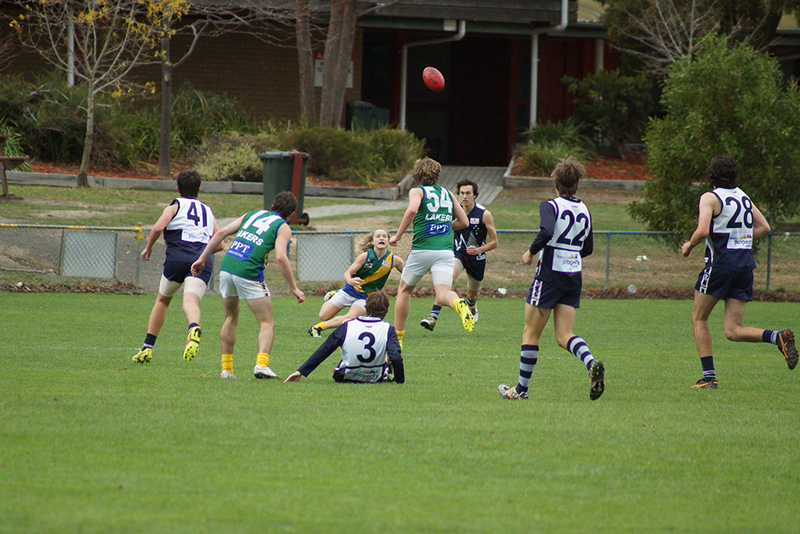 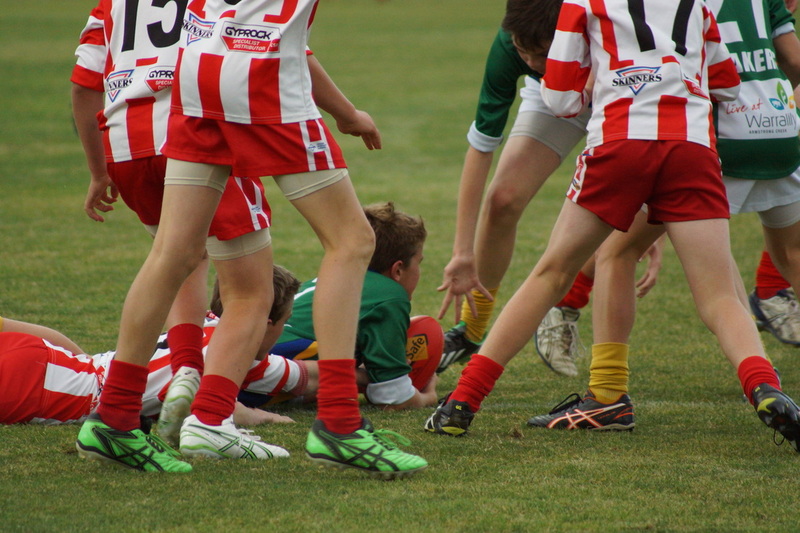 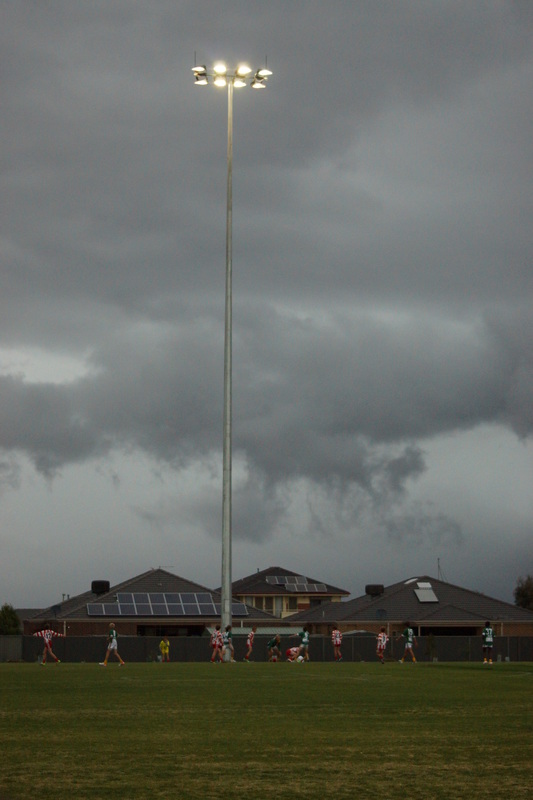 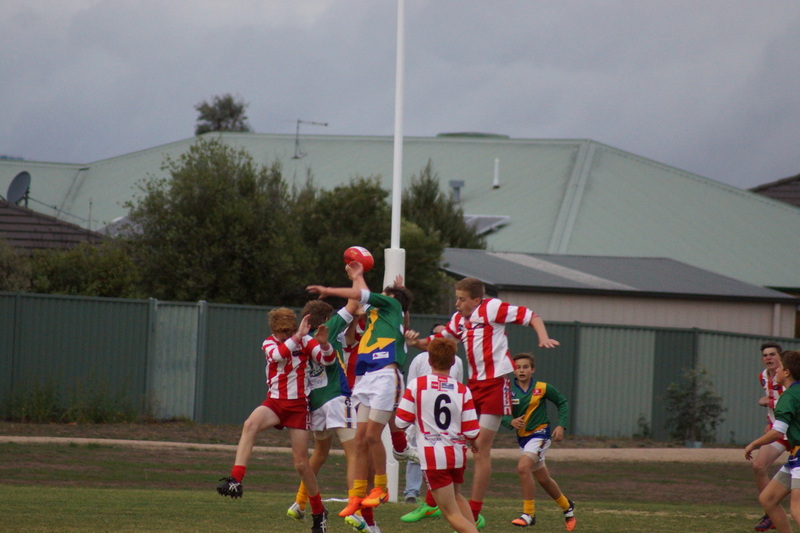 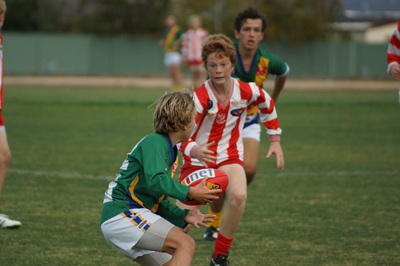 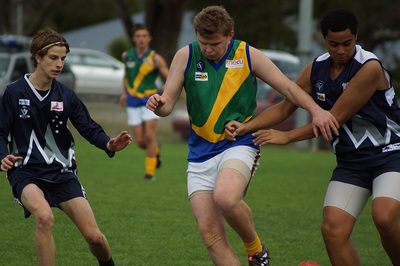 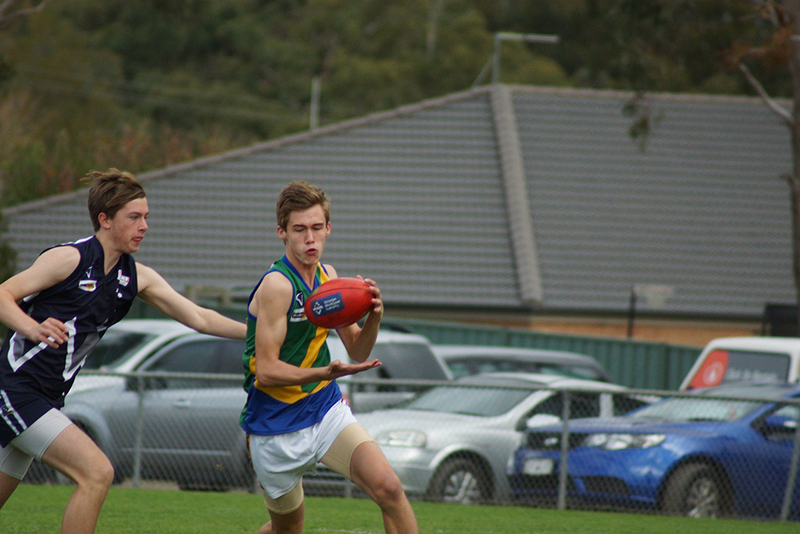 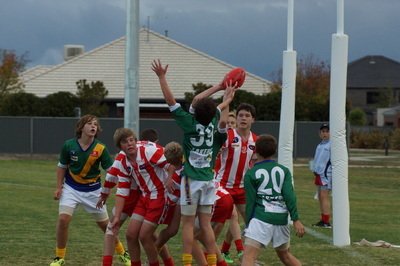 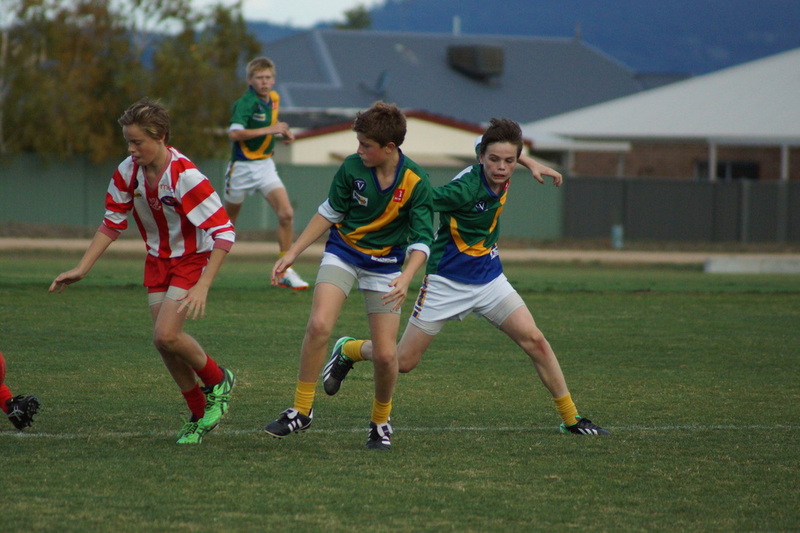 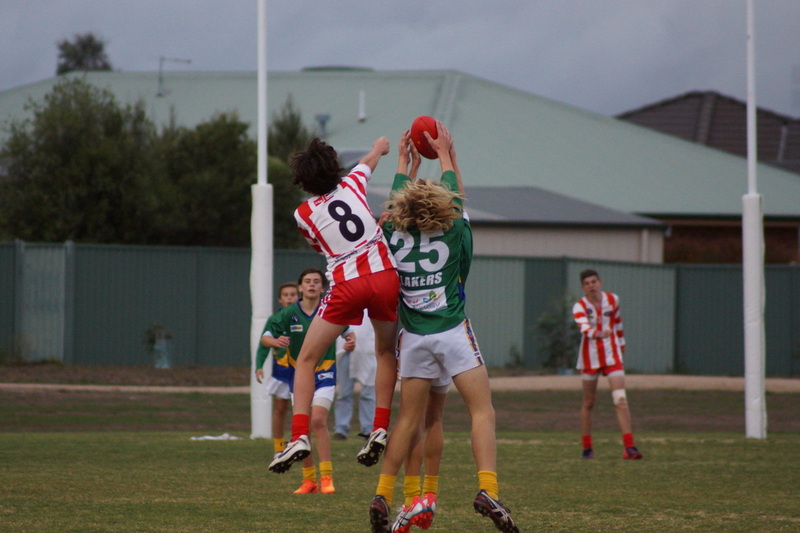 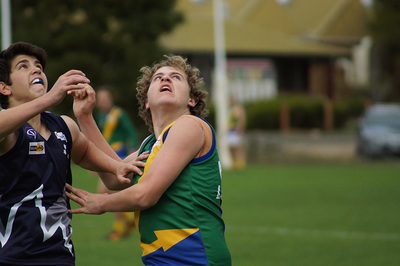 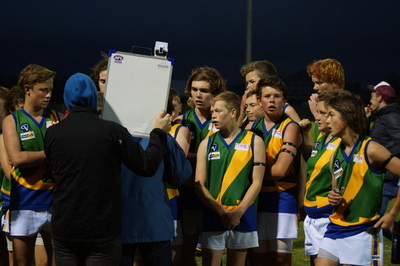 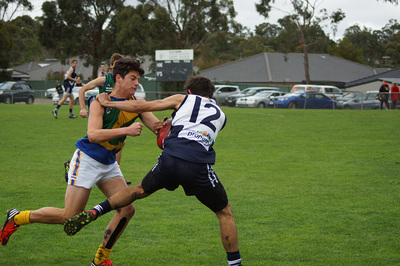 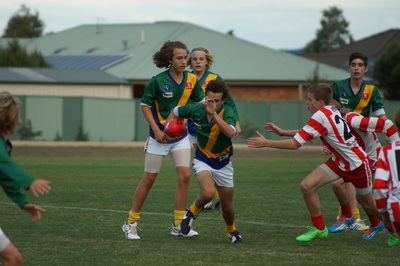 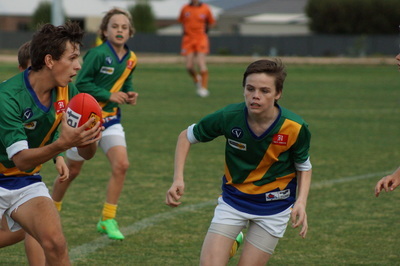 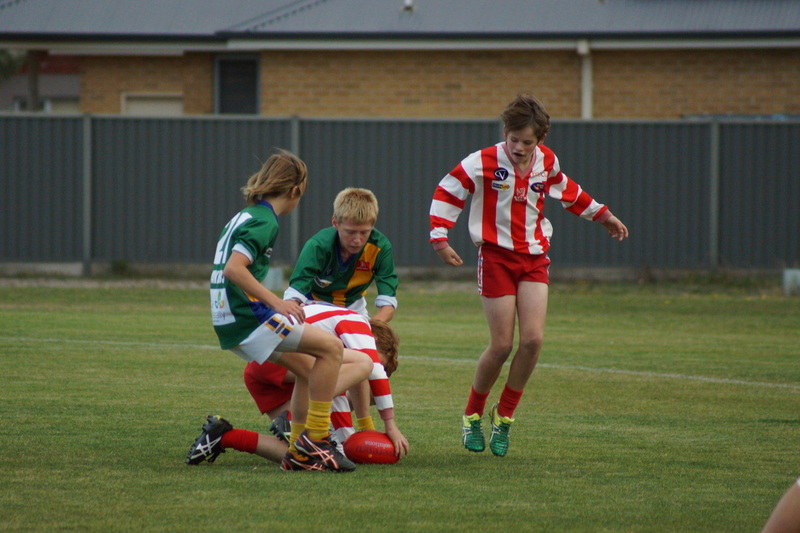 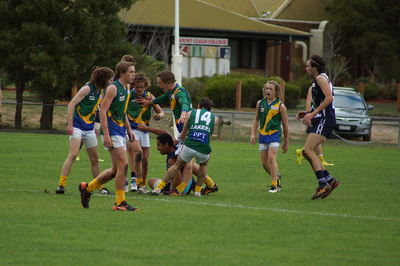 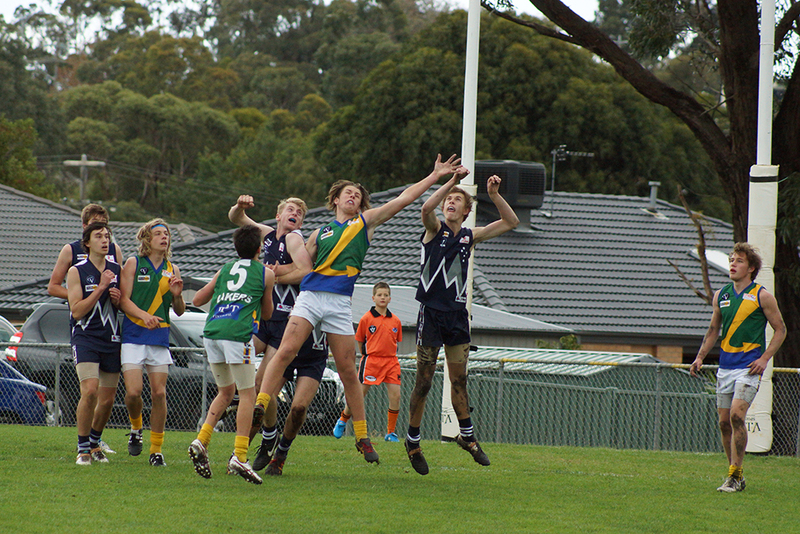 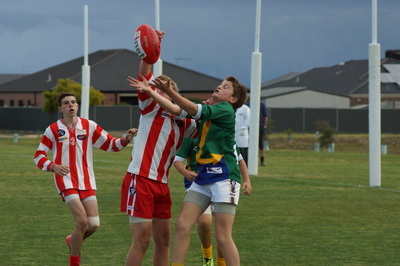 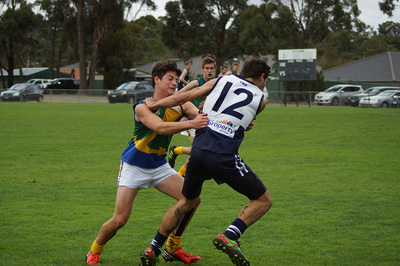 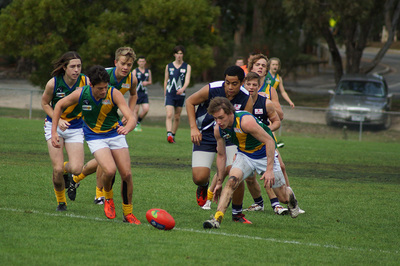 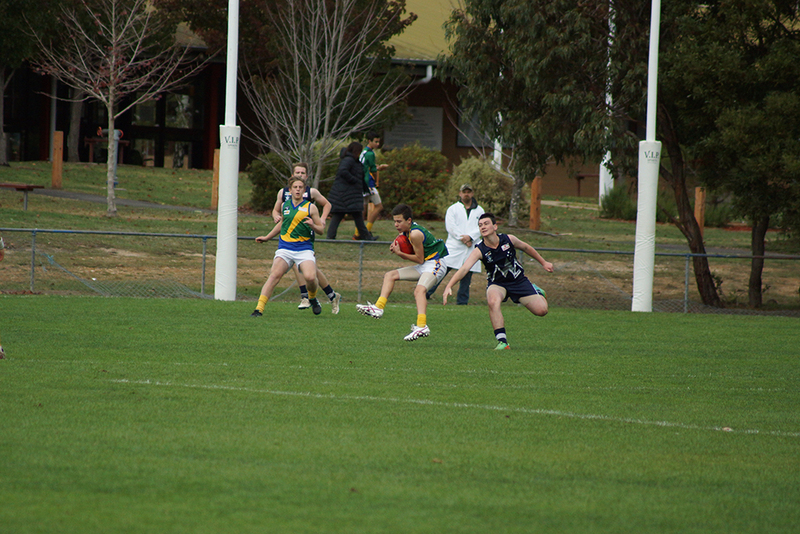 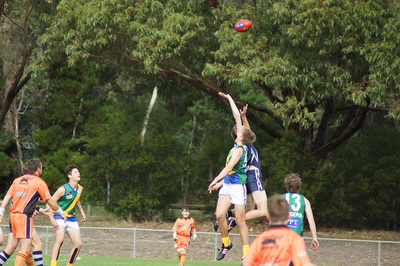 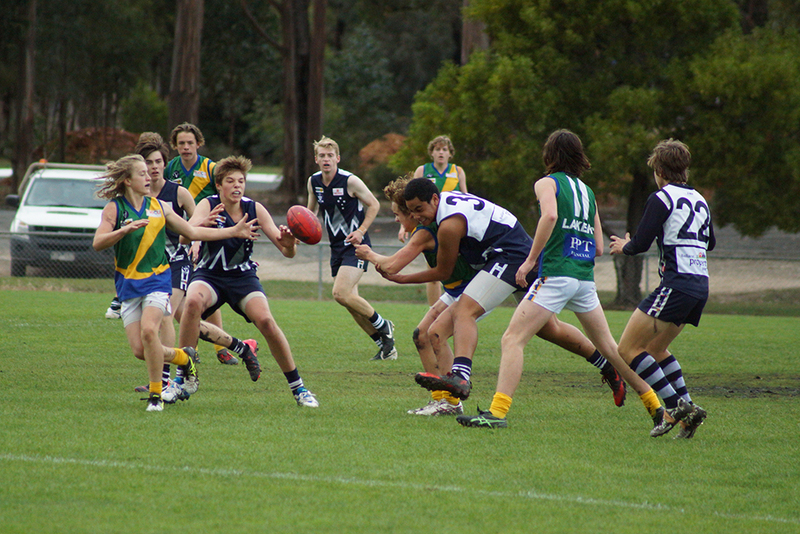 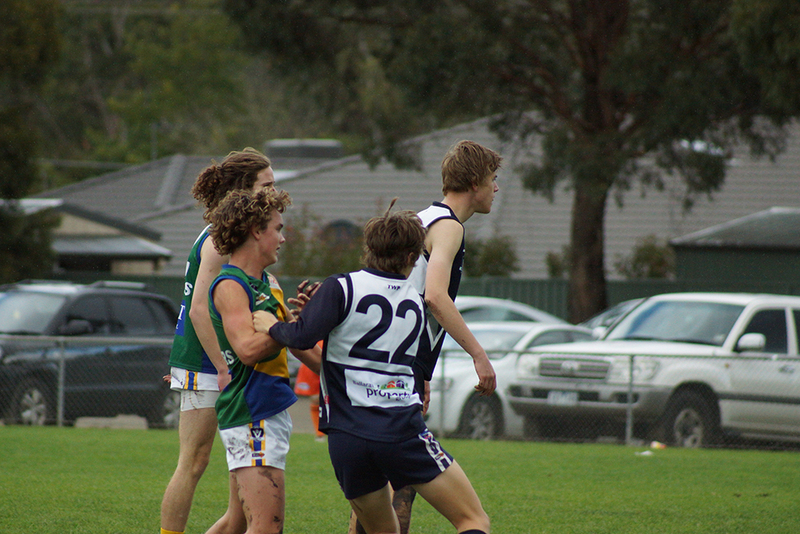 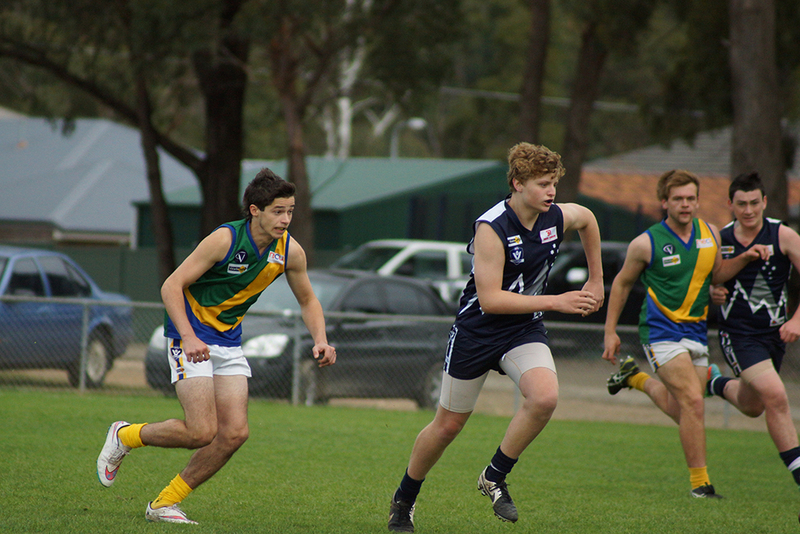 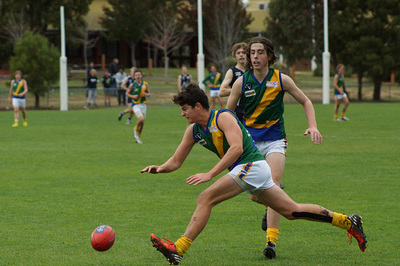 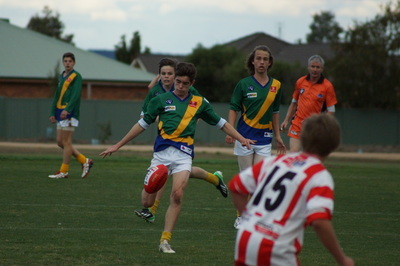 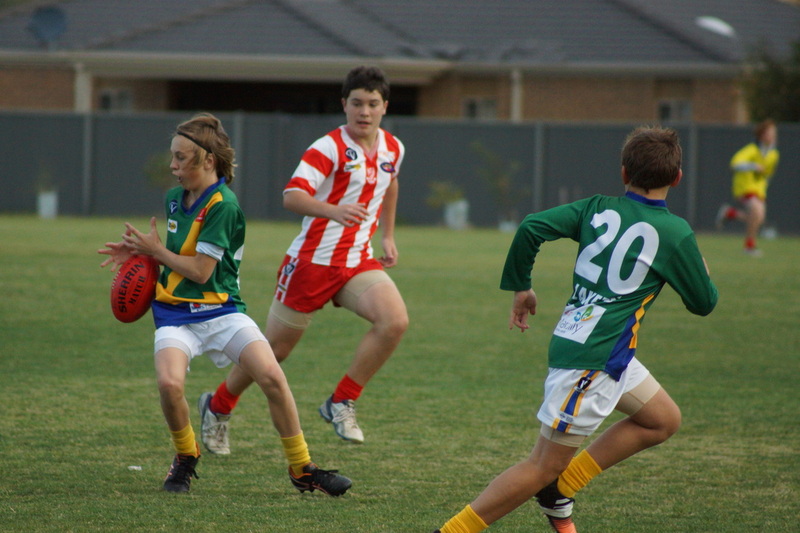 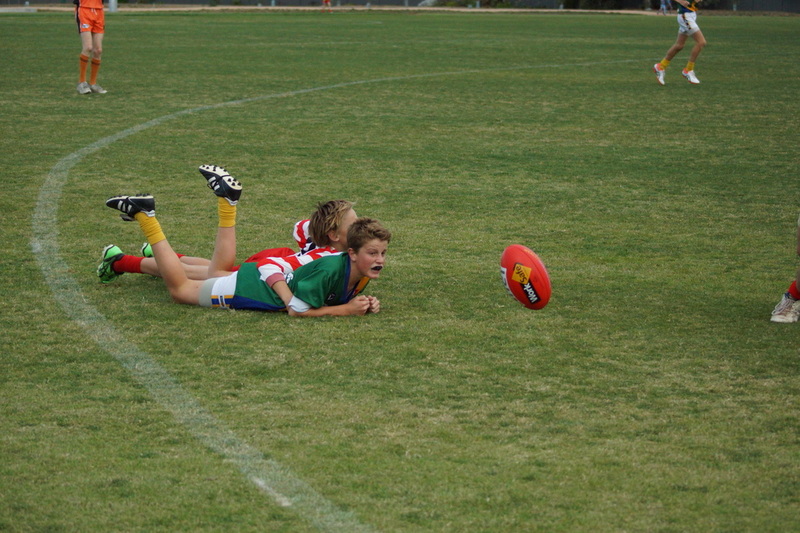 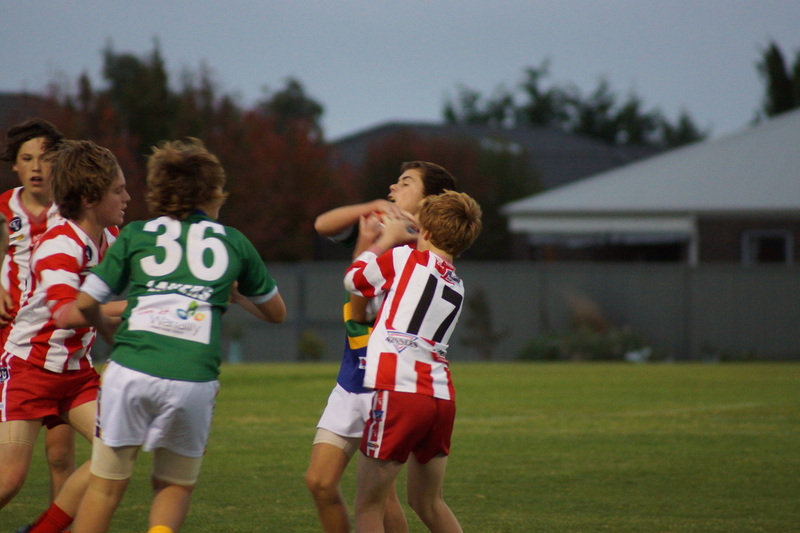 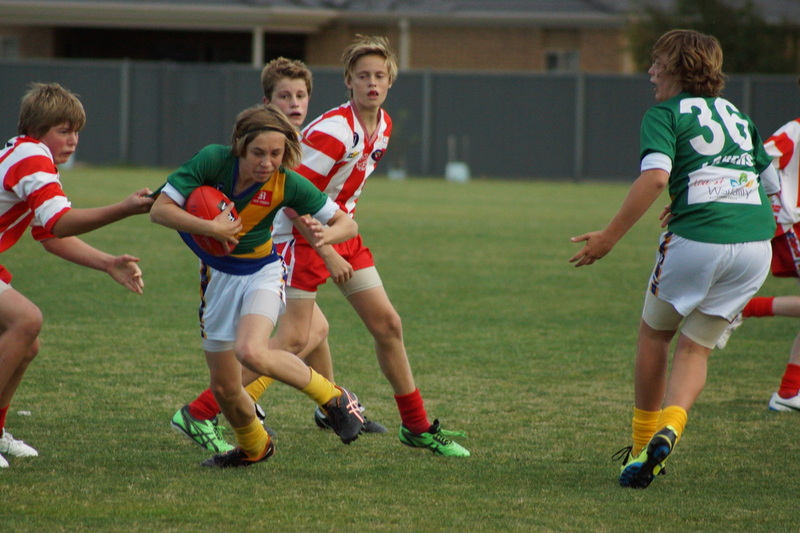 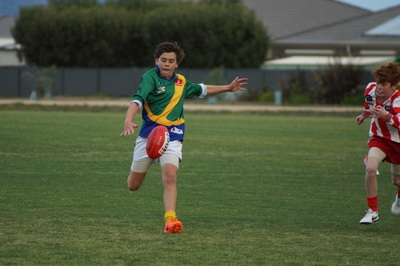 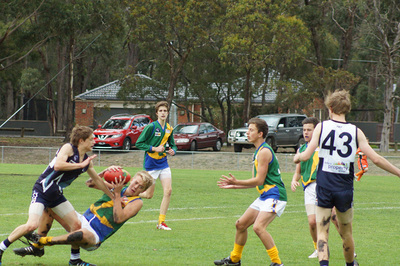 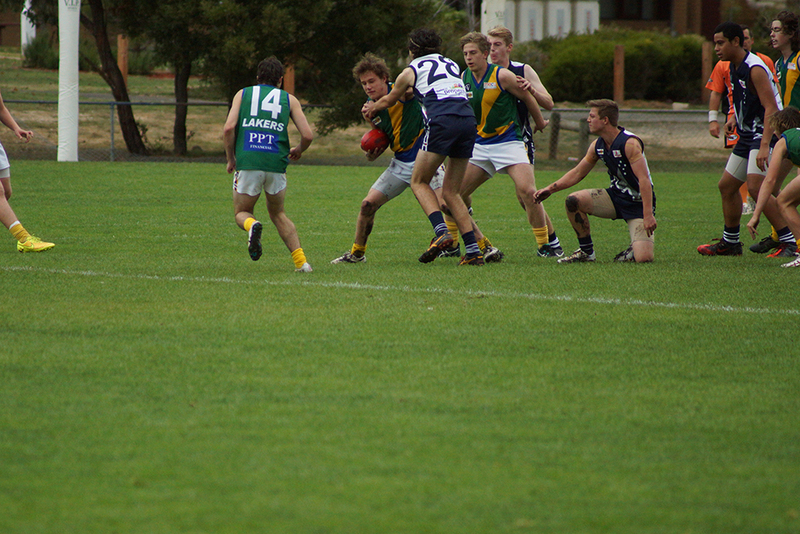 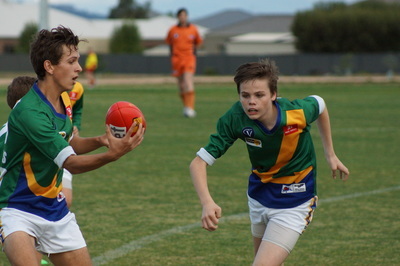 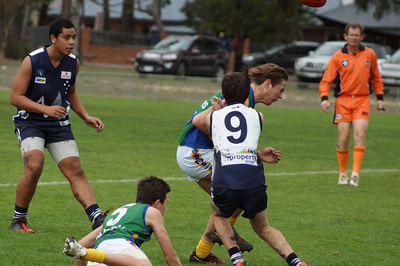 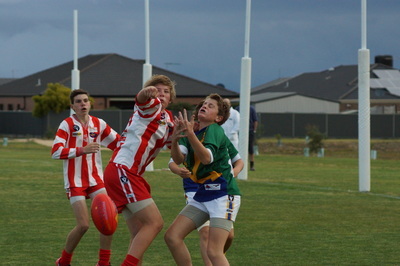 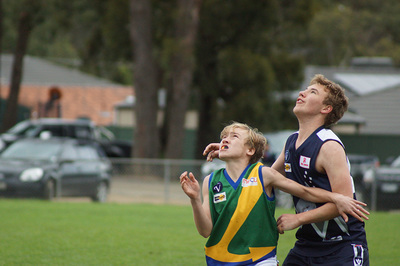 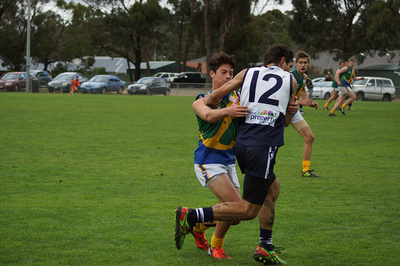 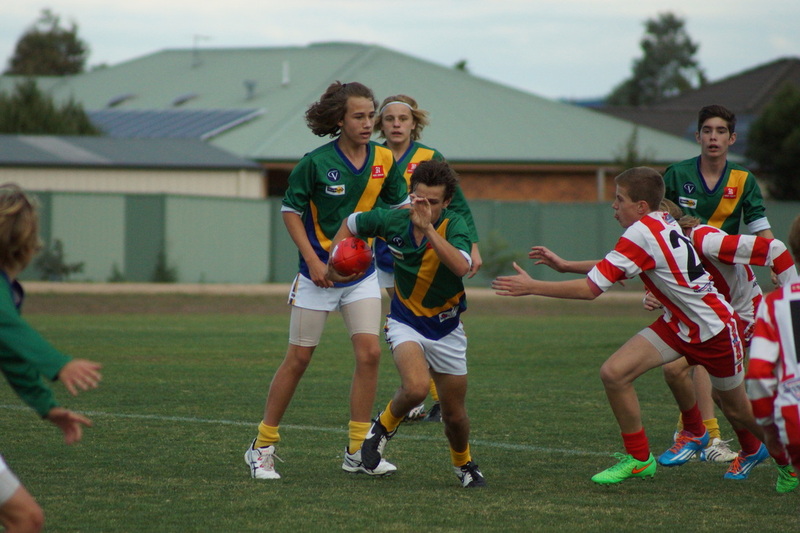 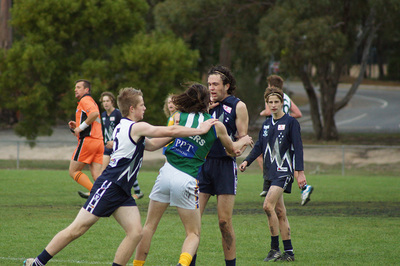 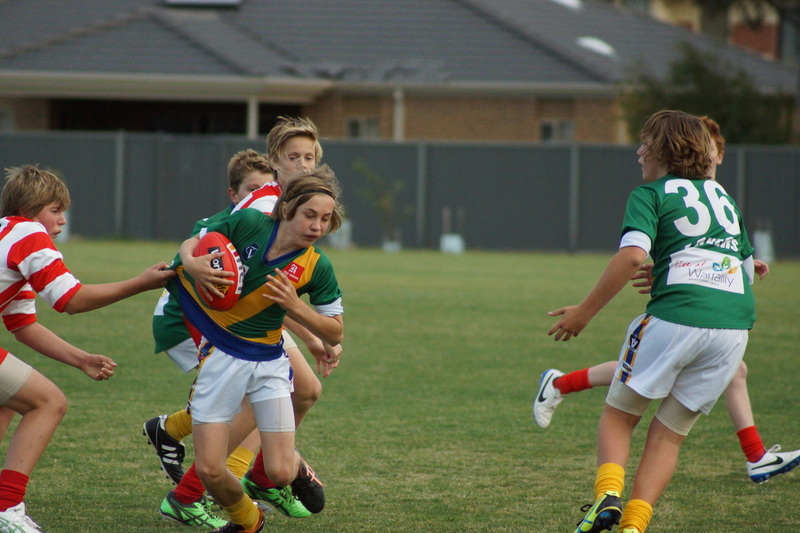 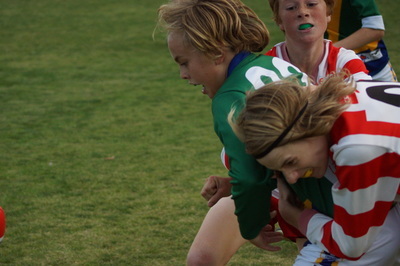 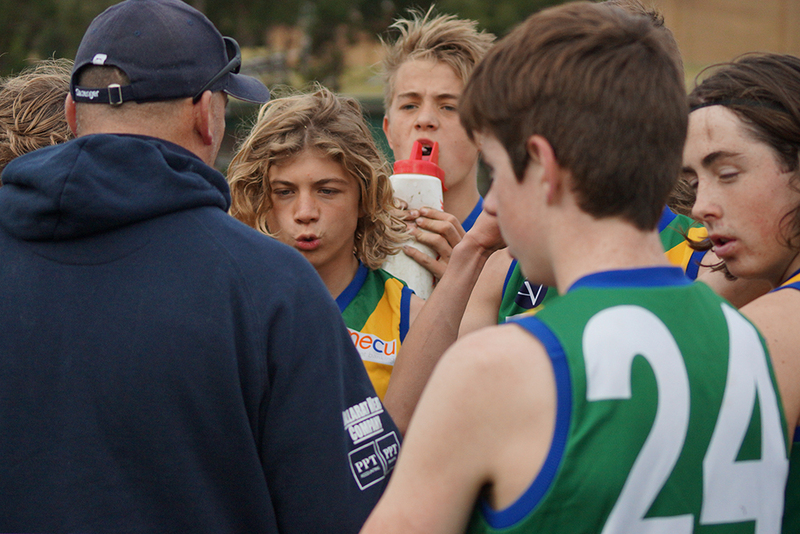 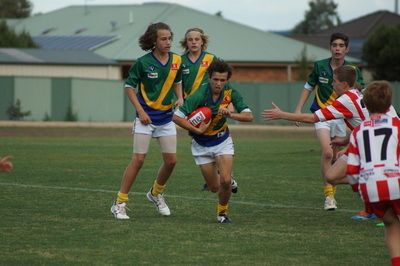 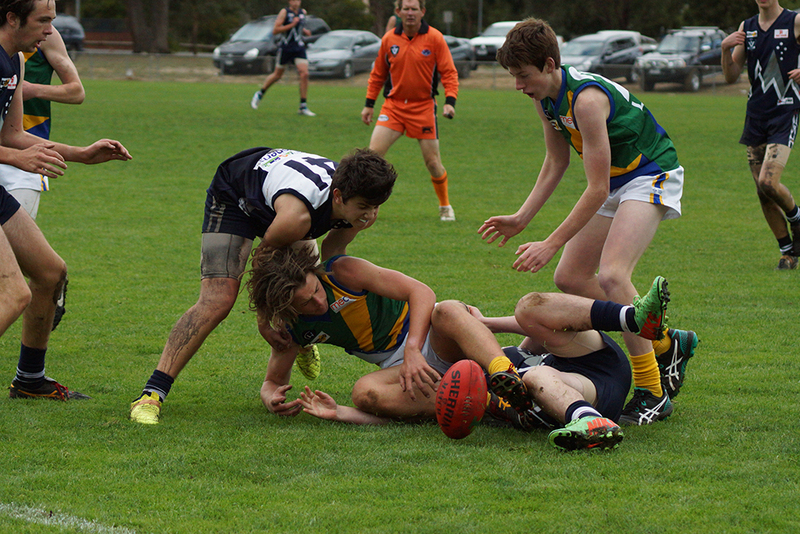 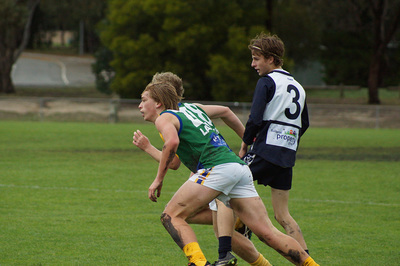 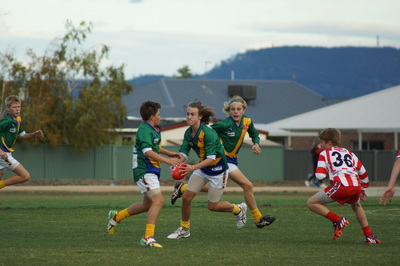 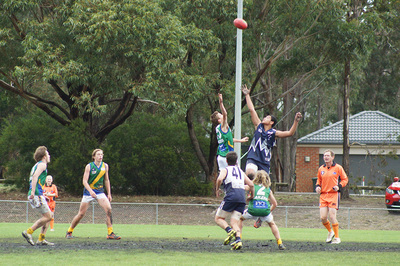 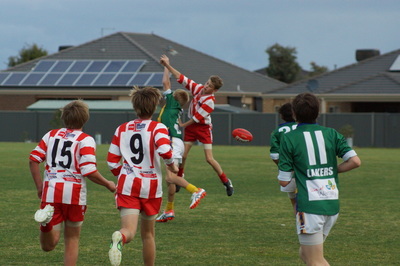 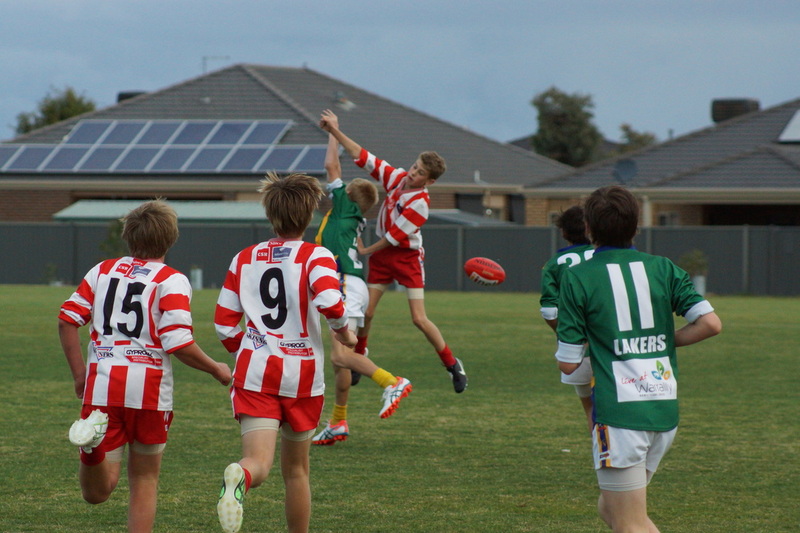 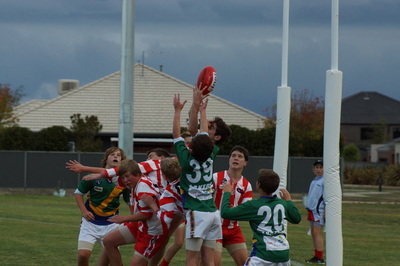 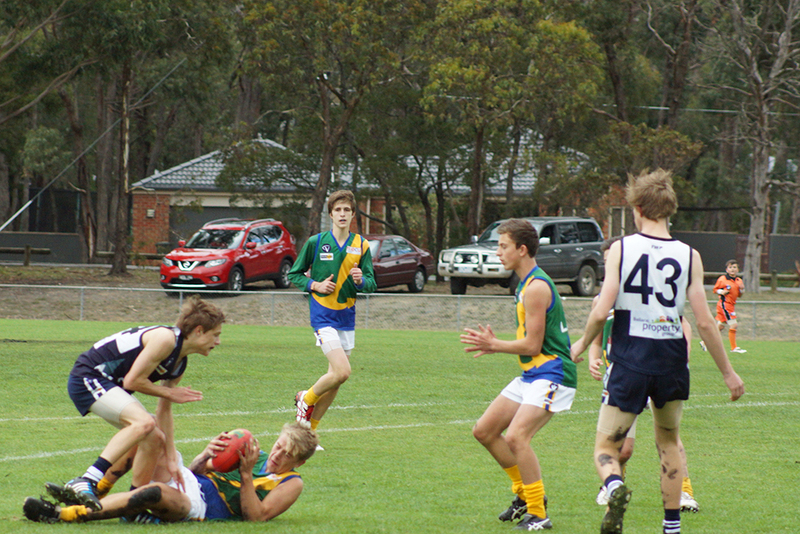 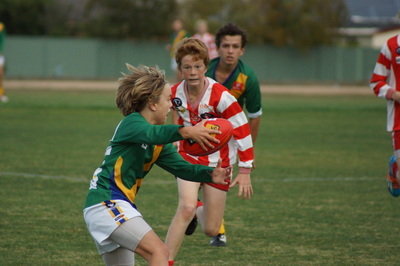 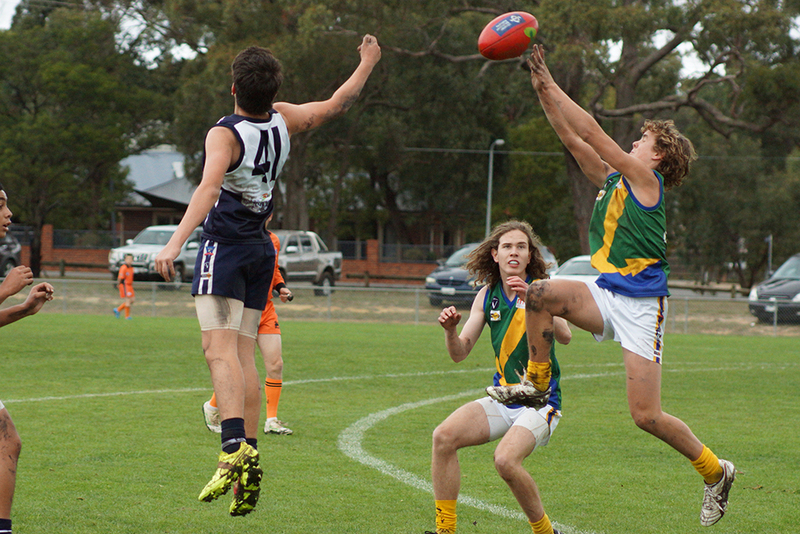 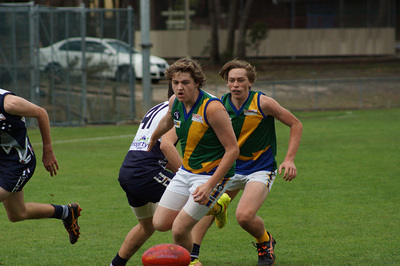 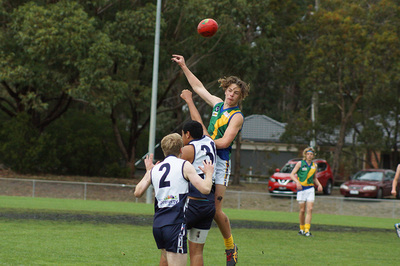 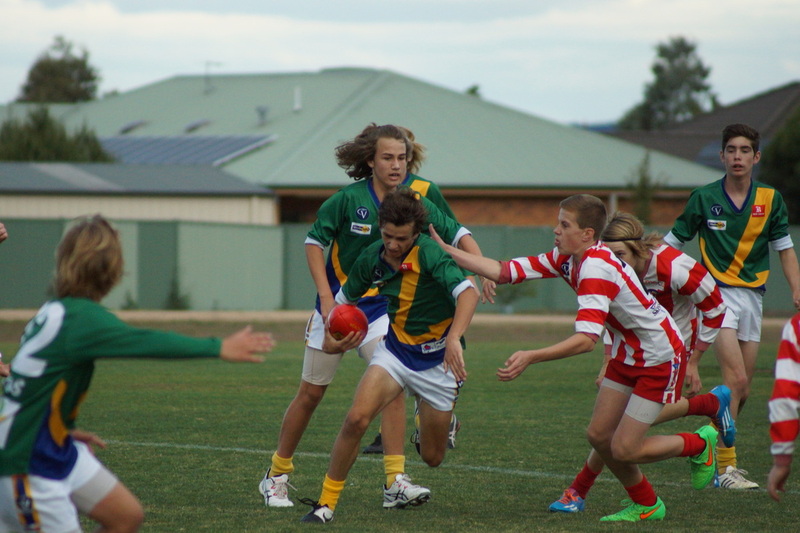 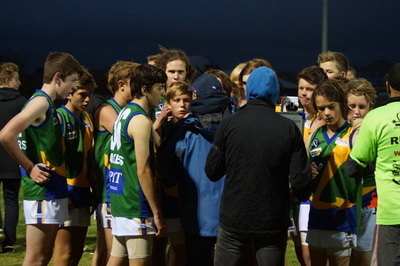 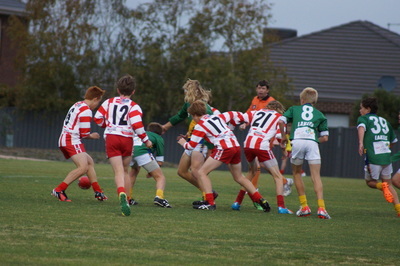 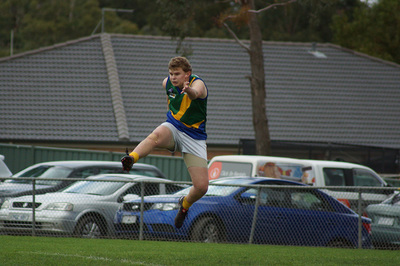 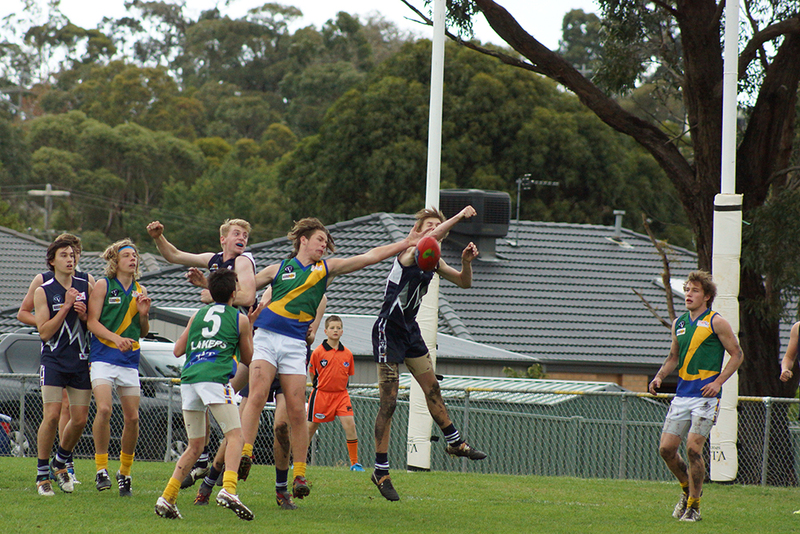 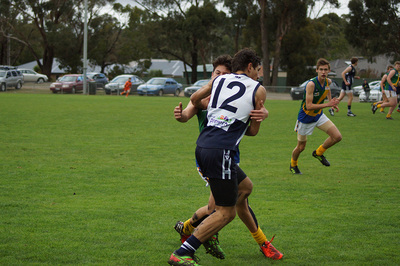 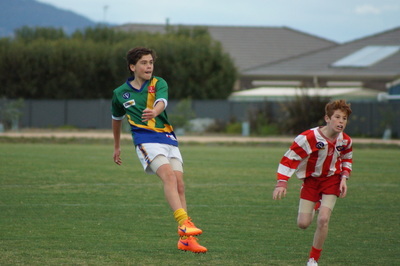 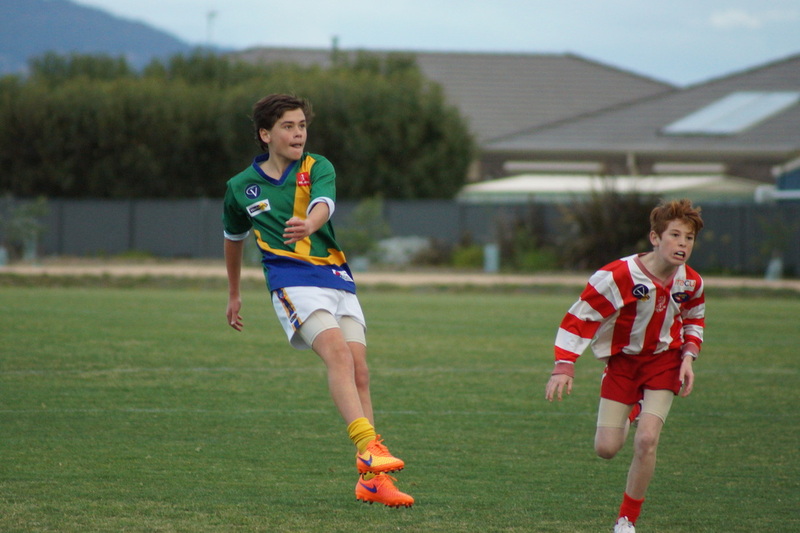 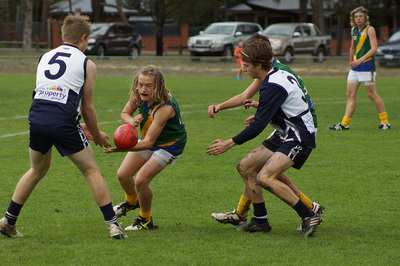 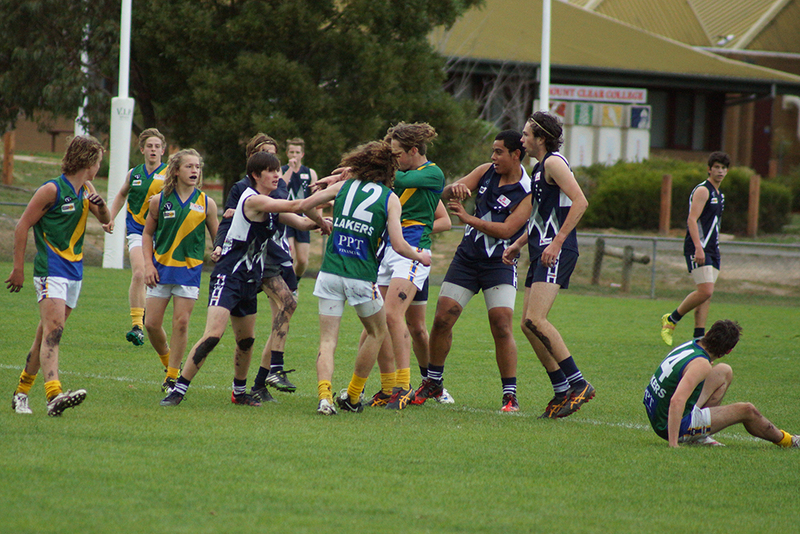 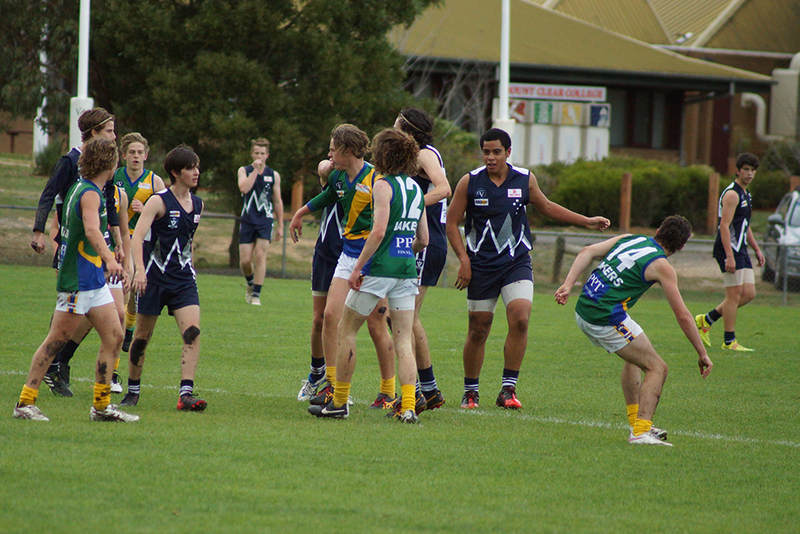 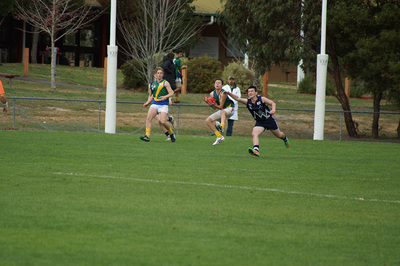 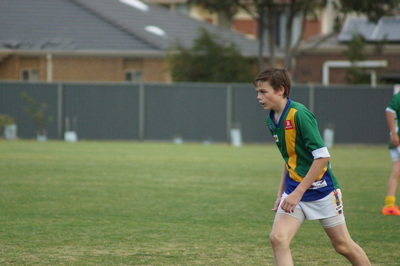 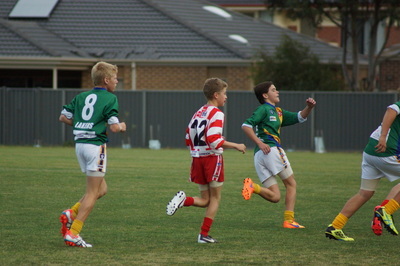 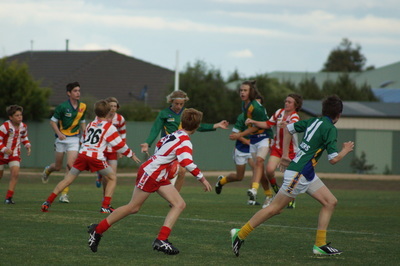 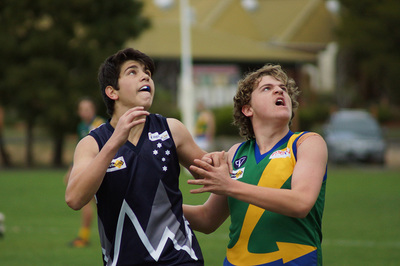 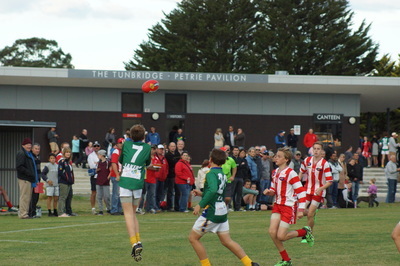 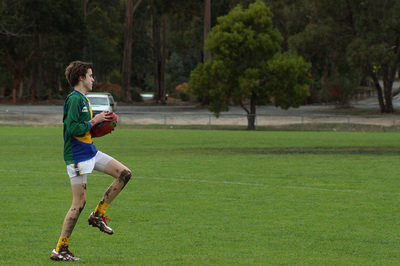 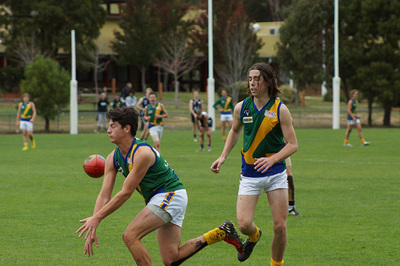 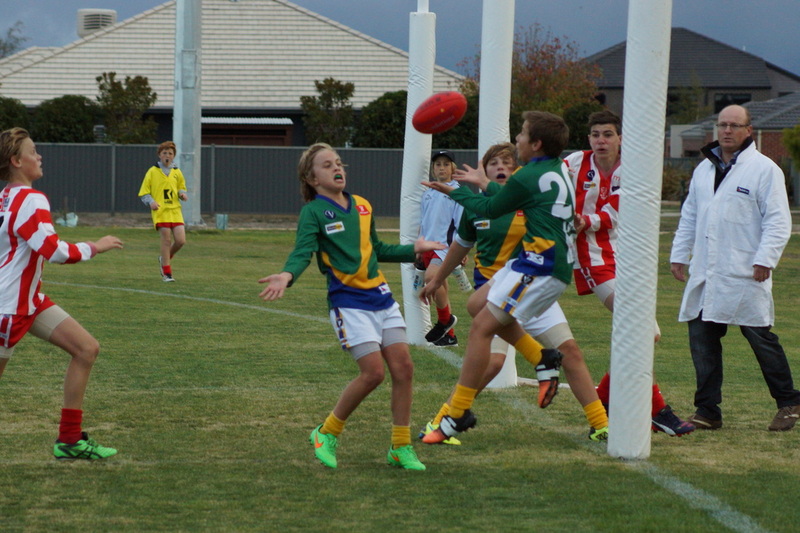 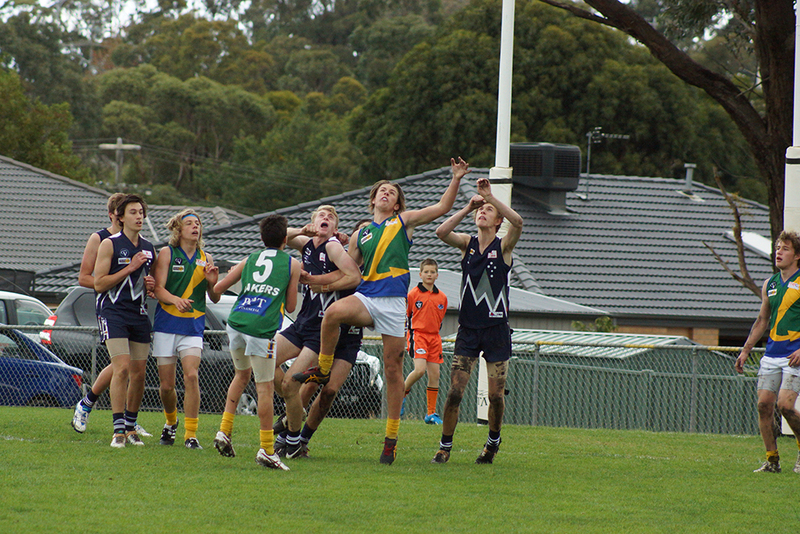 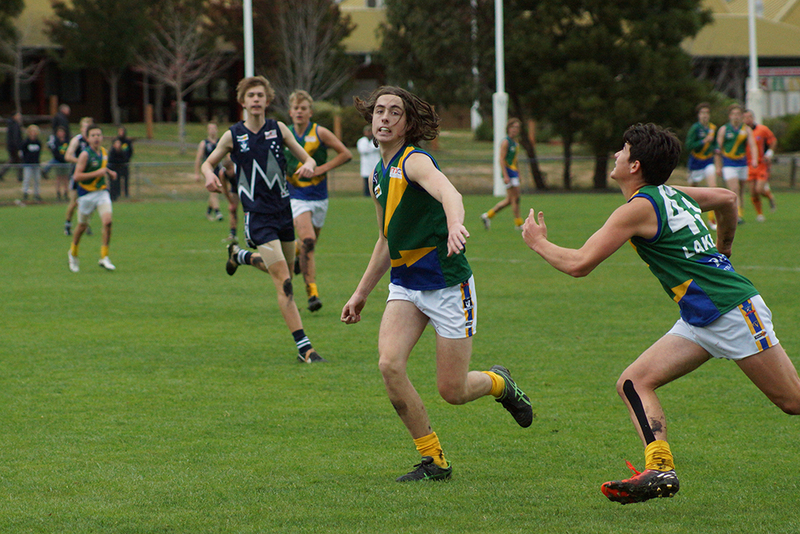 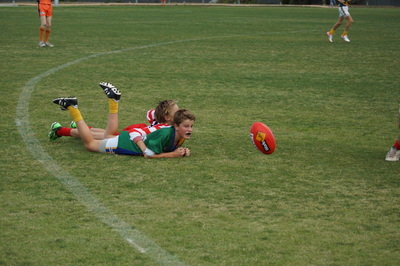 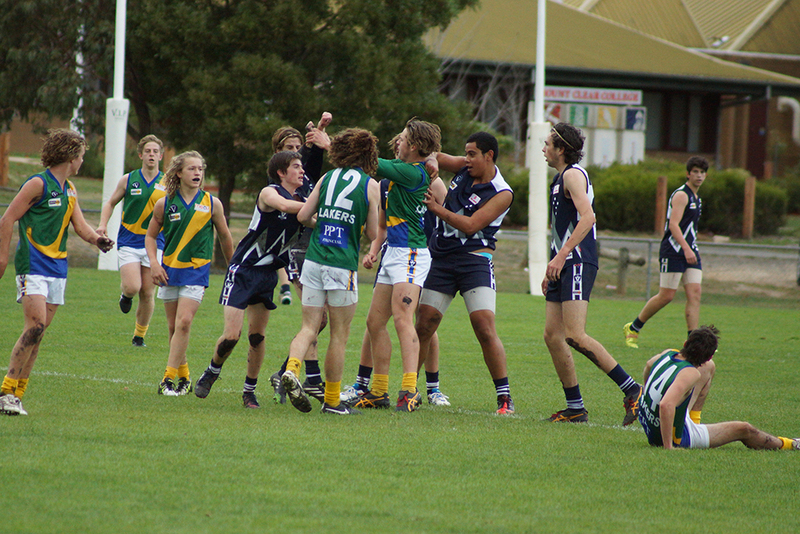 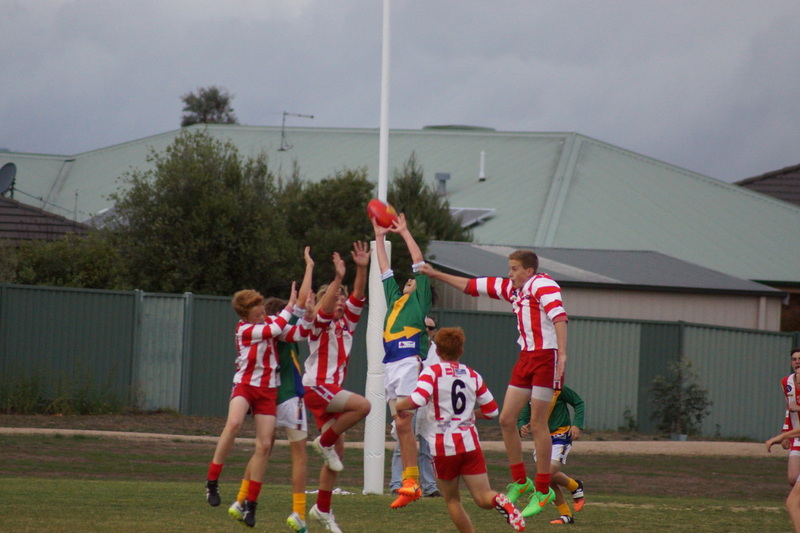 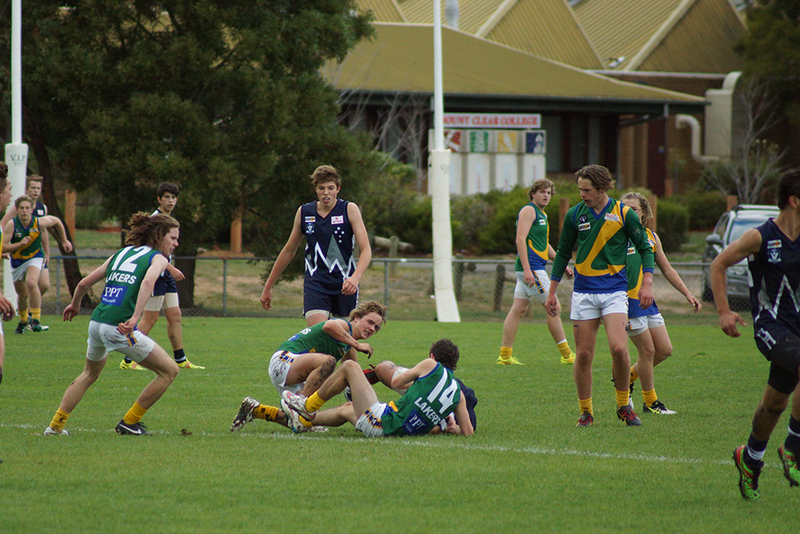 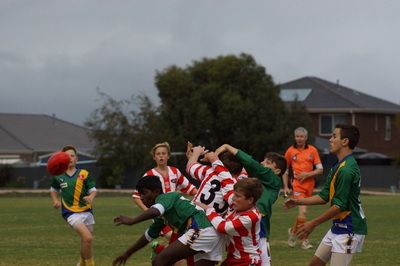 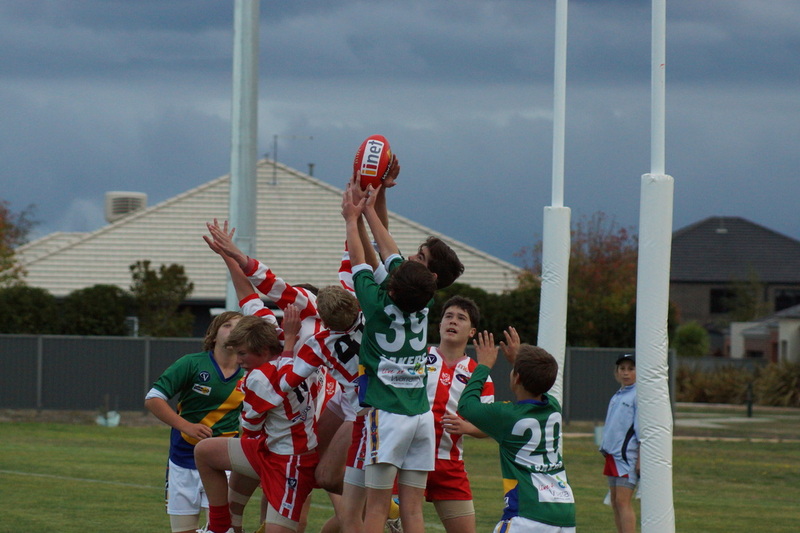 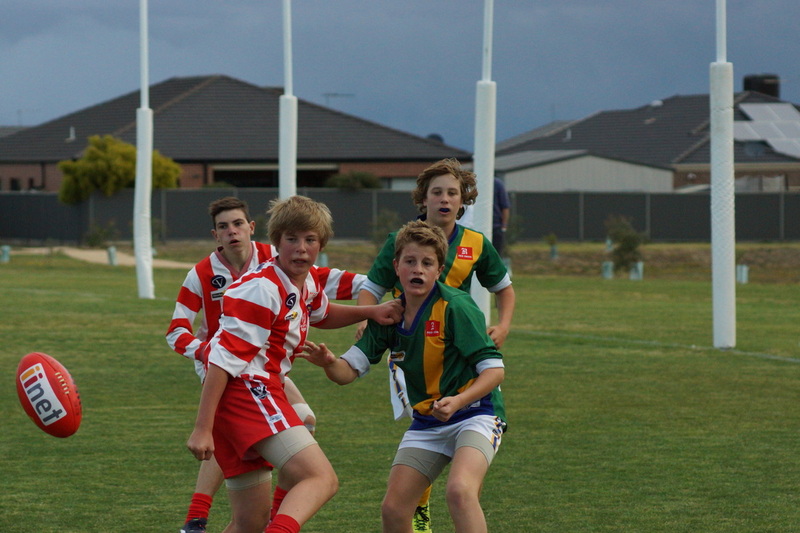 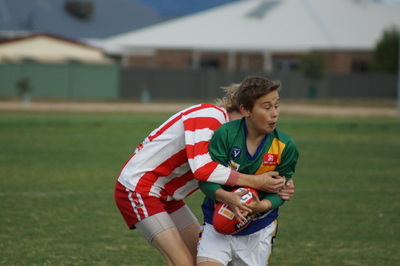 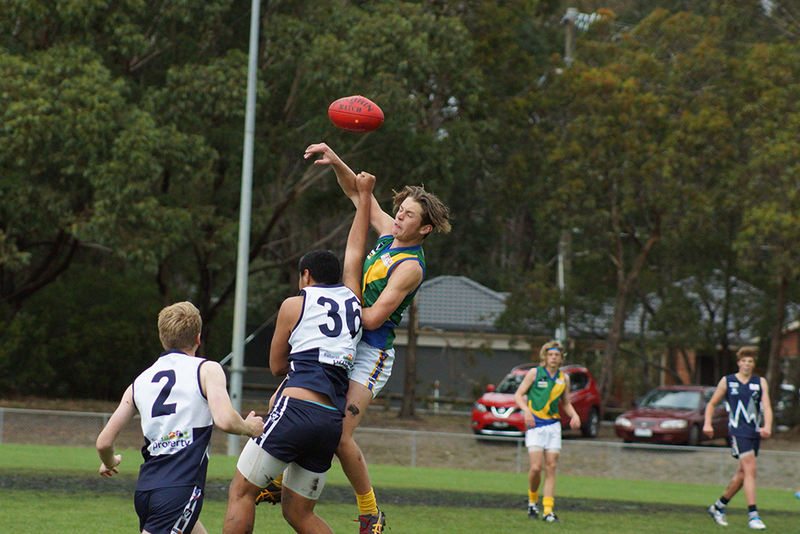 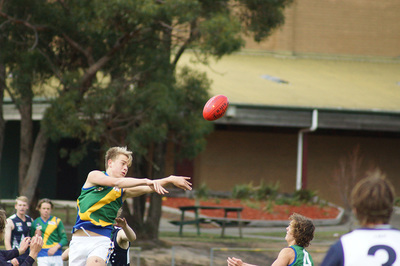 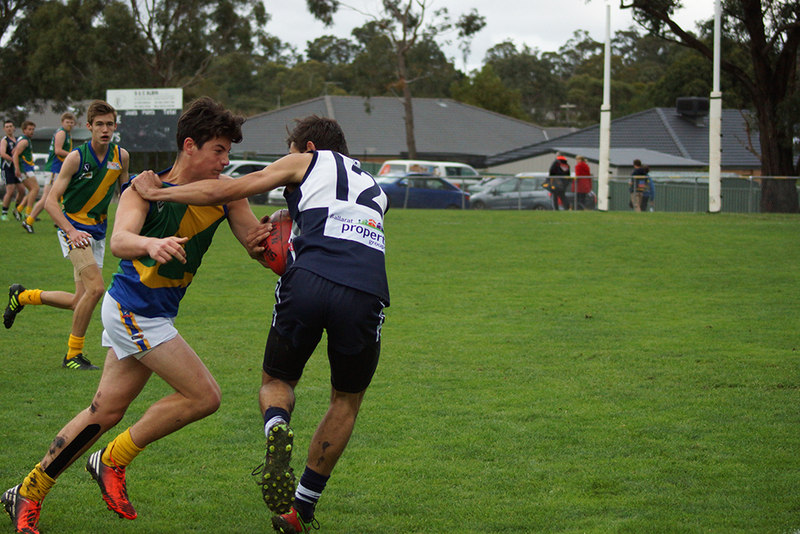 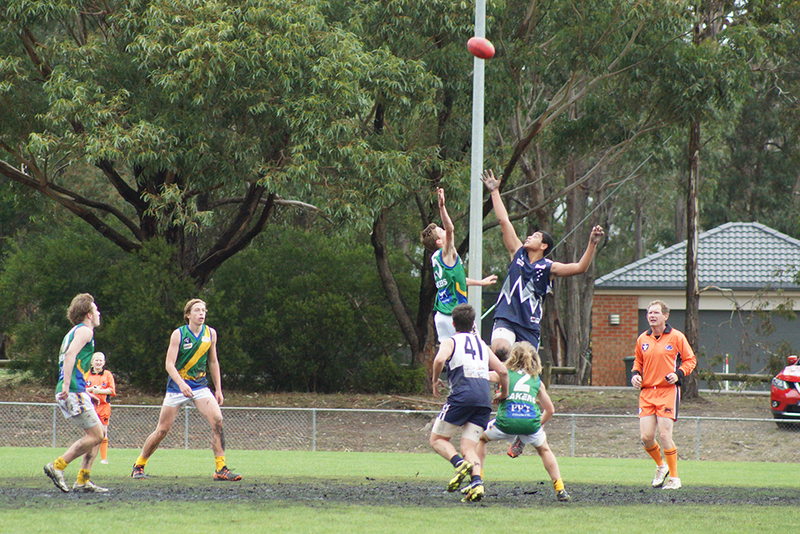 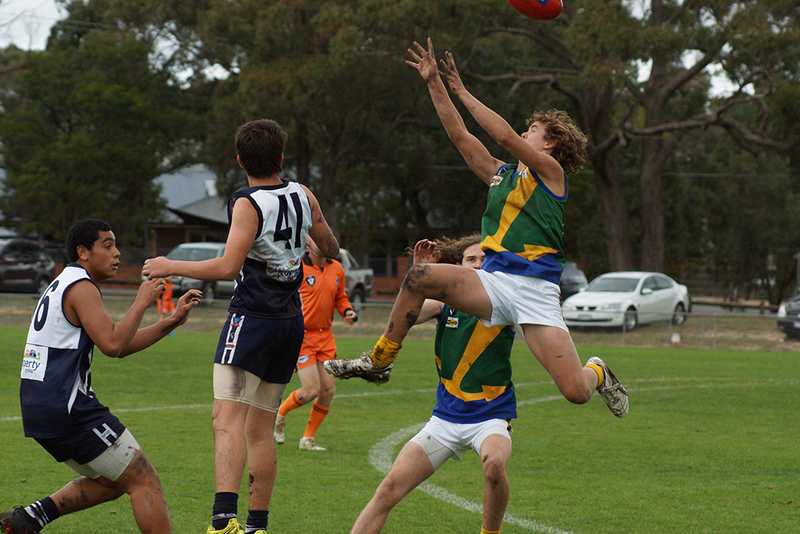 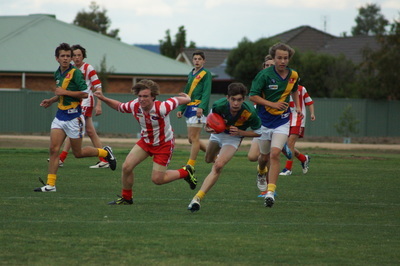 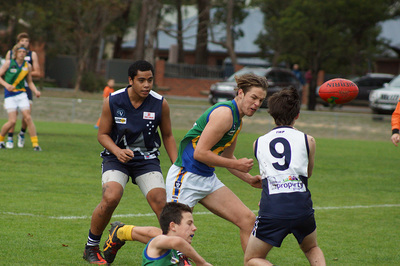 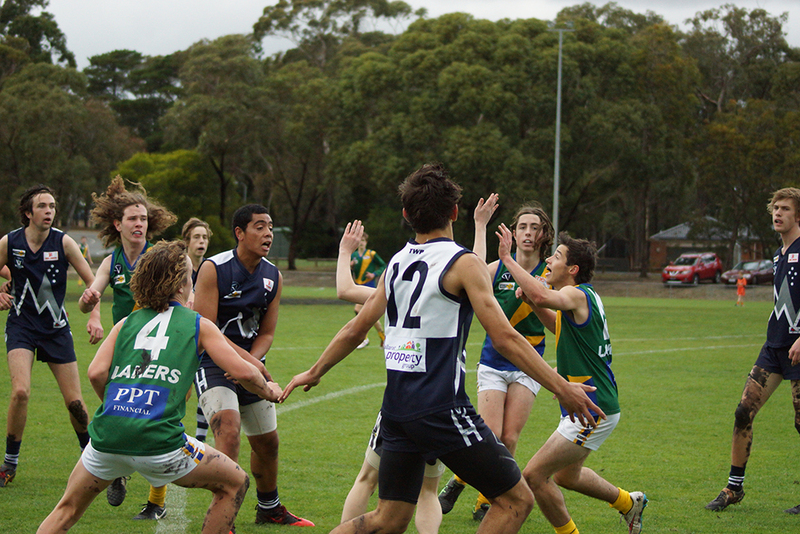 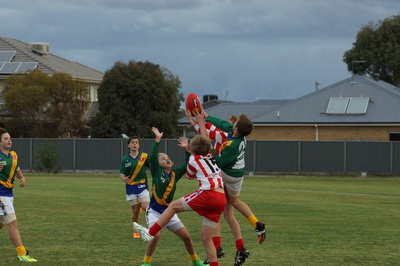 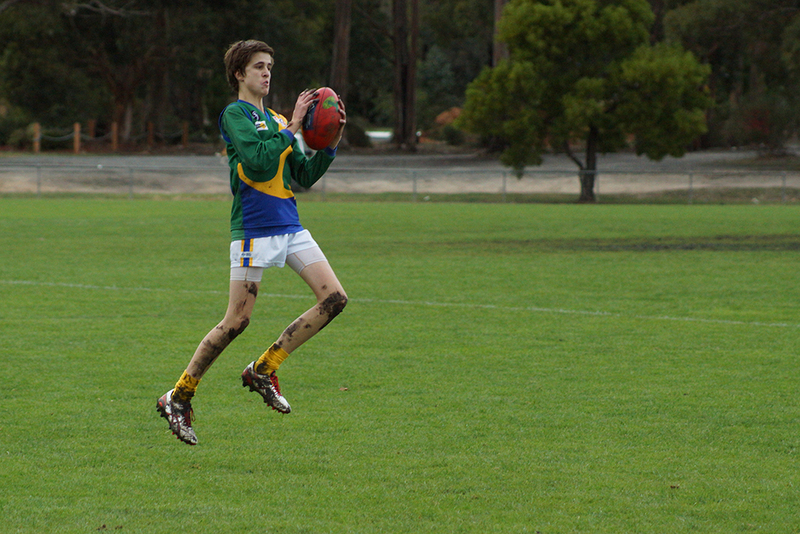 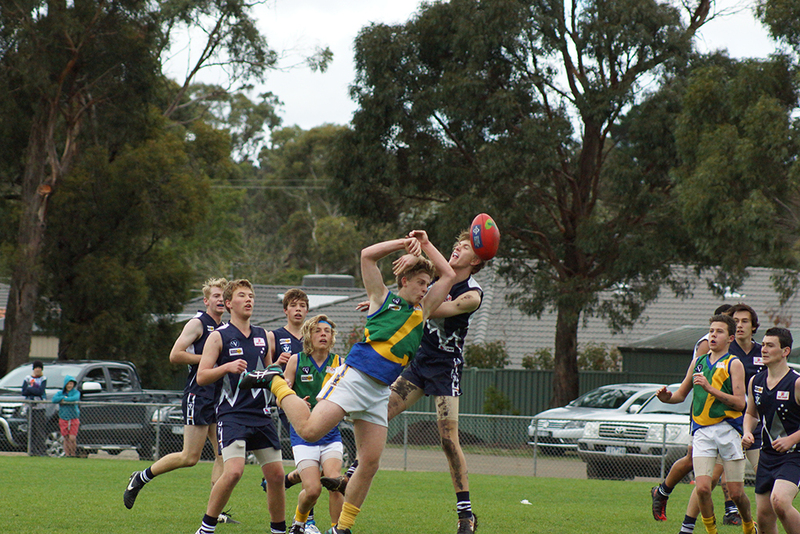 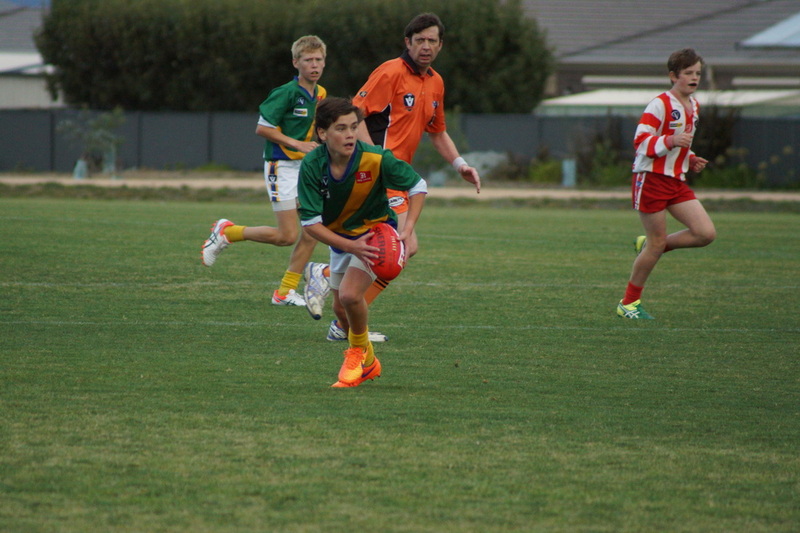 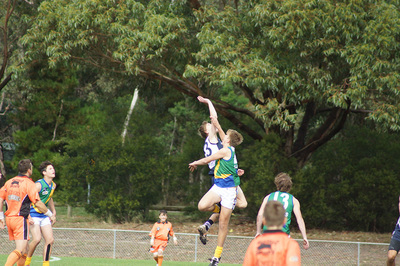 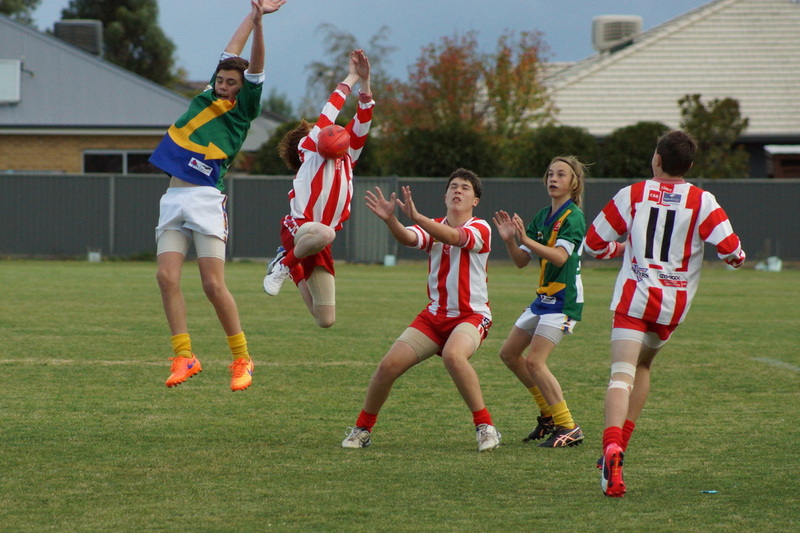 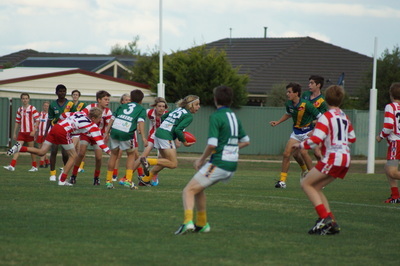 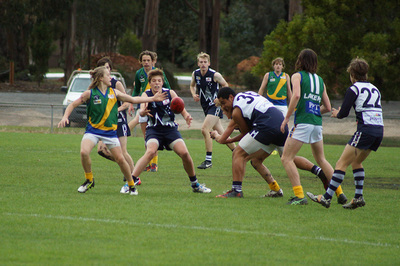 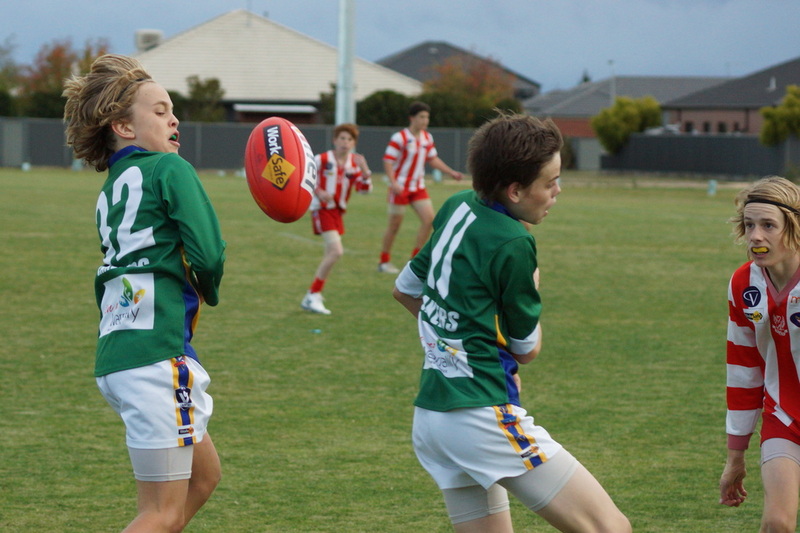 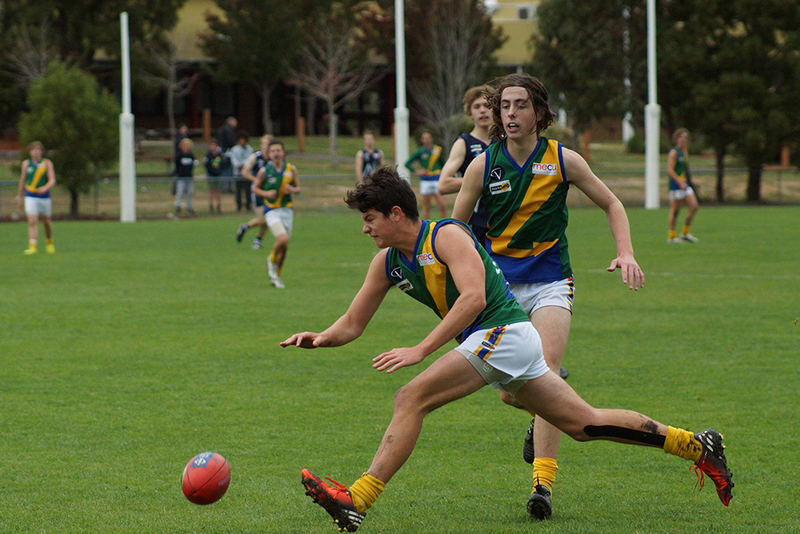 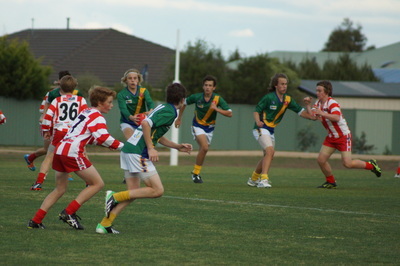 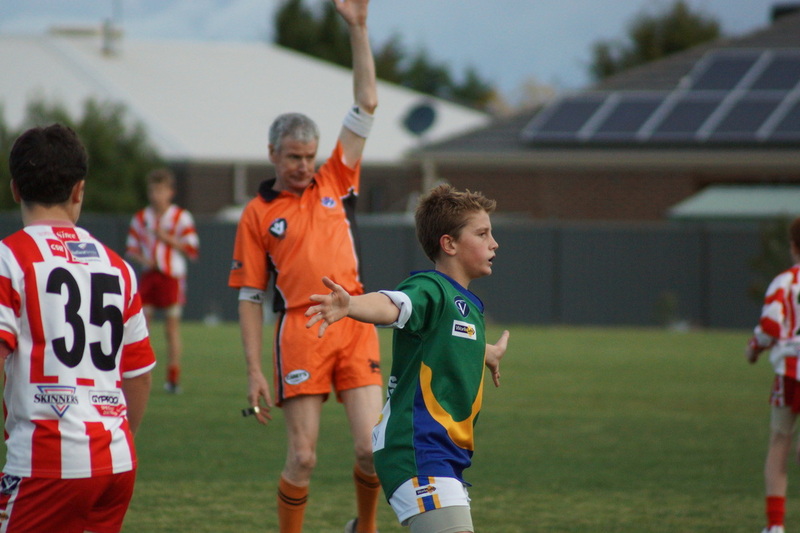 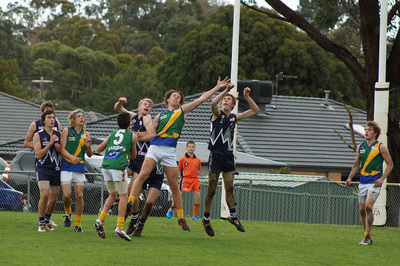 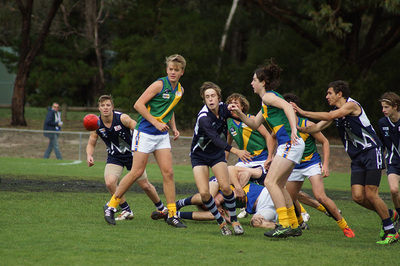 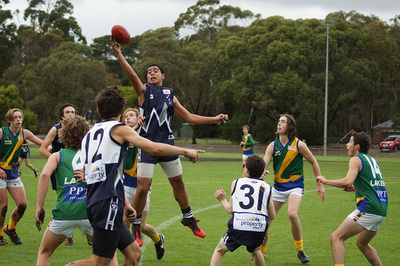 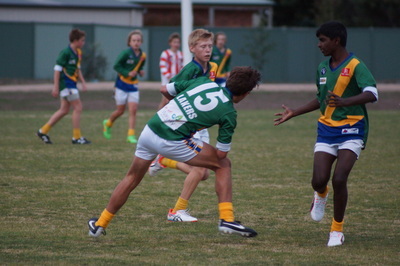 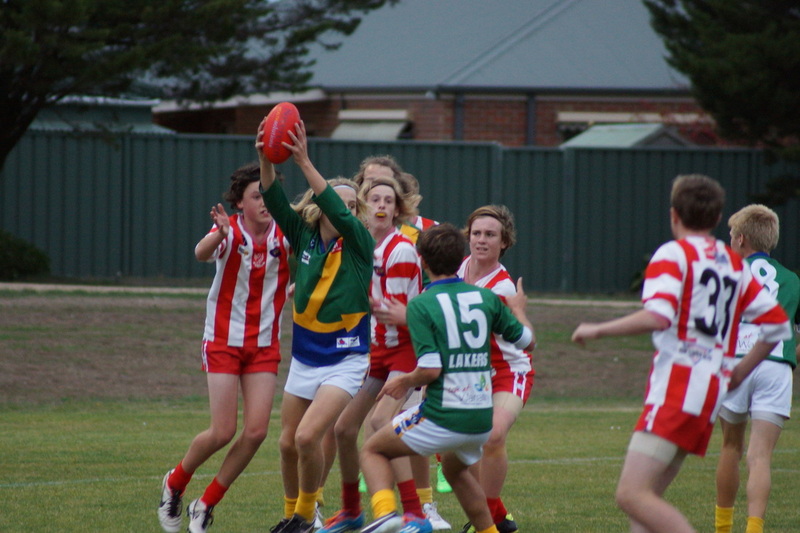 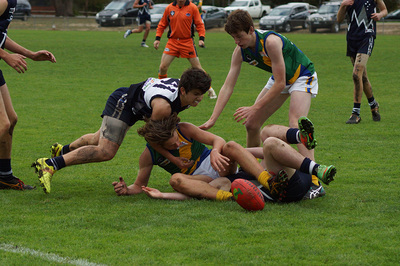 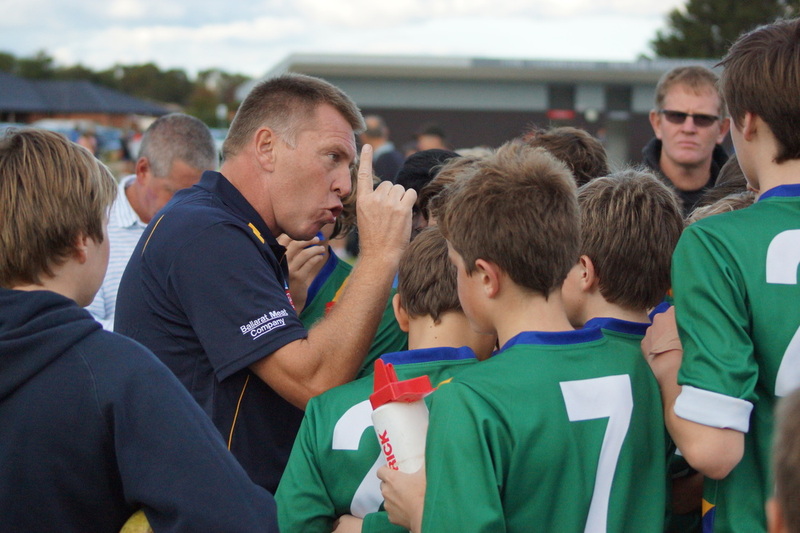 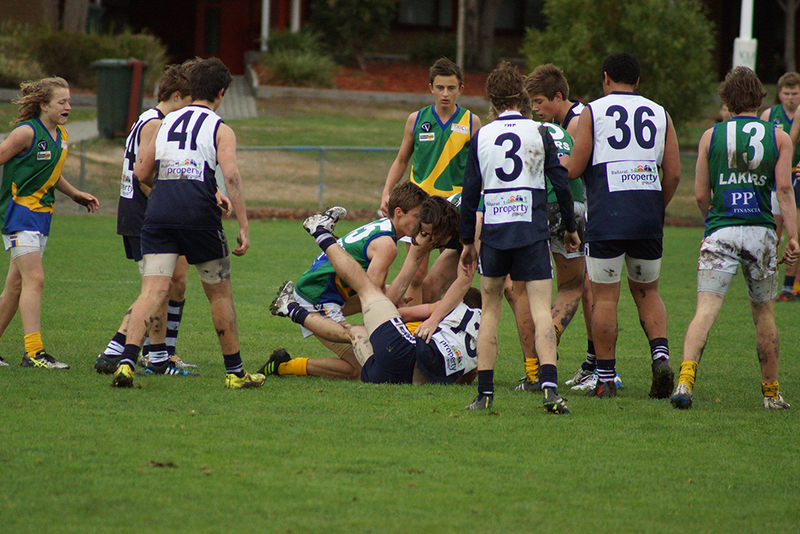 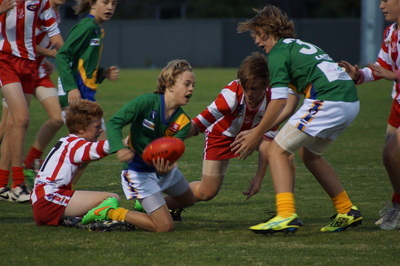 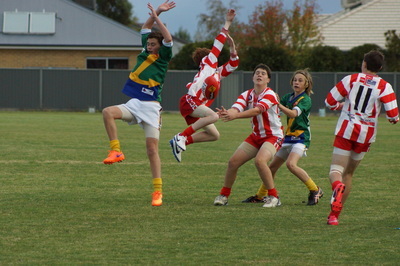 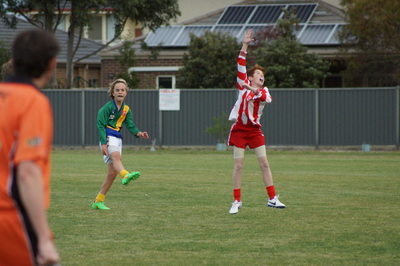 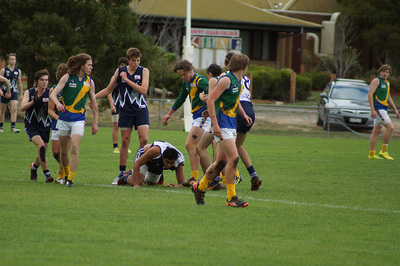 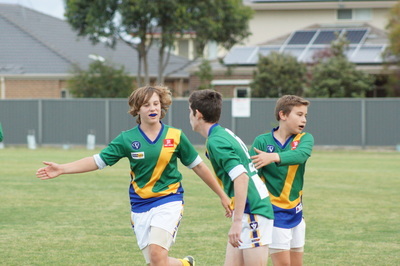 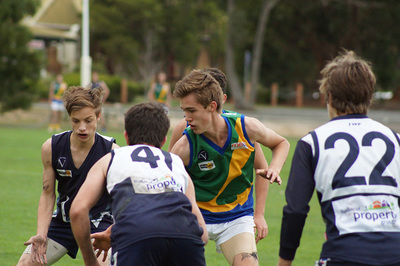 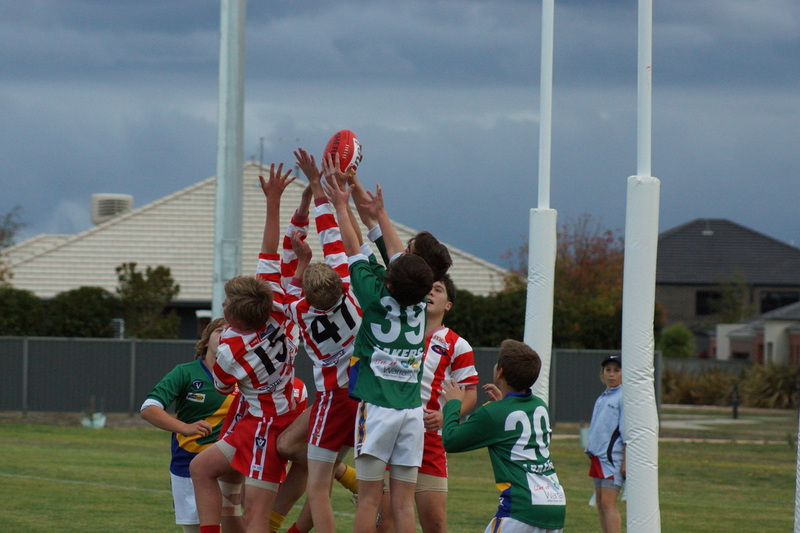 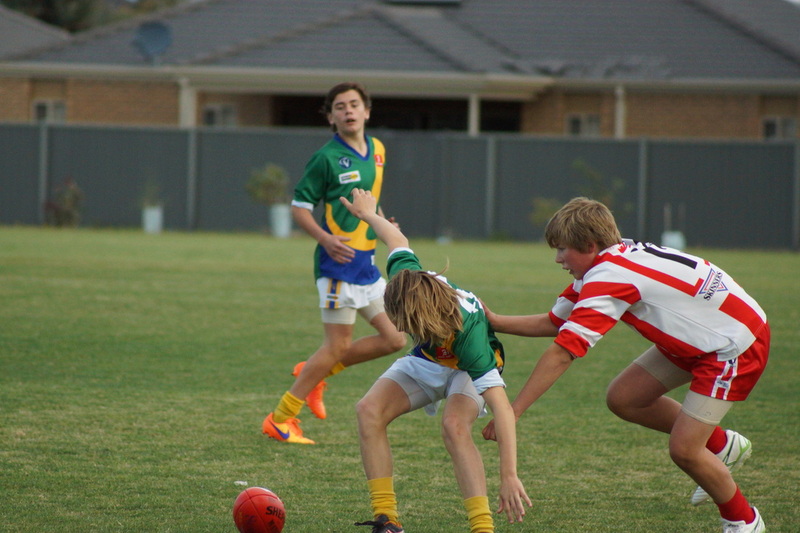 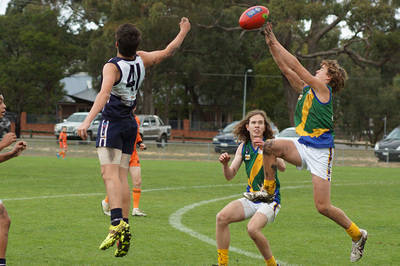 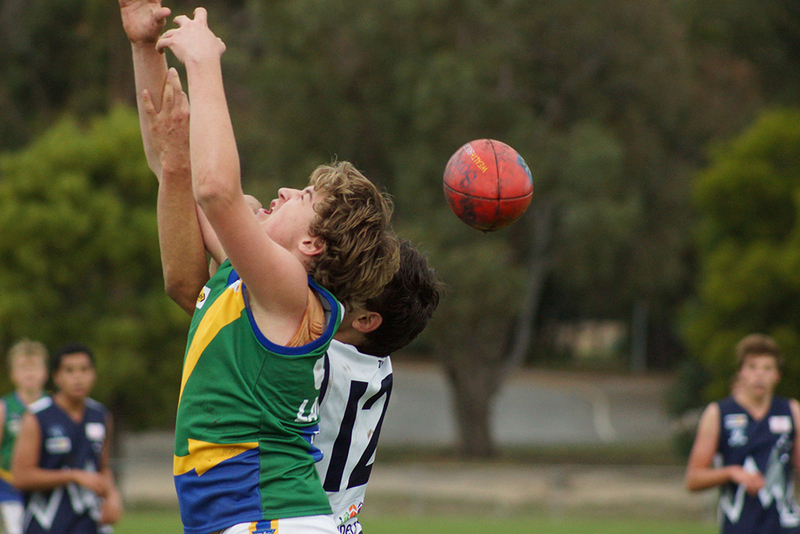 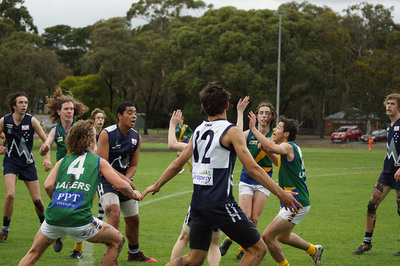 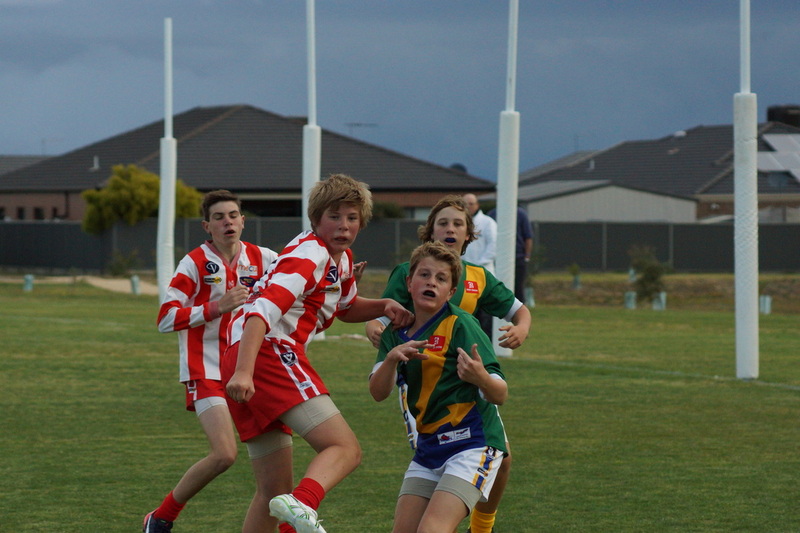 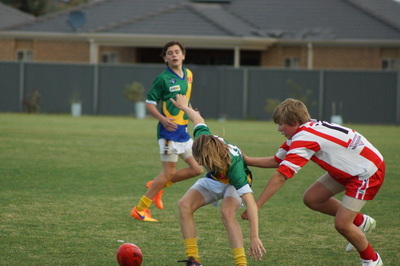 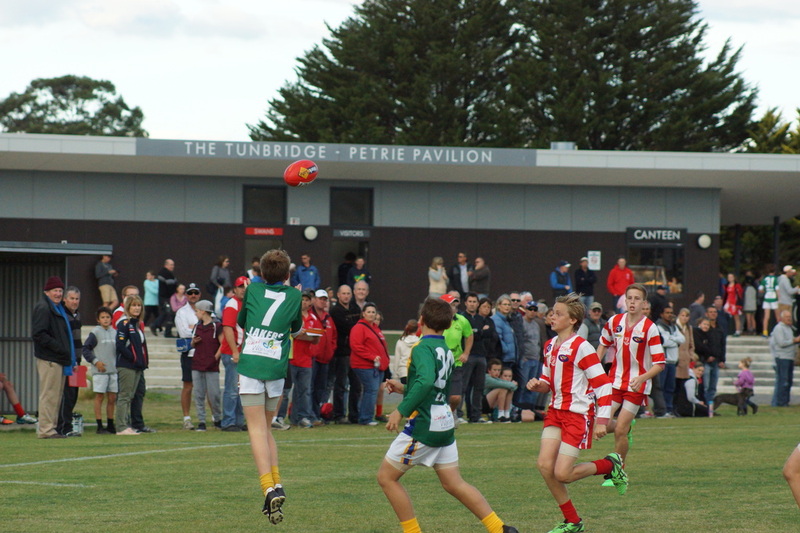 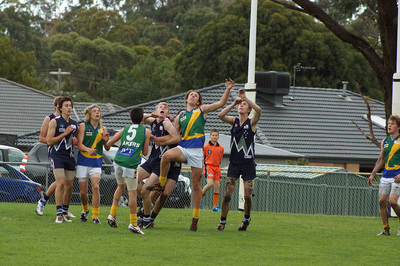 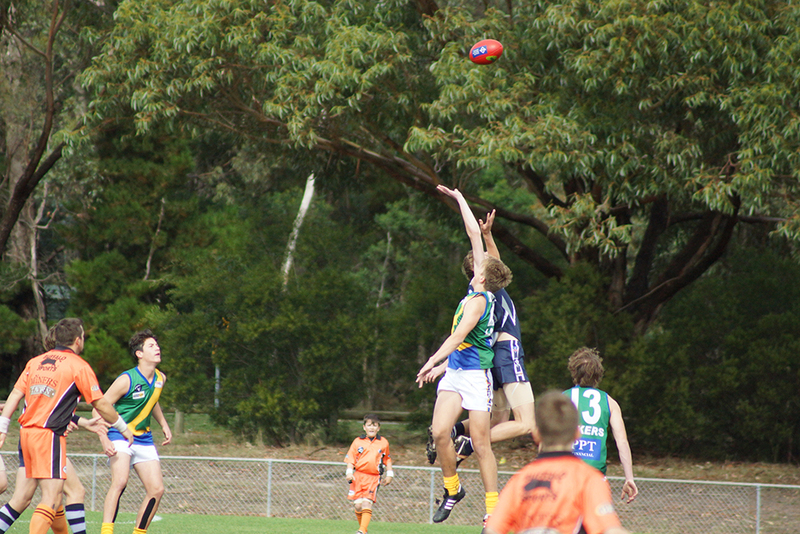 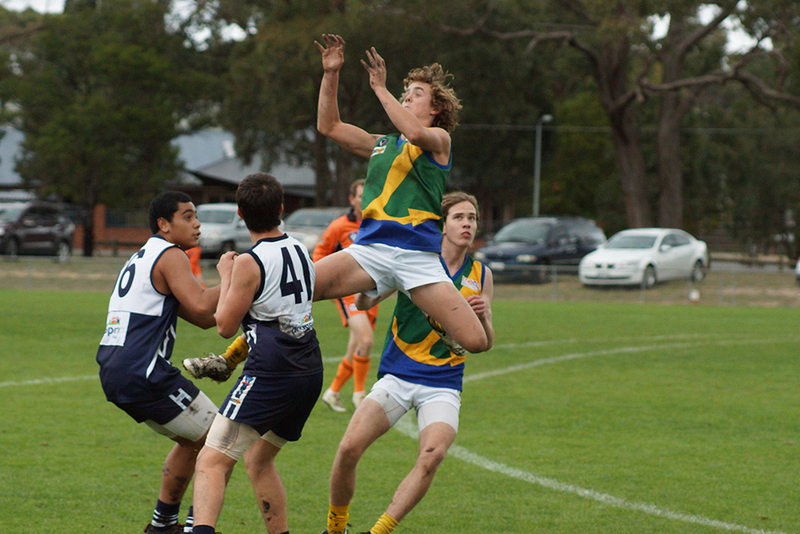 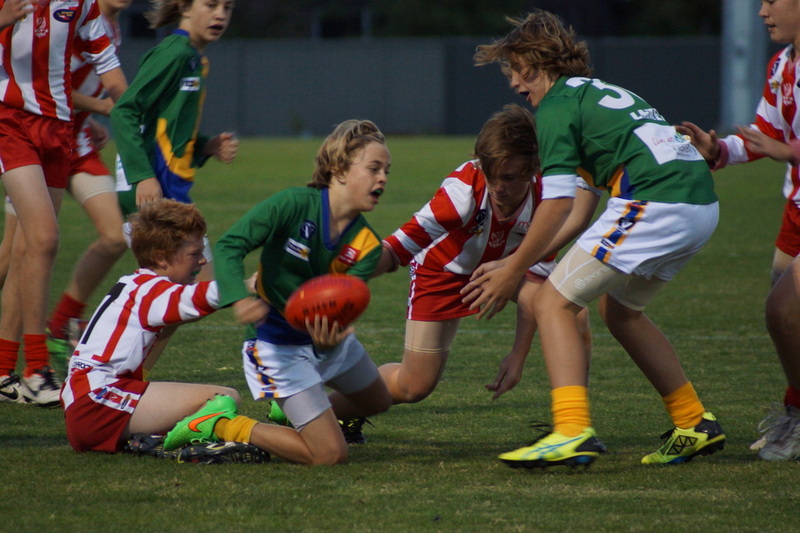 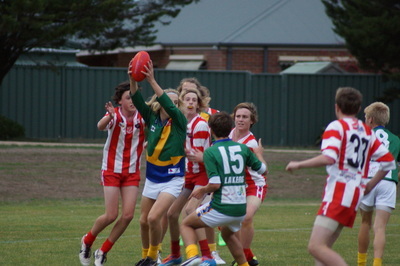 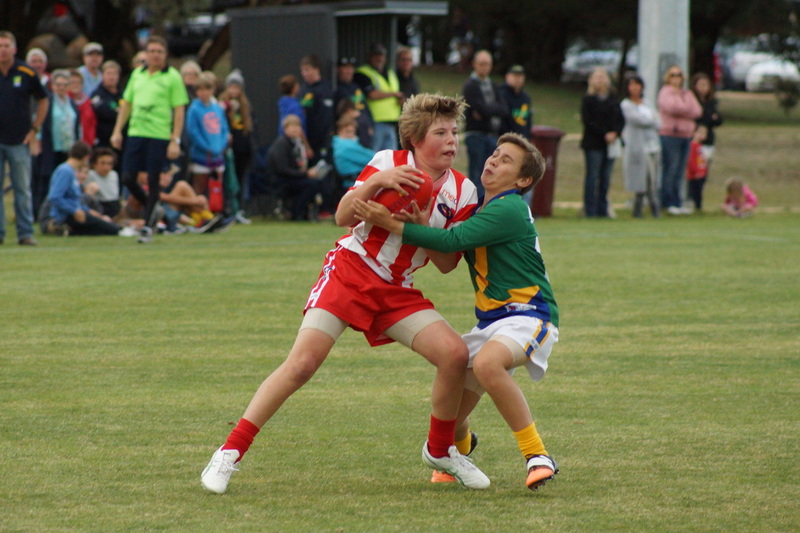 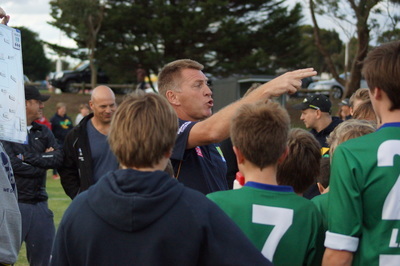 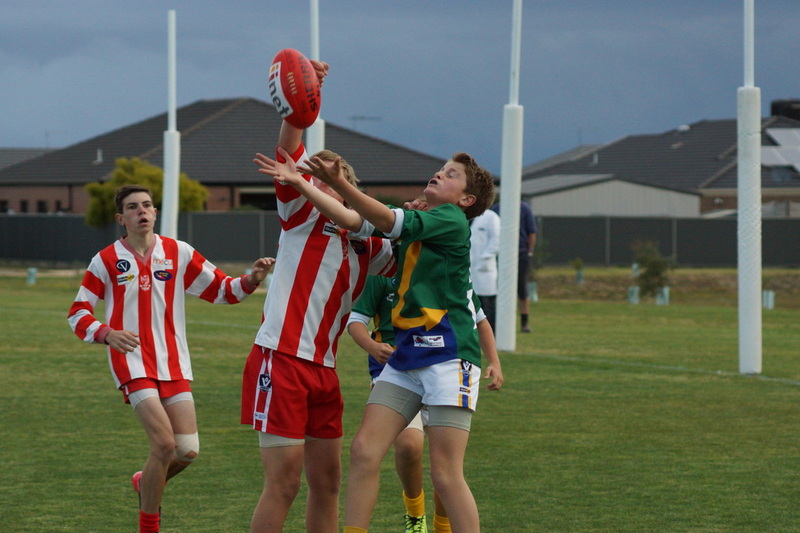 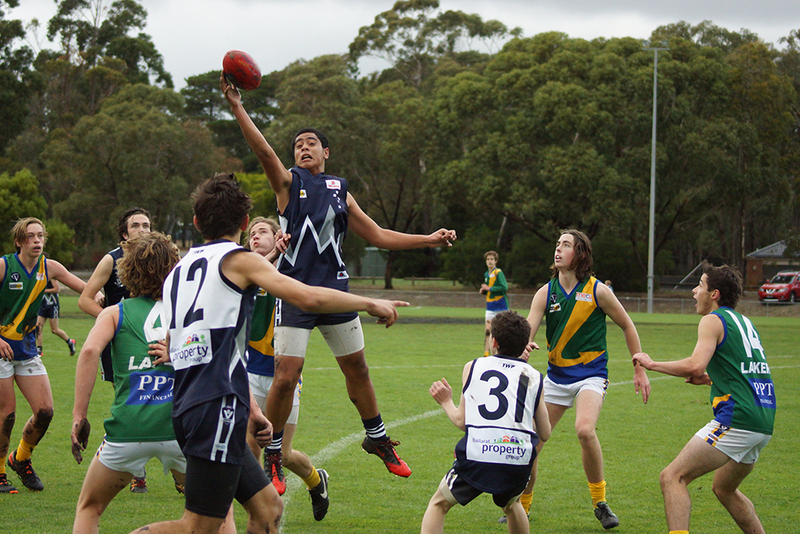 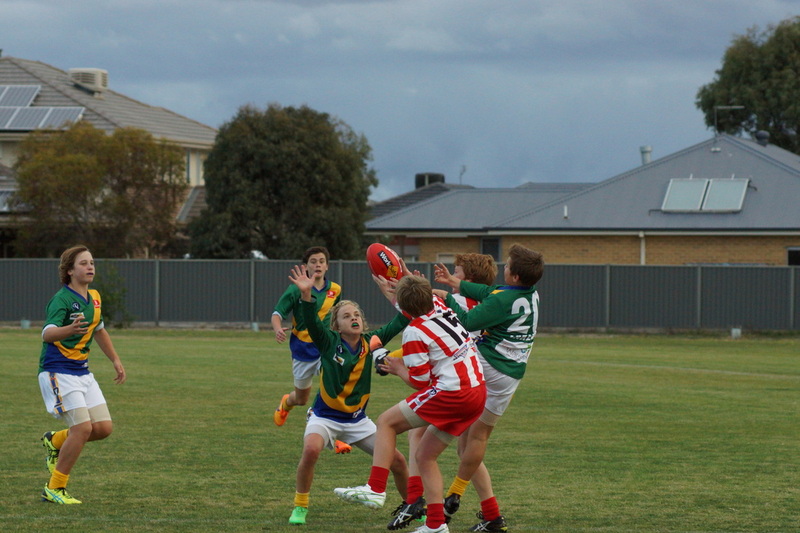 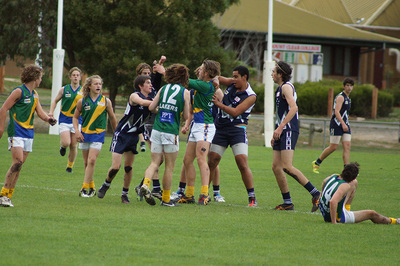 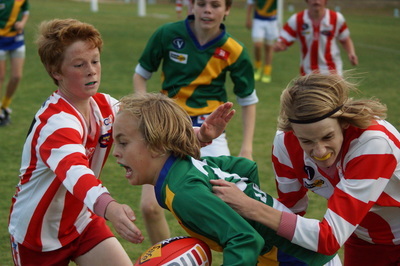 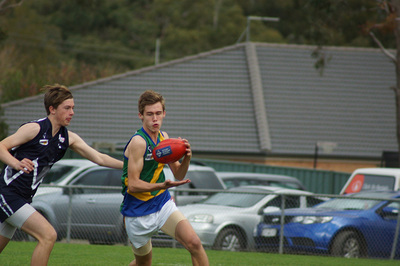 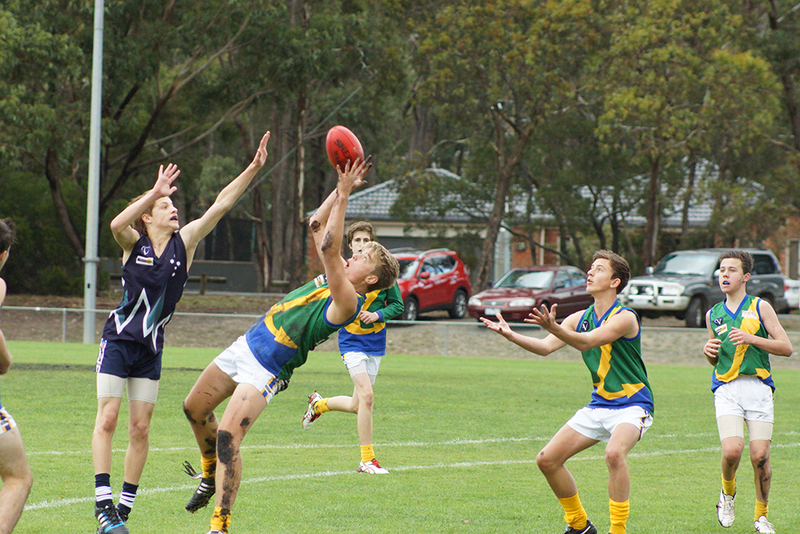 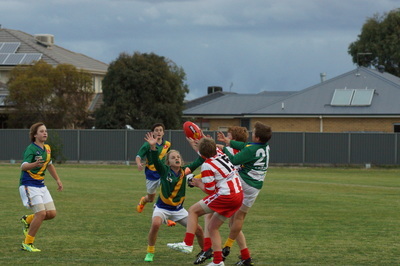 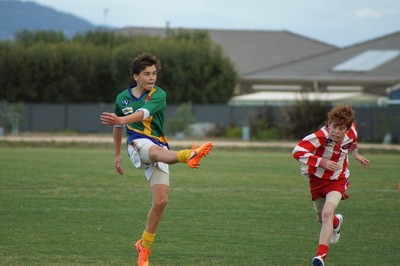 These photos of our U14 seniors and U16 grades by Paul McDougall. 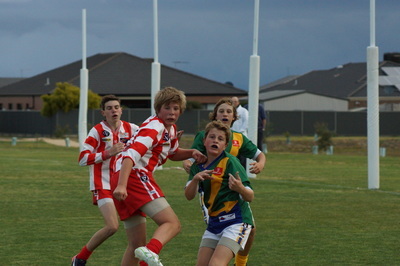 Thanks Paul.